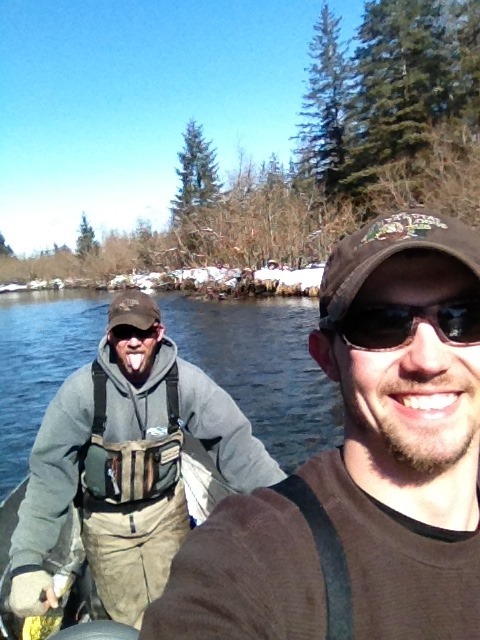 Had a fun night out with Tommy and a friend Jaque, in his jet boat. 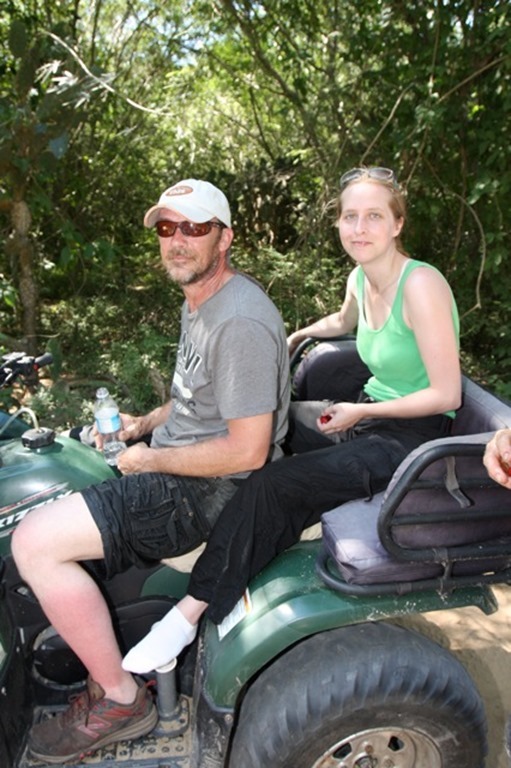 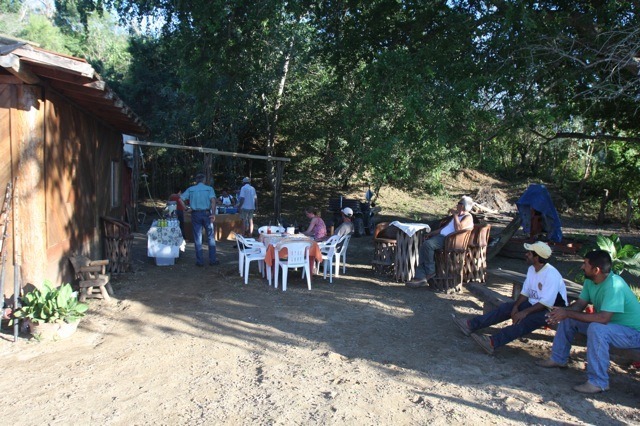 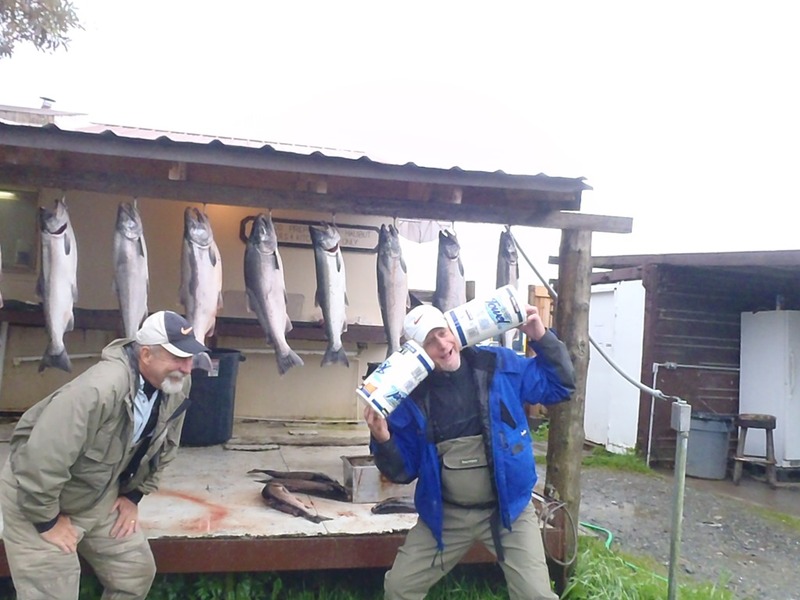 We fished in the morning and then out again that night. 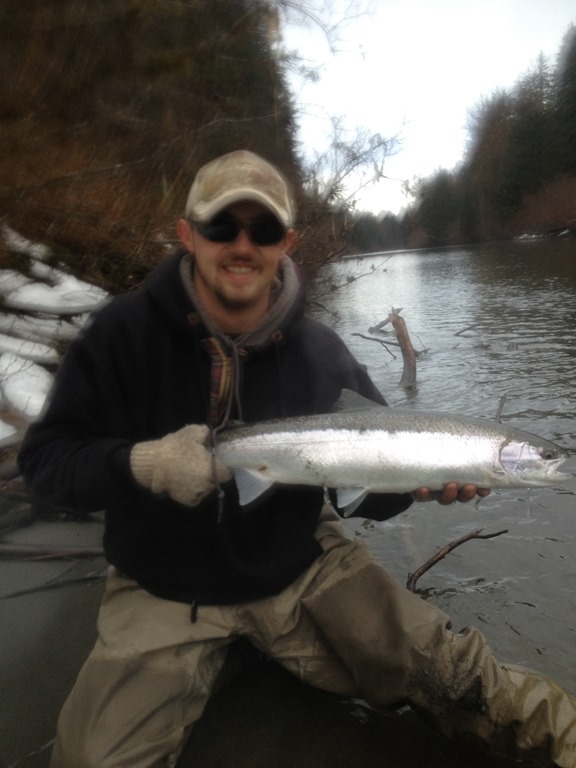 Don’t remember numbers, but it was great fishing. Here are the pics from that day. 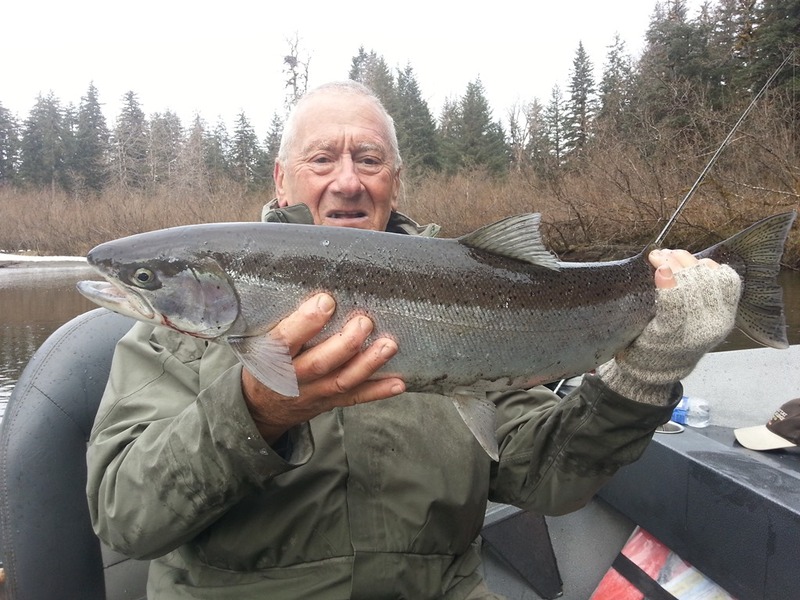 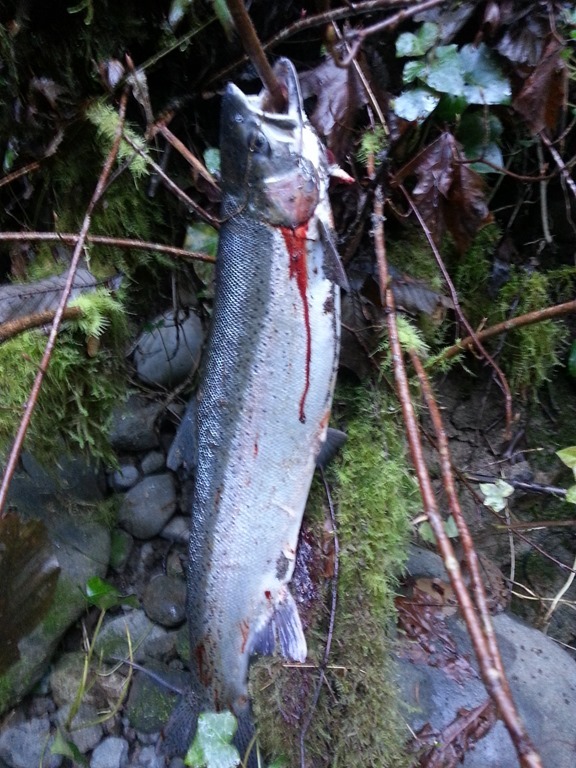 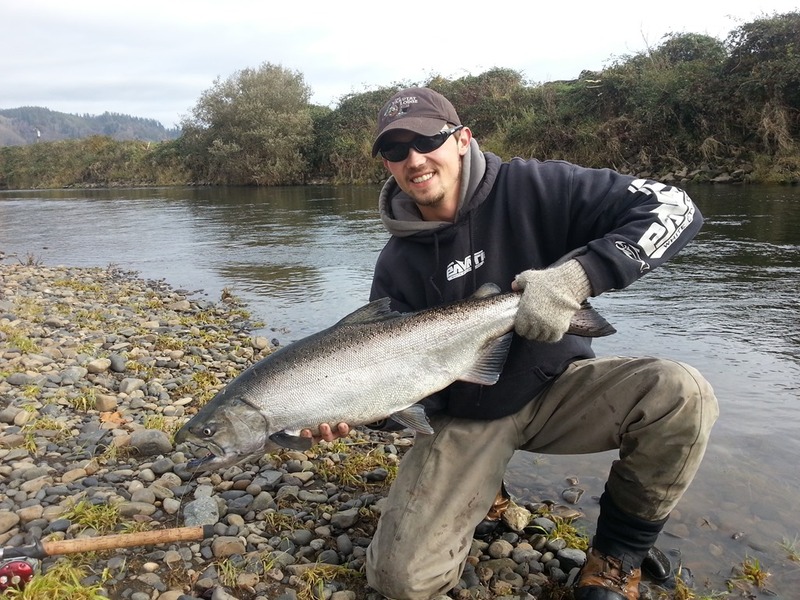 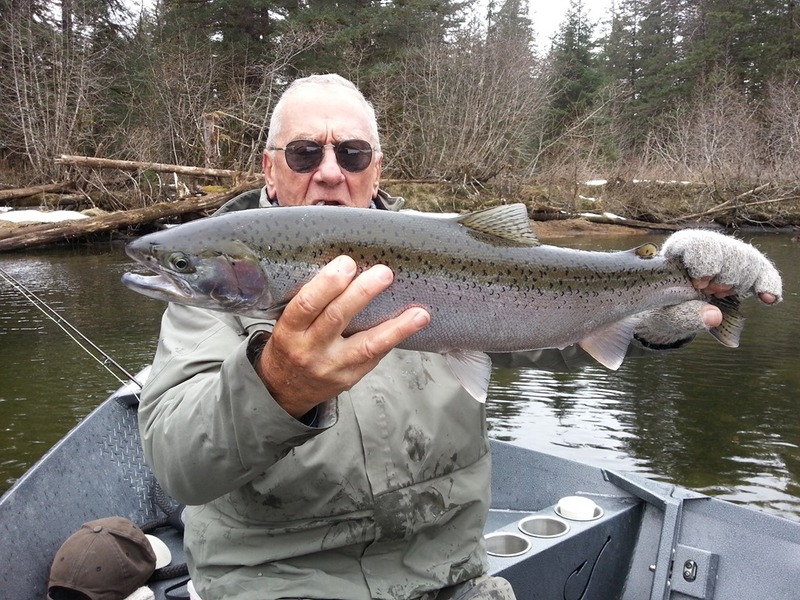 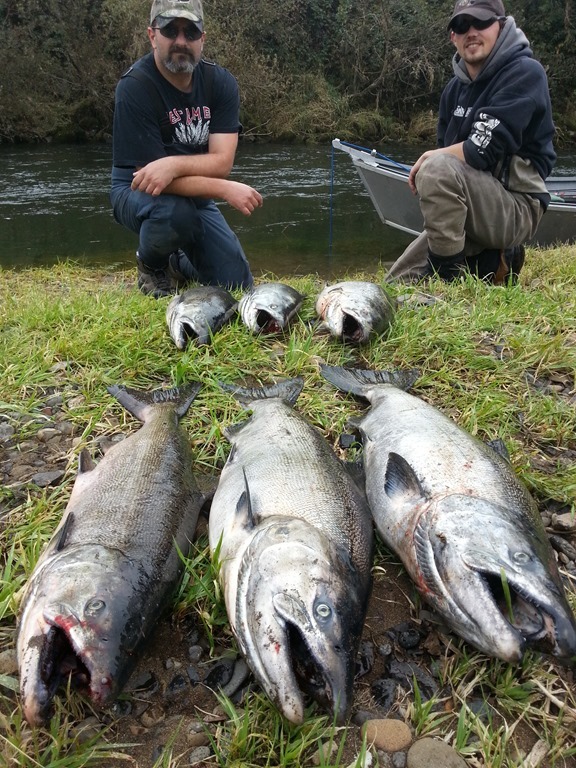 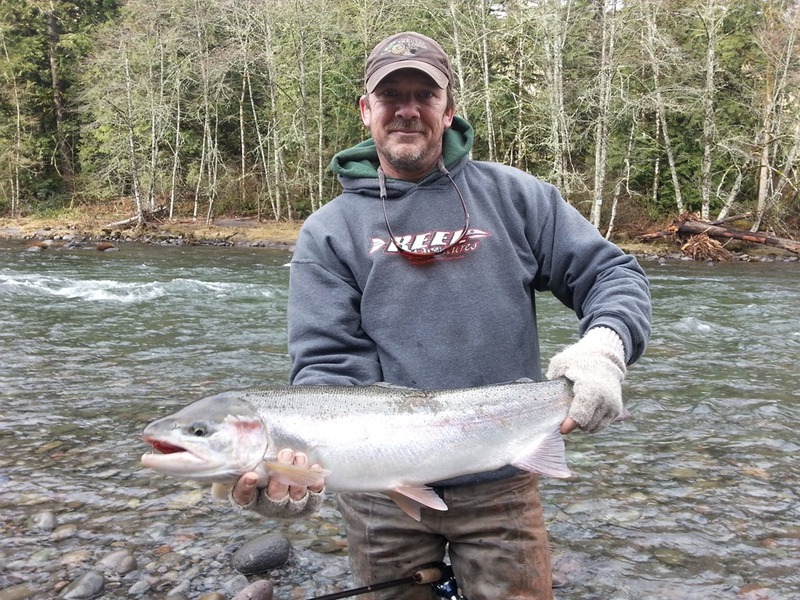 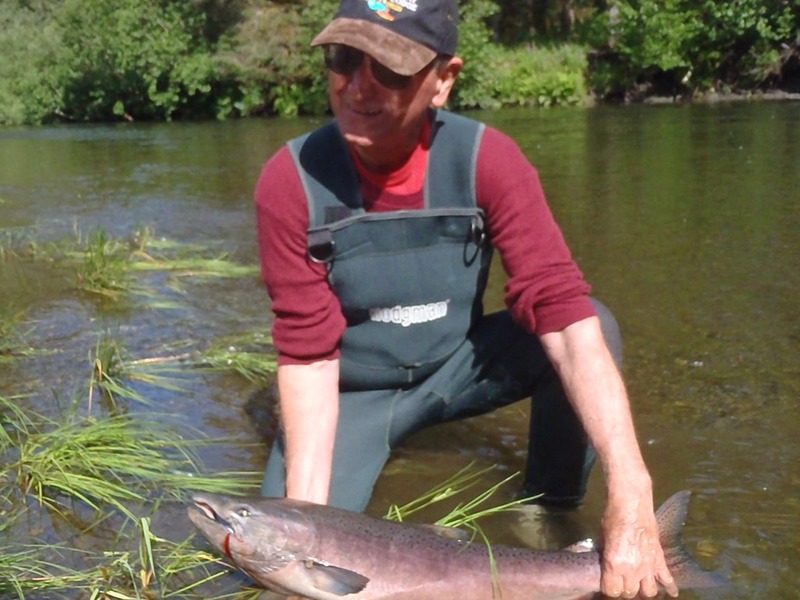 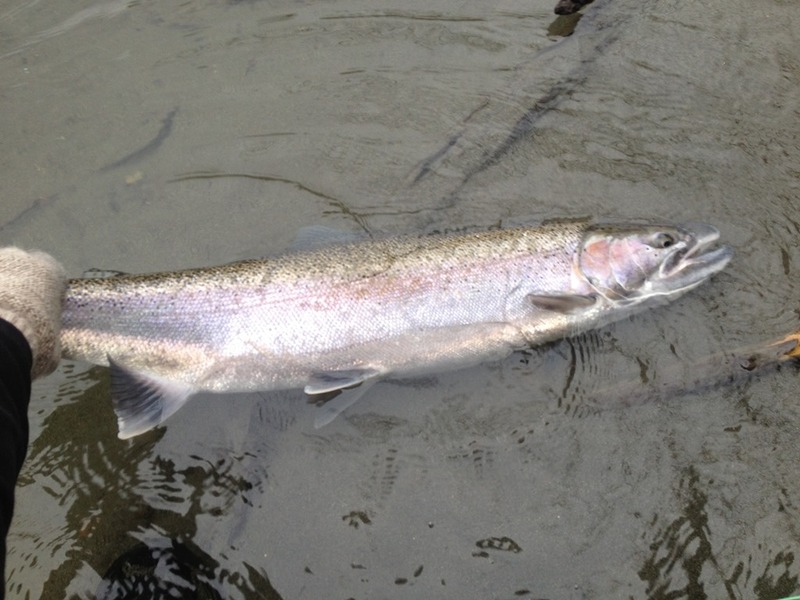 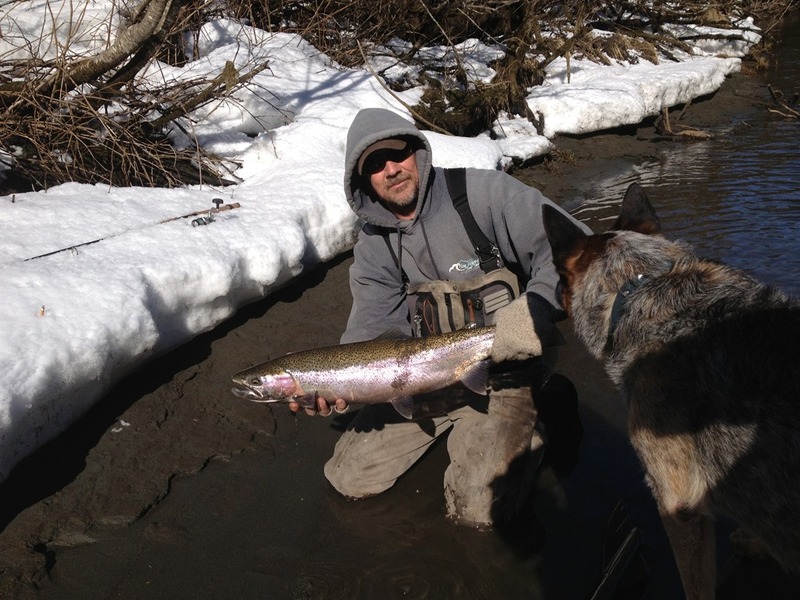 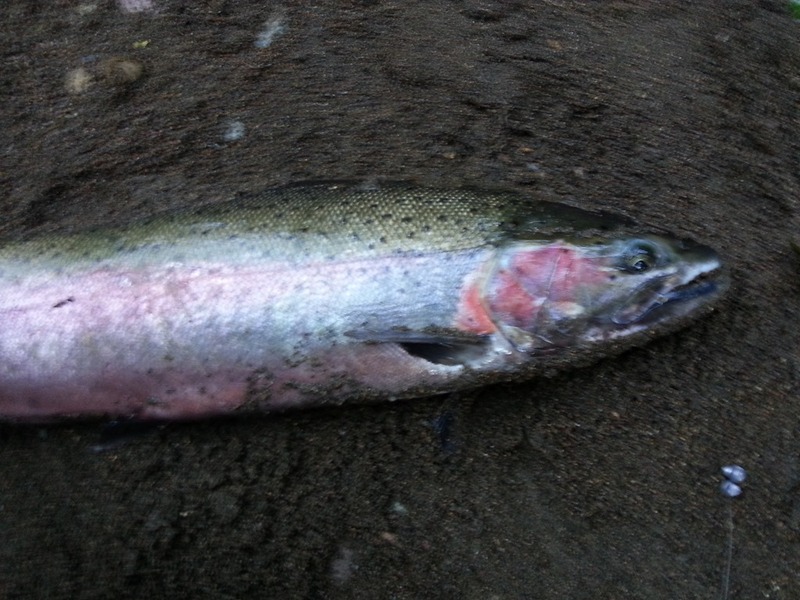 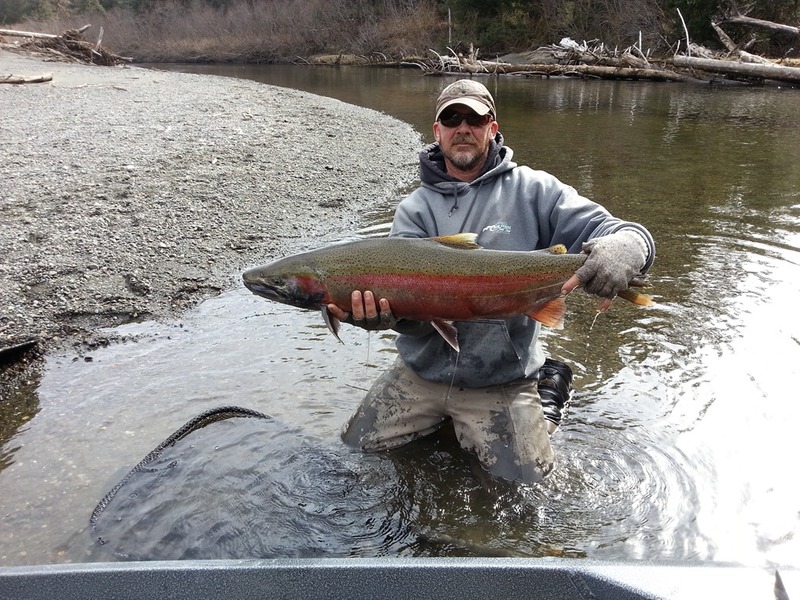 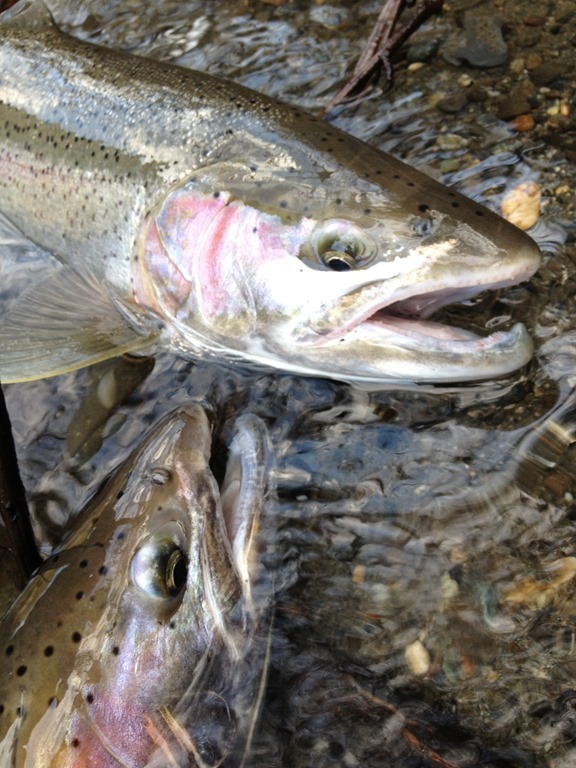 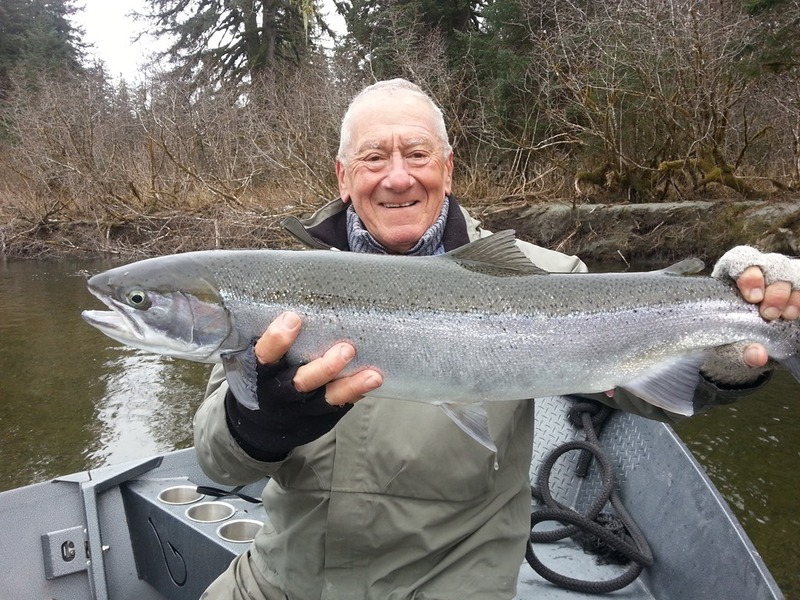 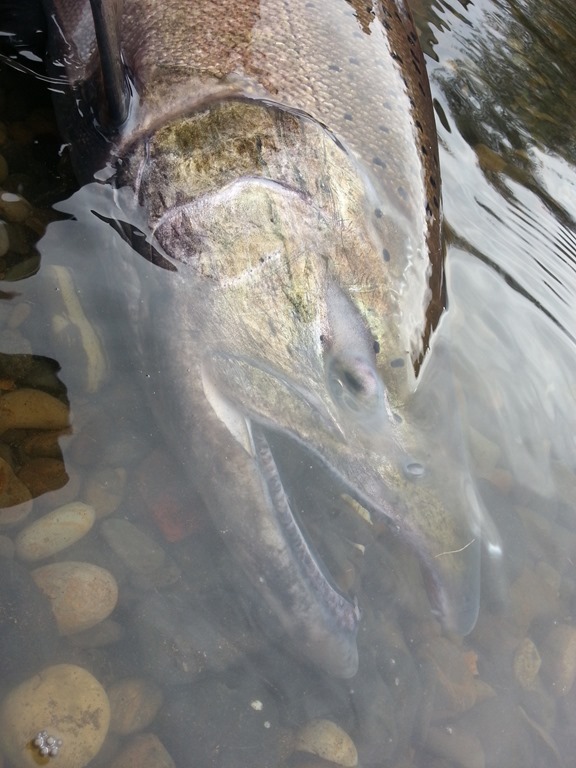 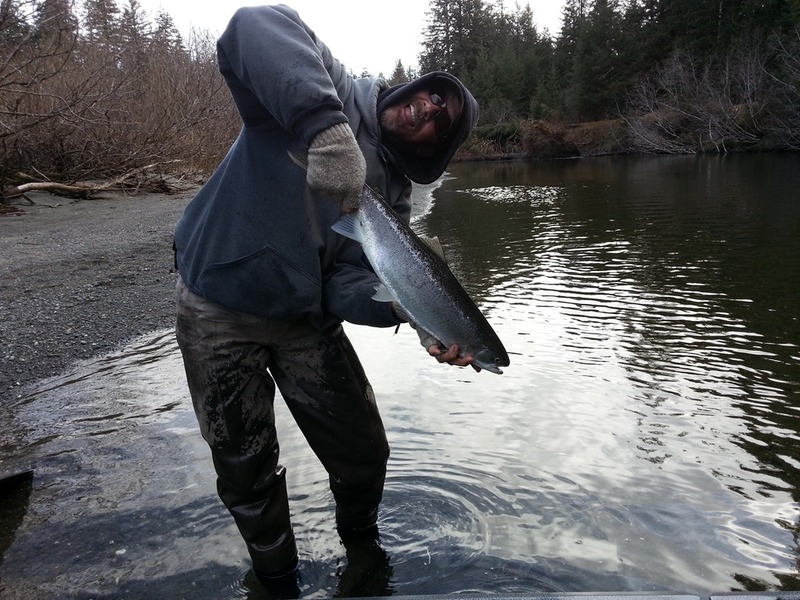 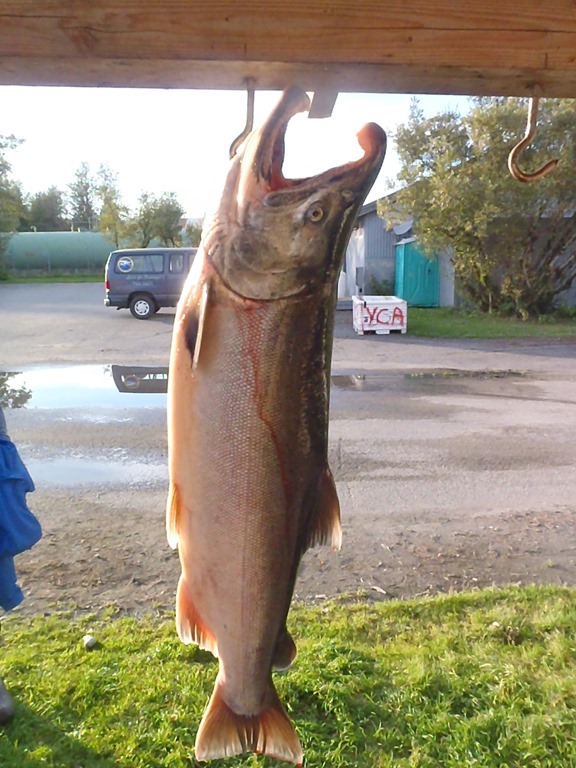 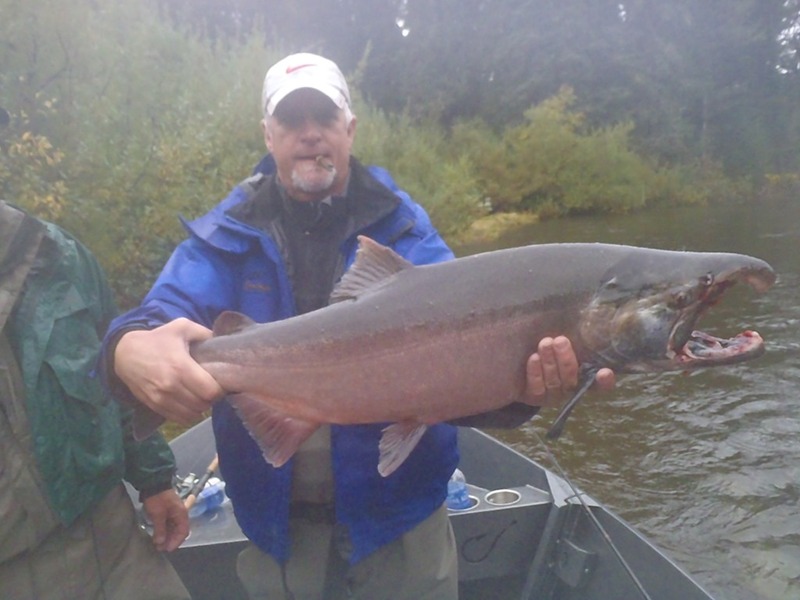 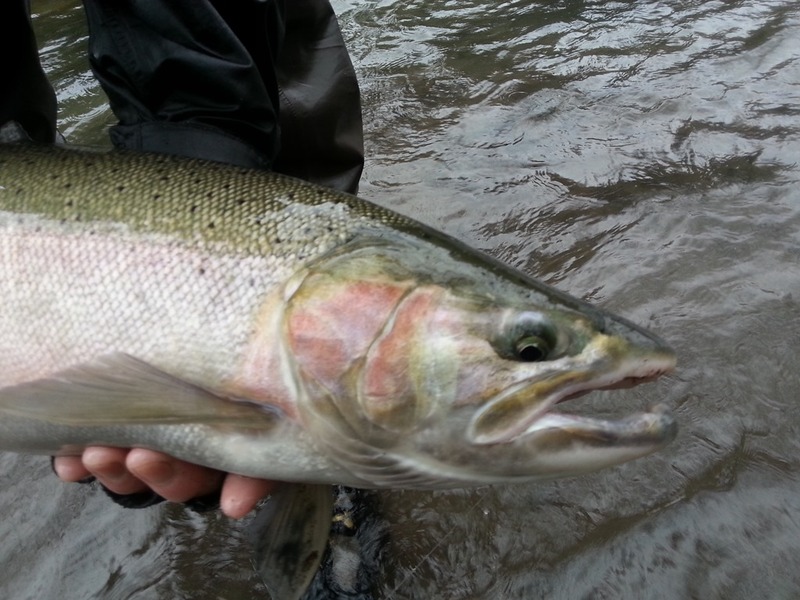 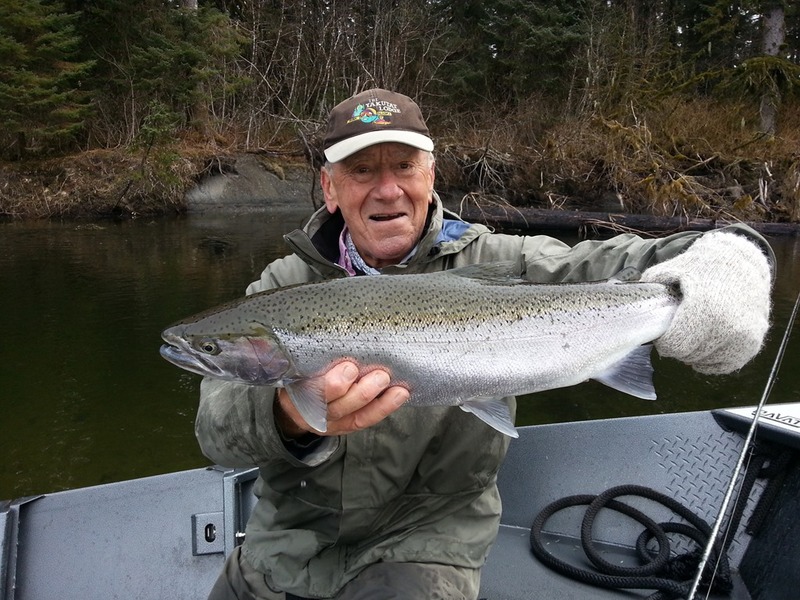 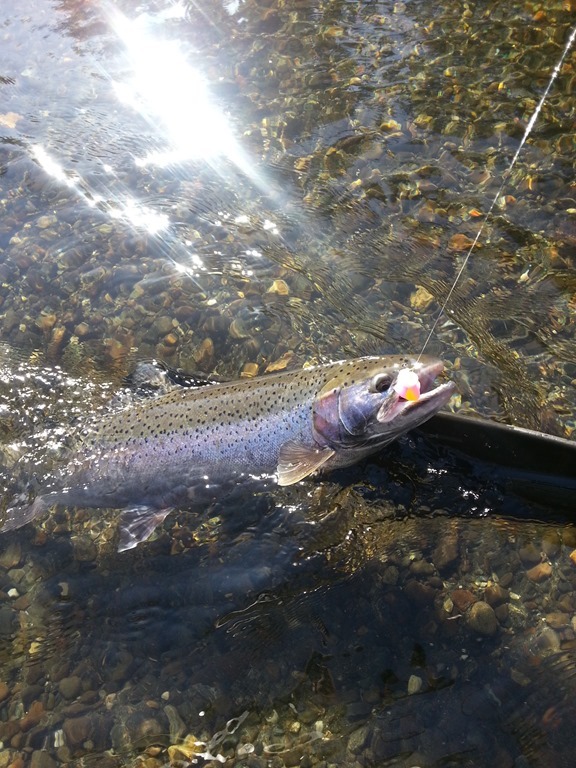 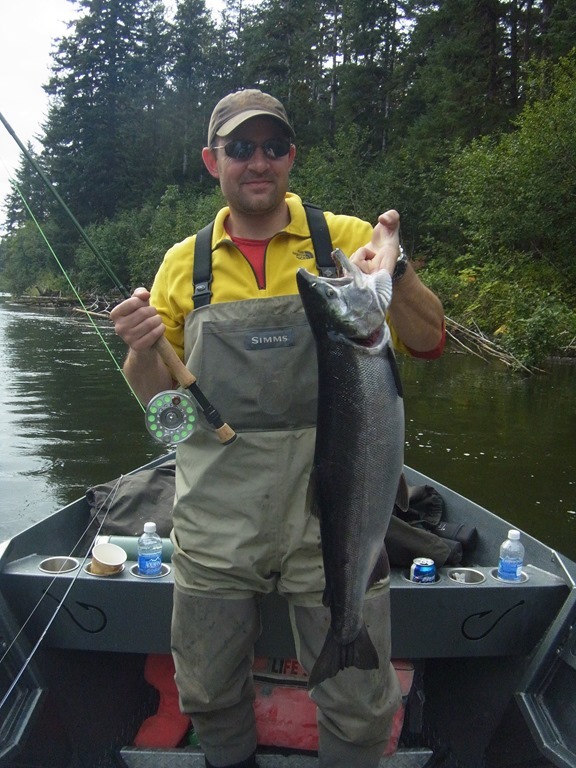 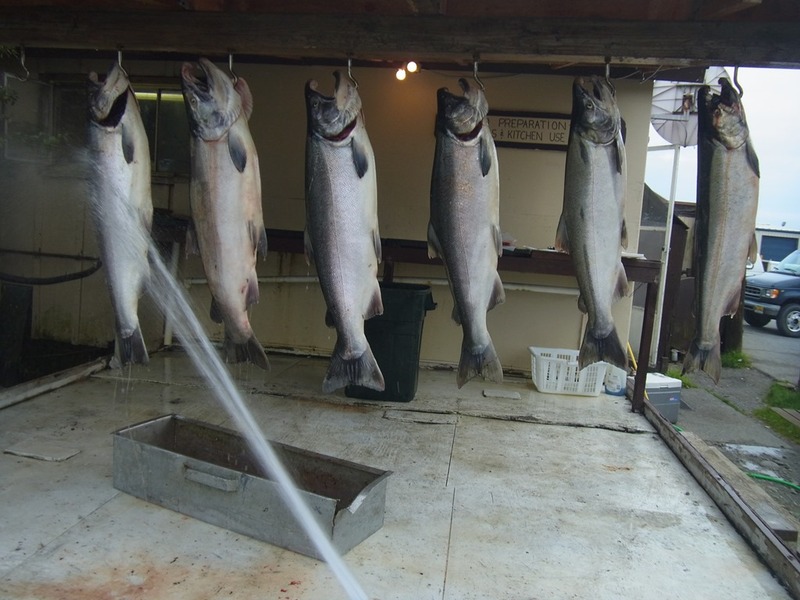 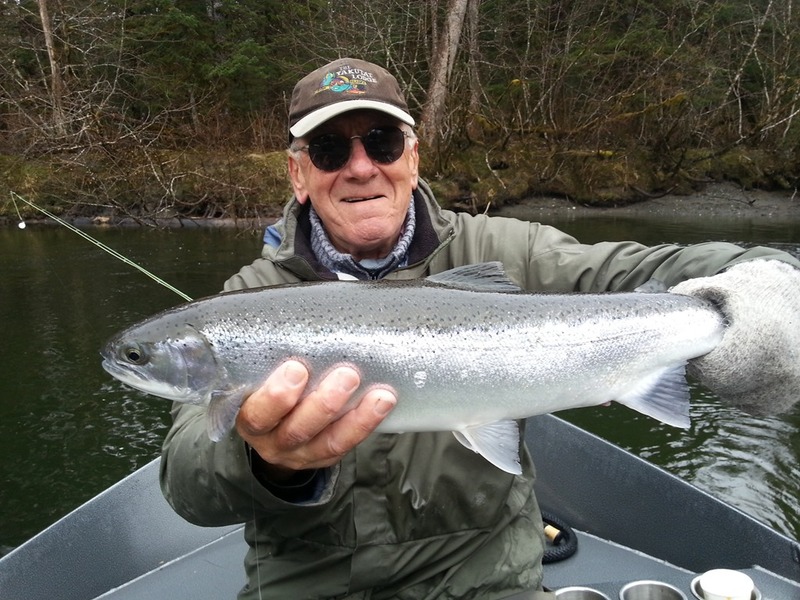 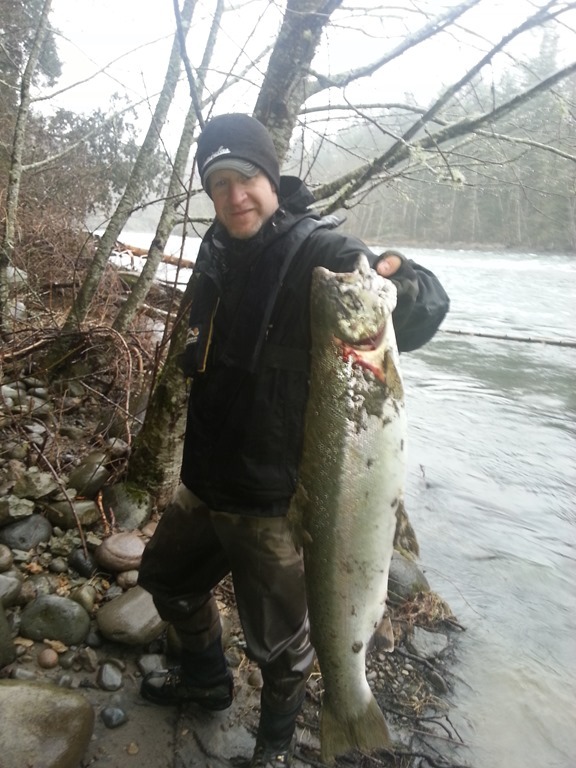 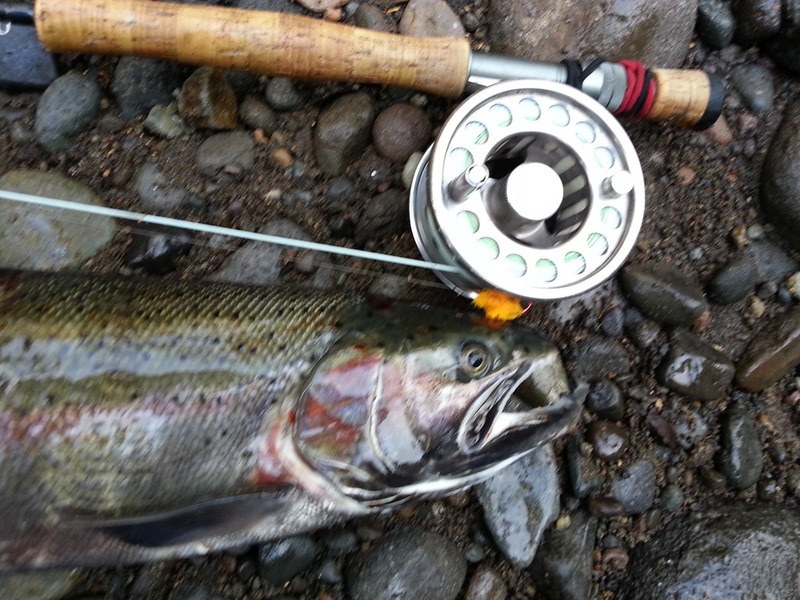 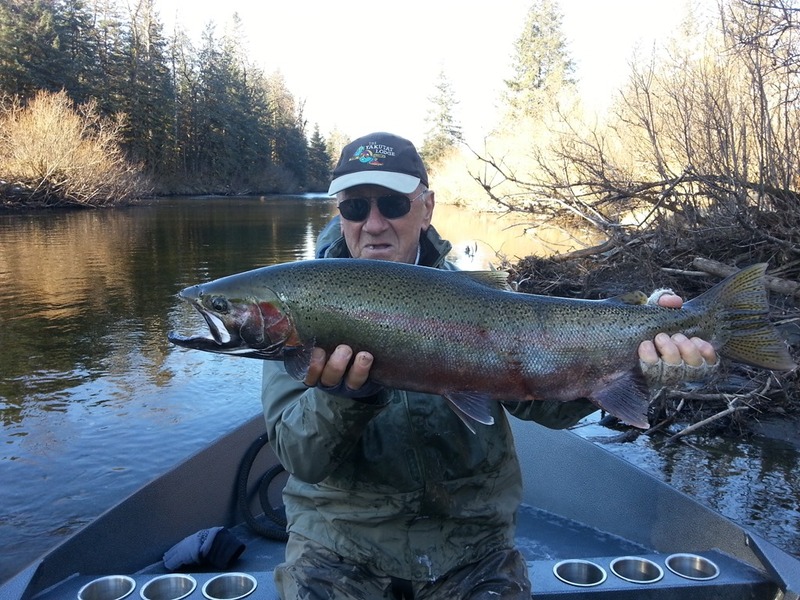 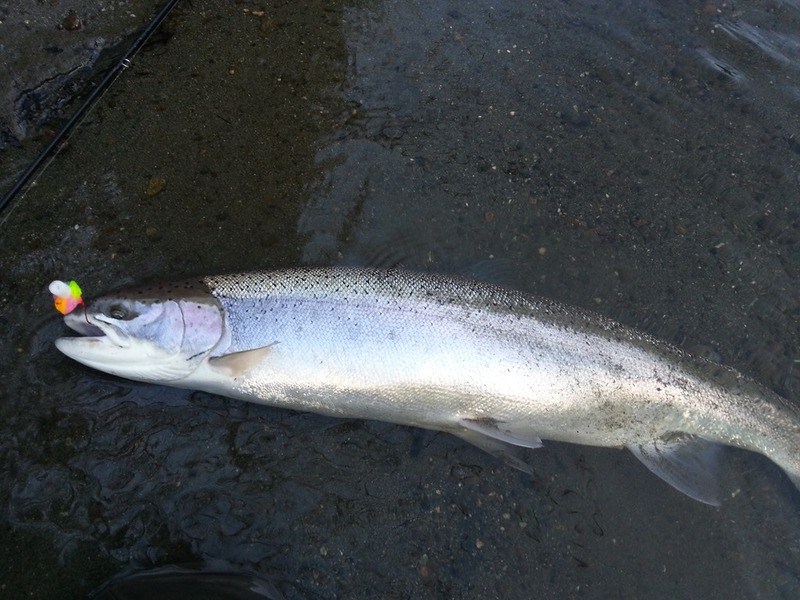 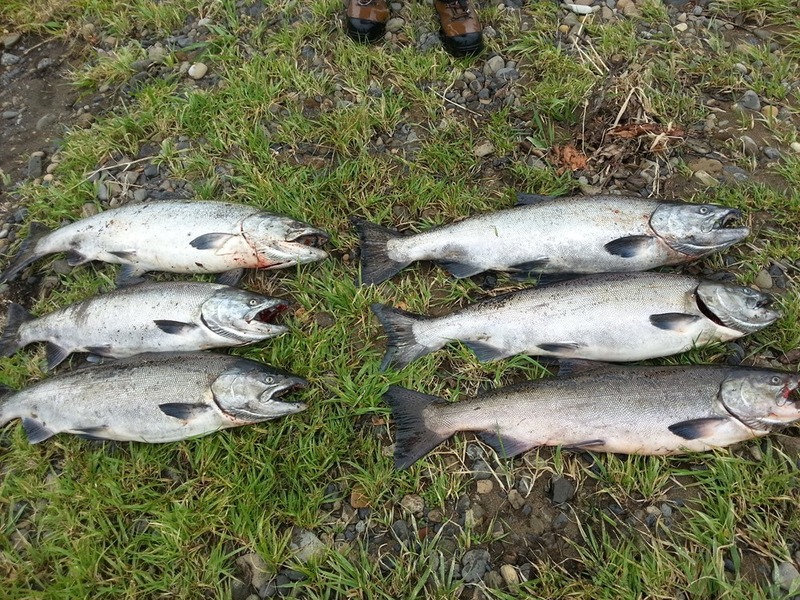 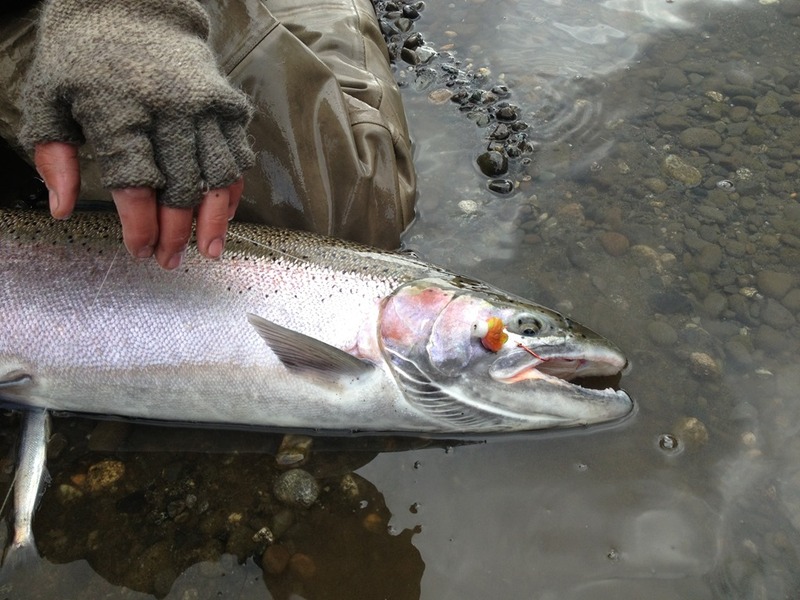 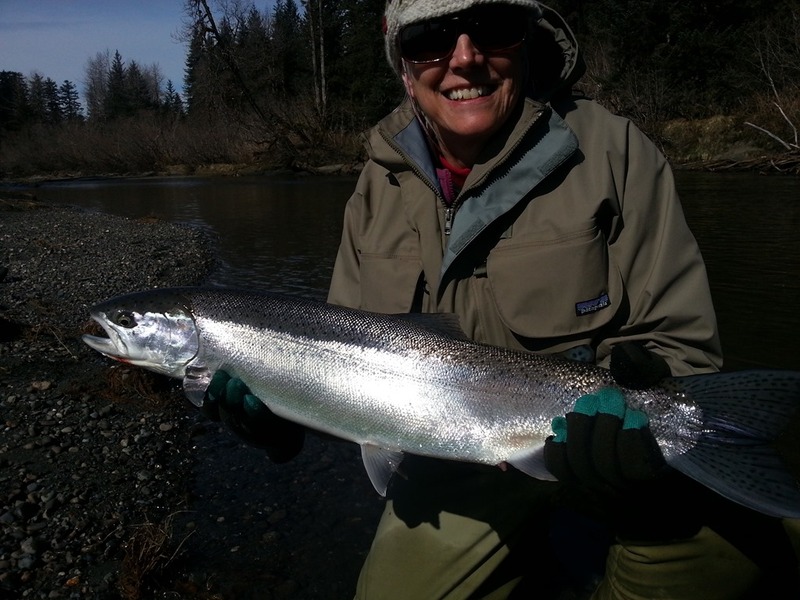 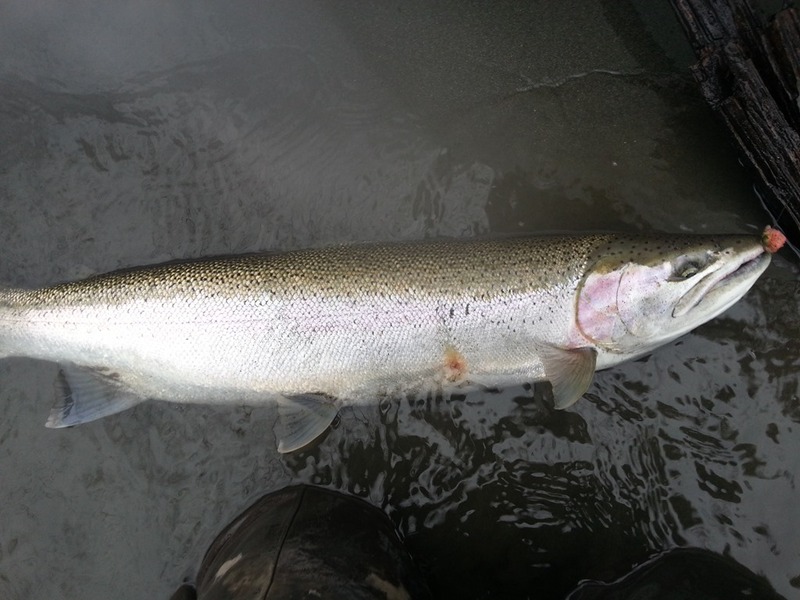 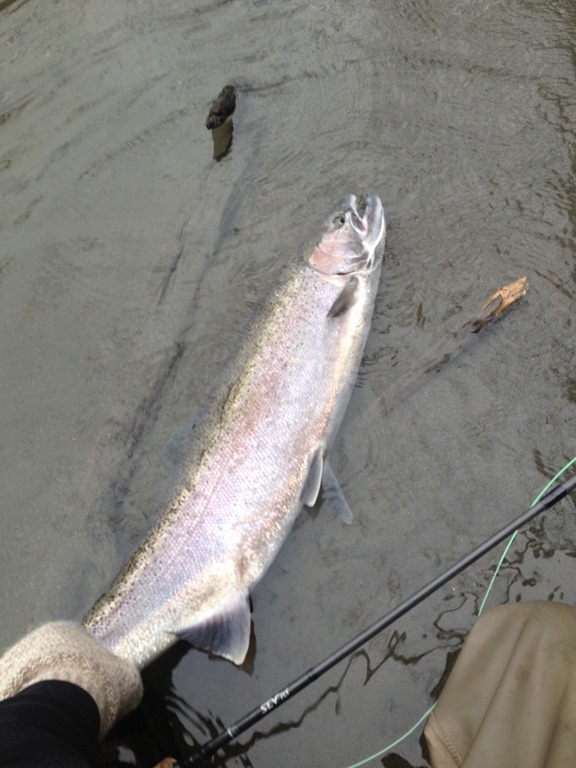 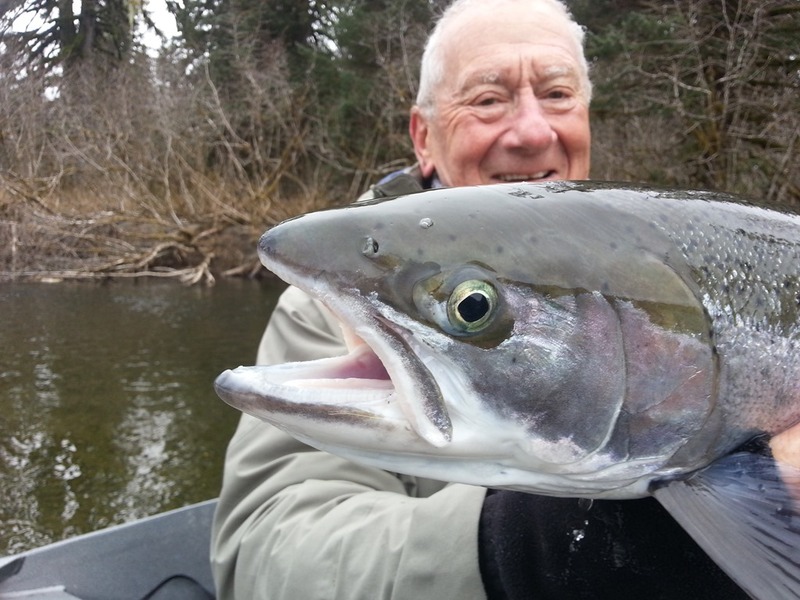 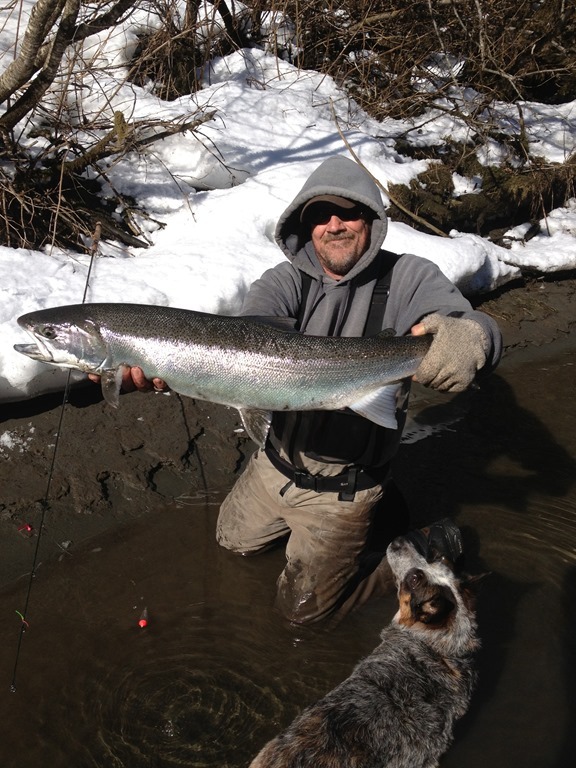 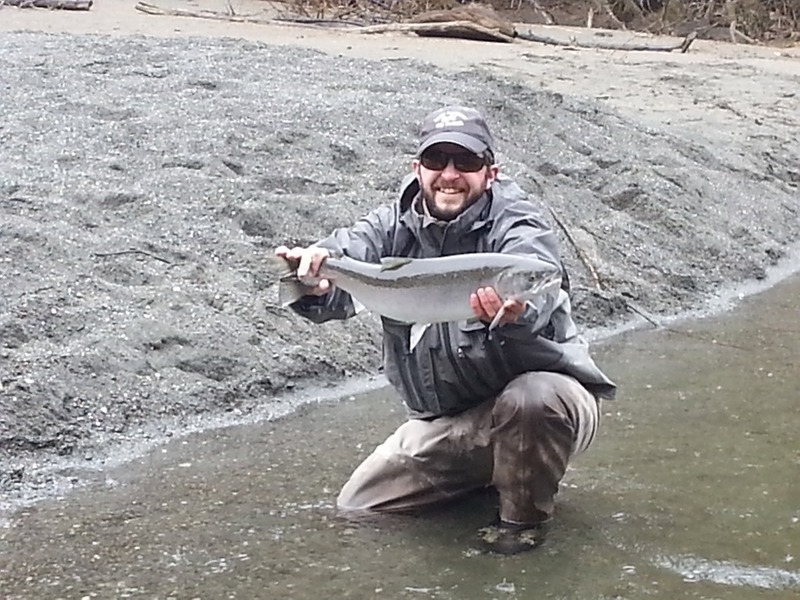 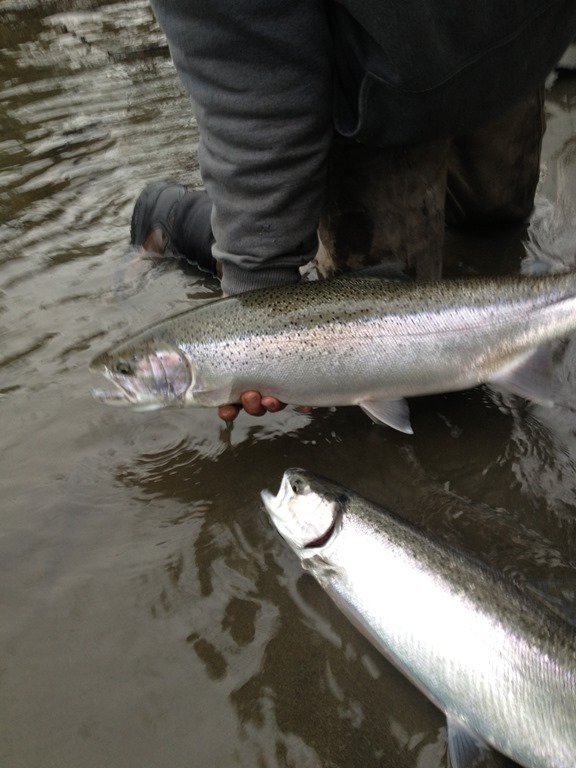 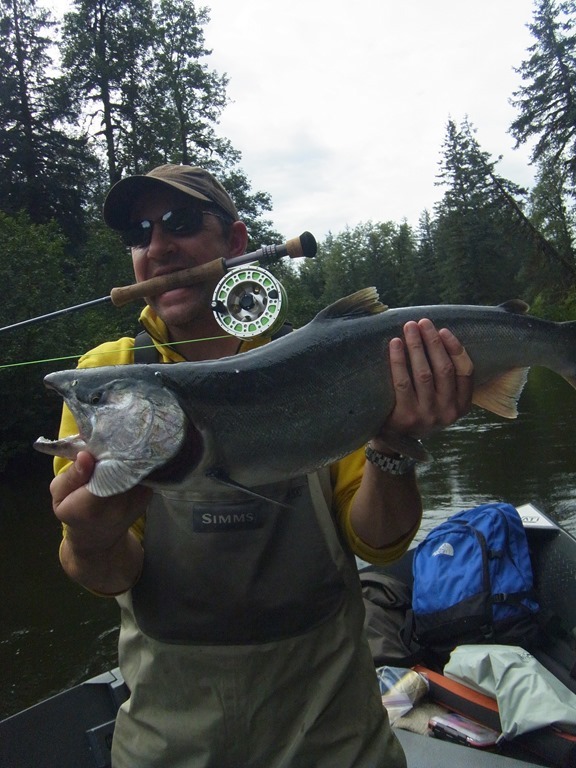 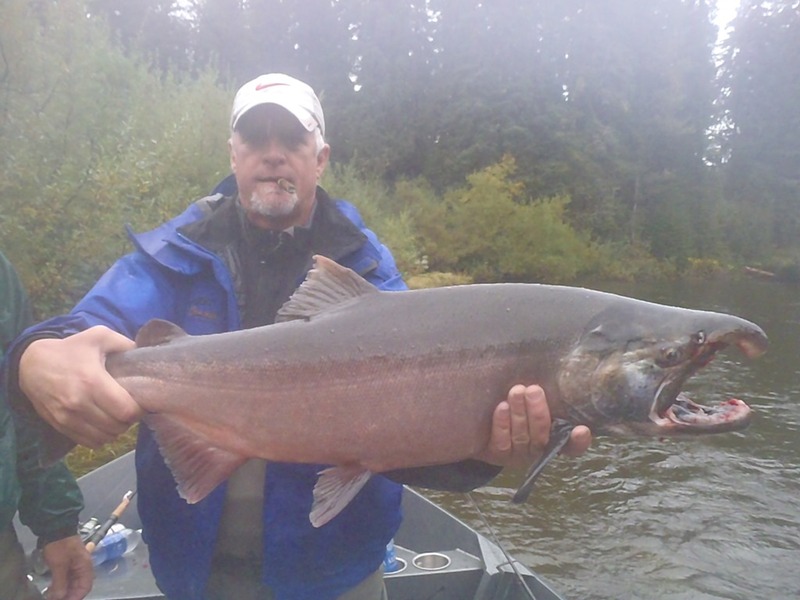 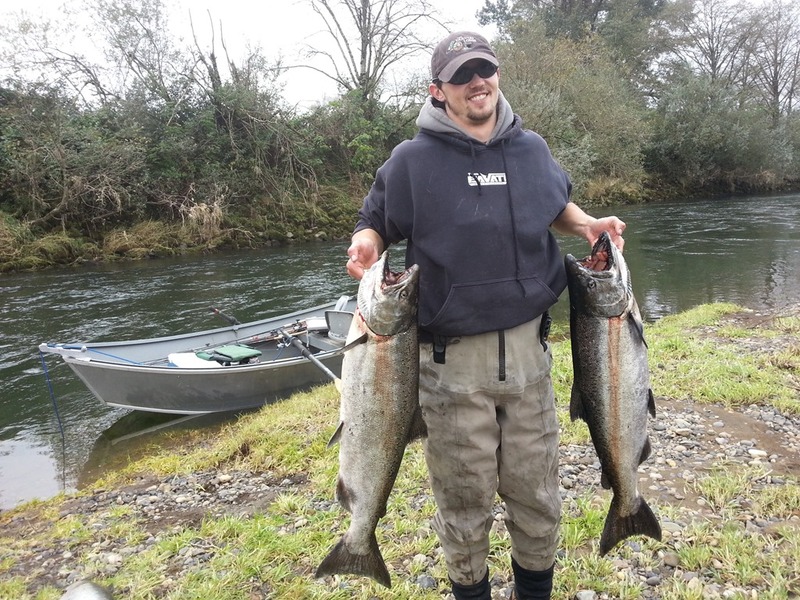 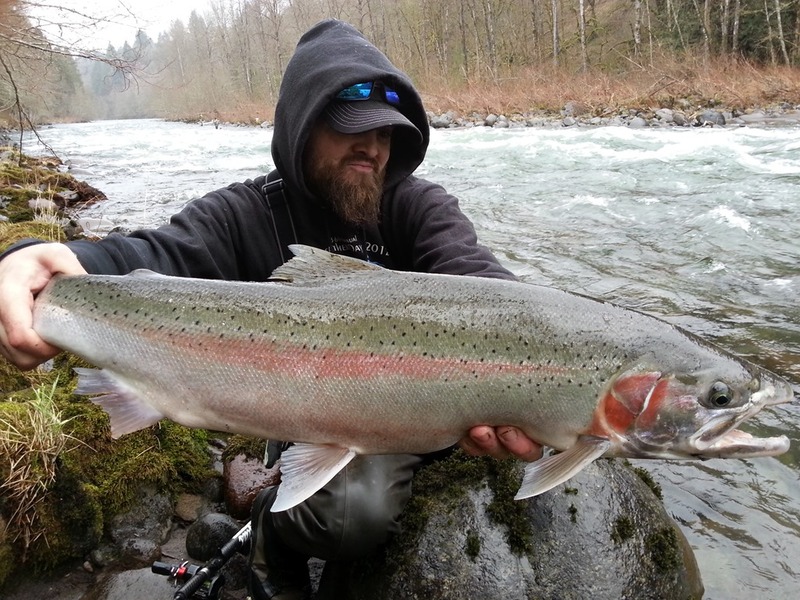 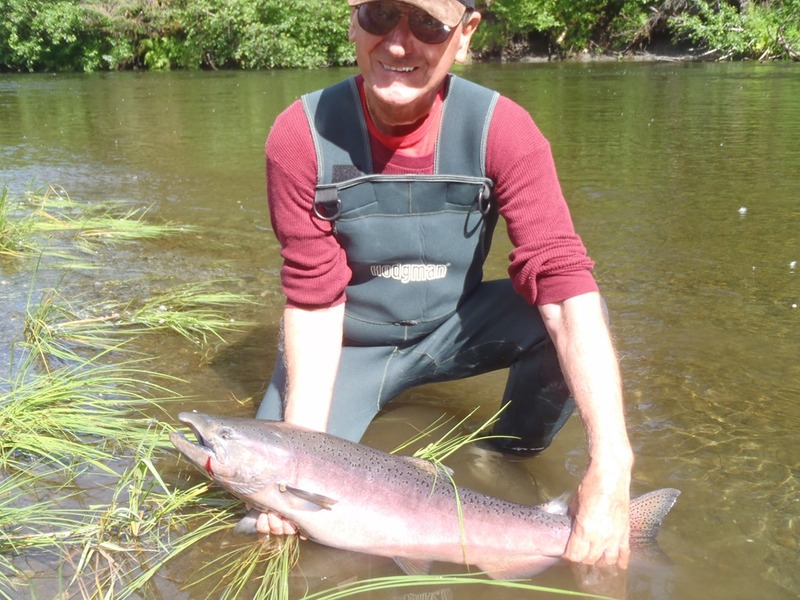 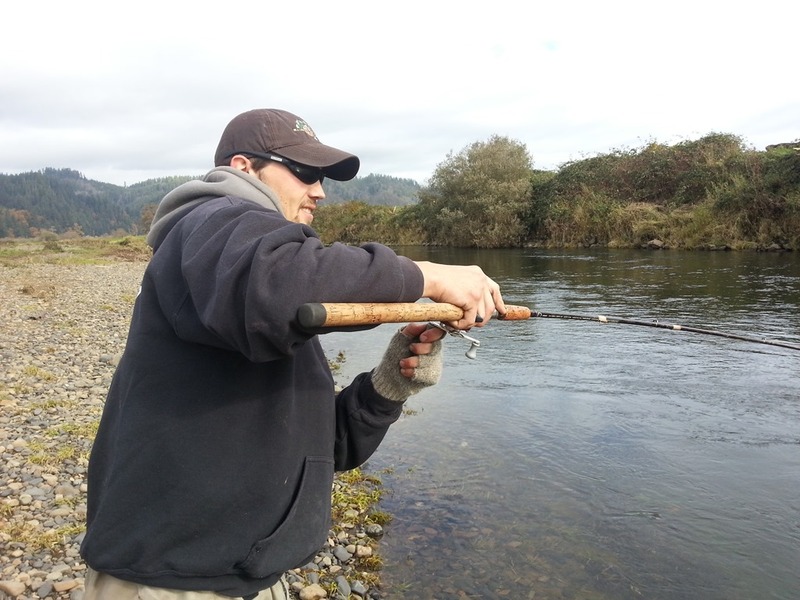 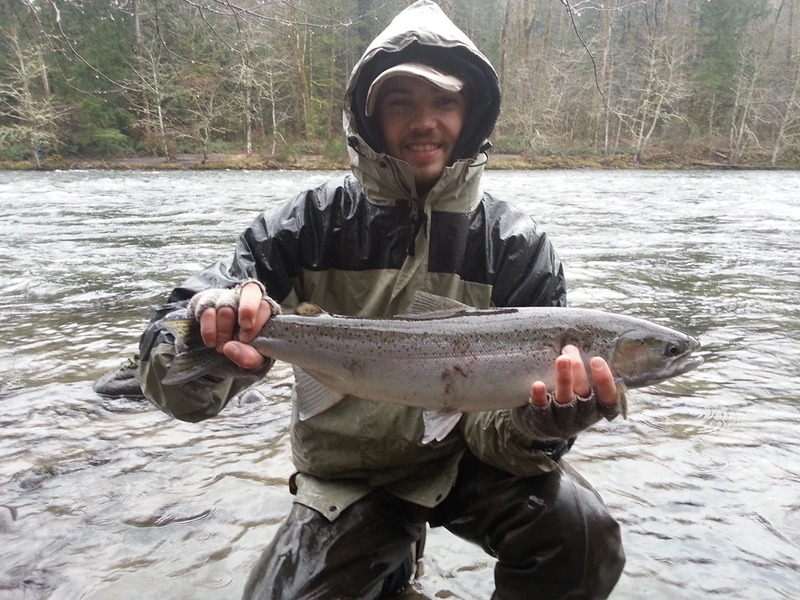 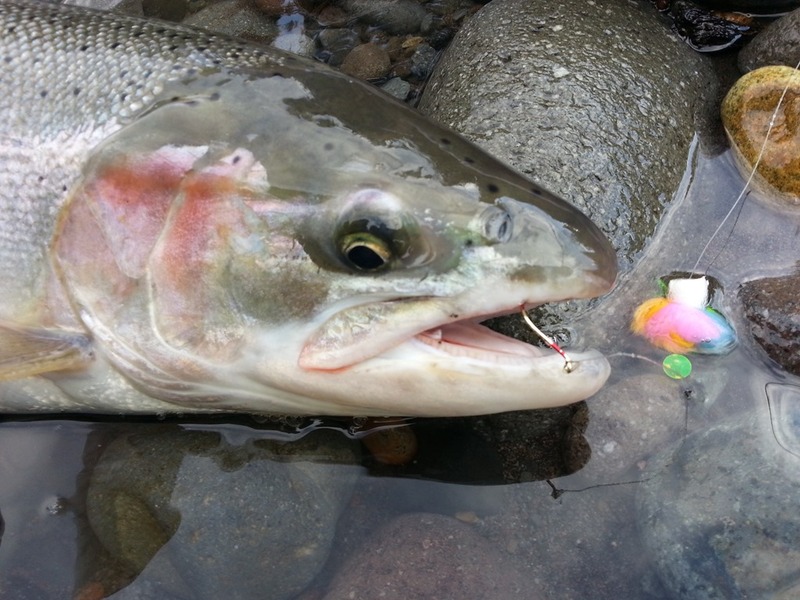 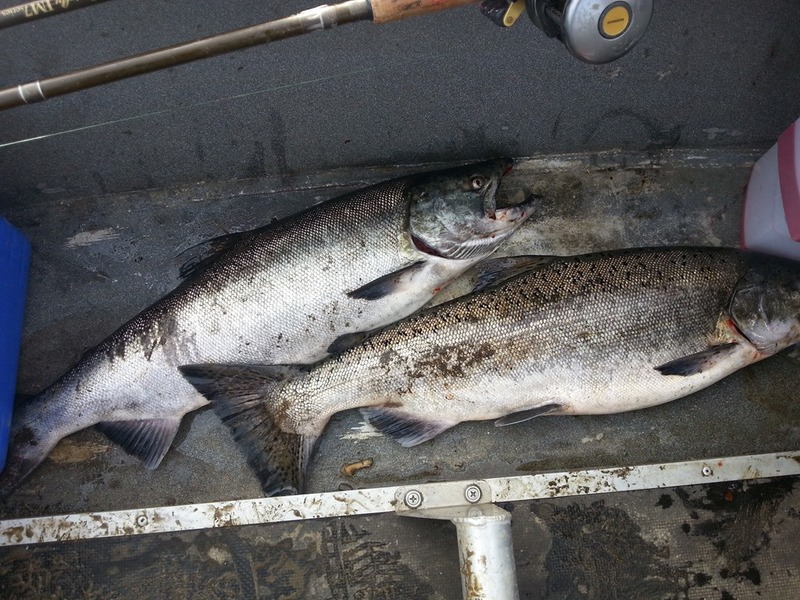 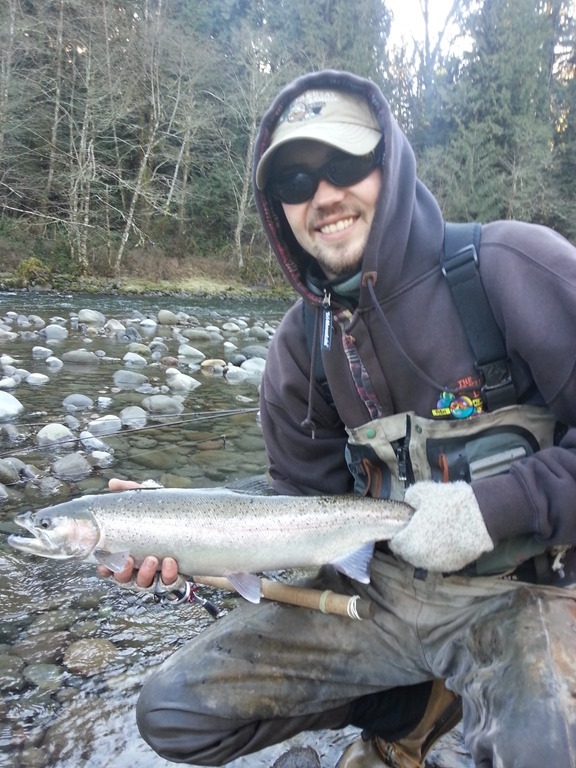 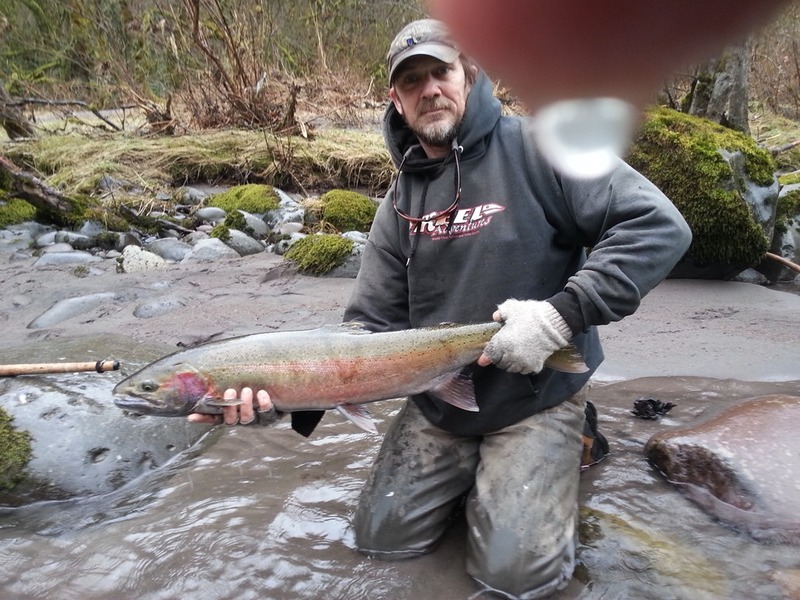 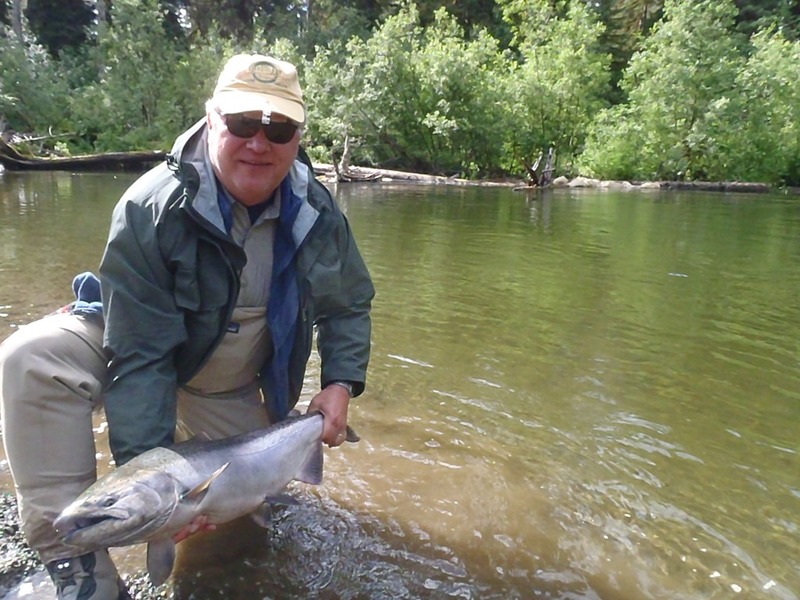 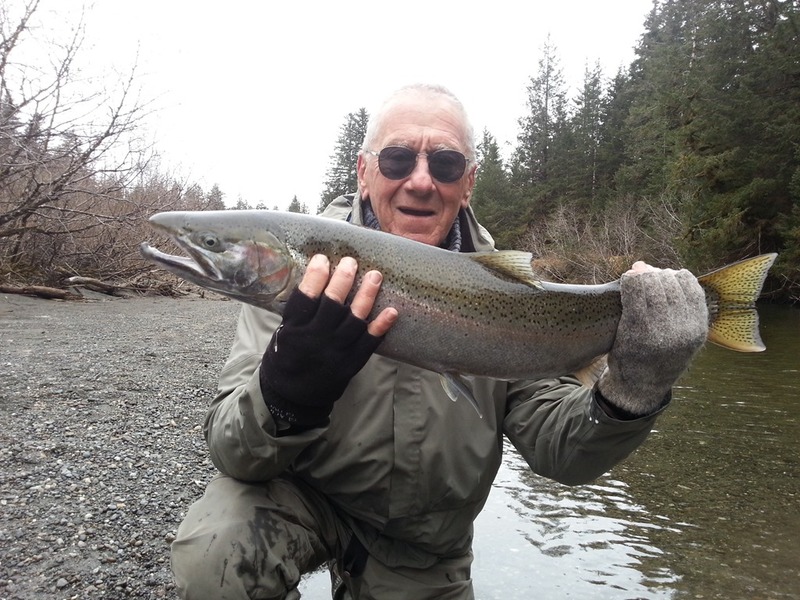 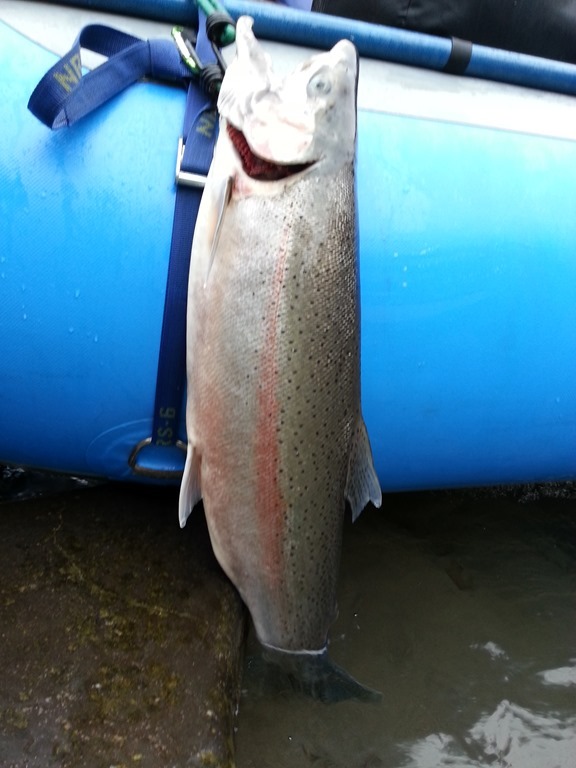 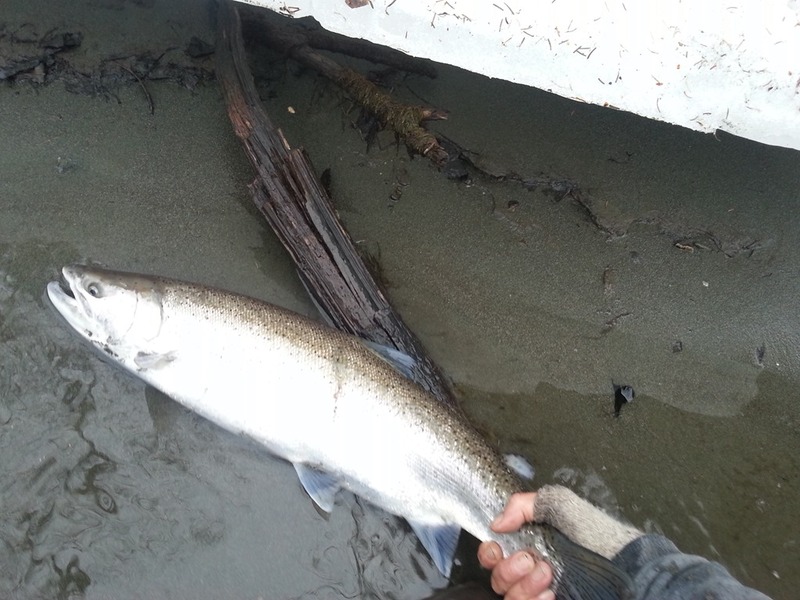 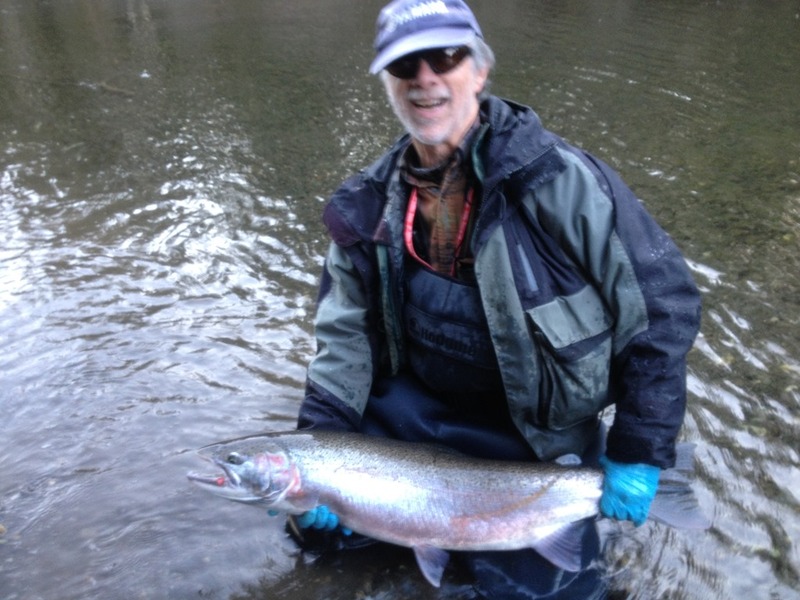 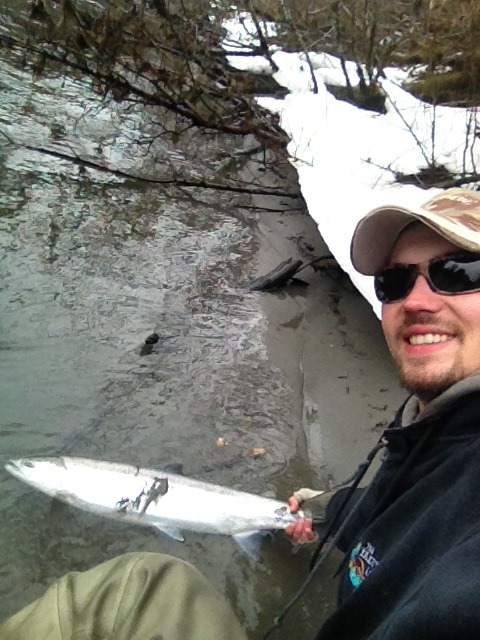 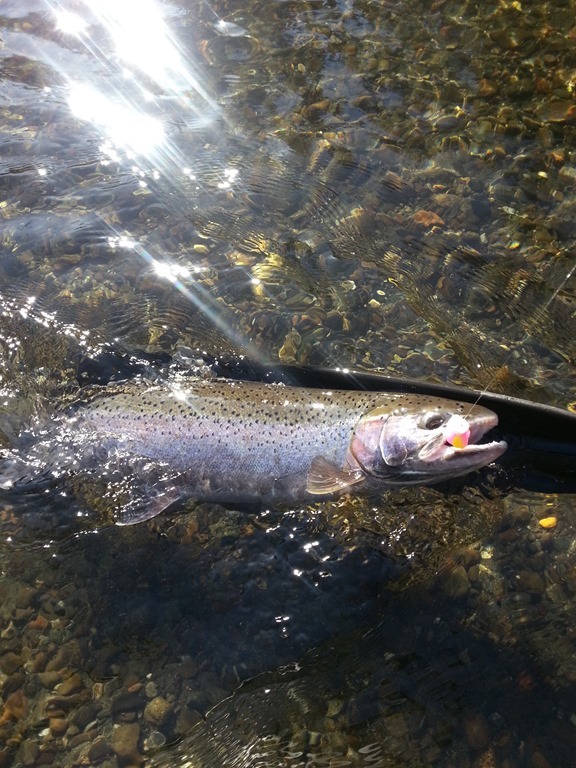 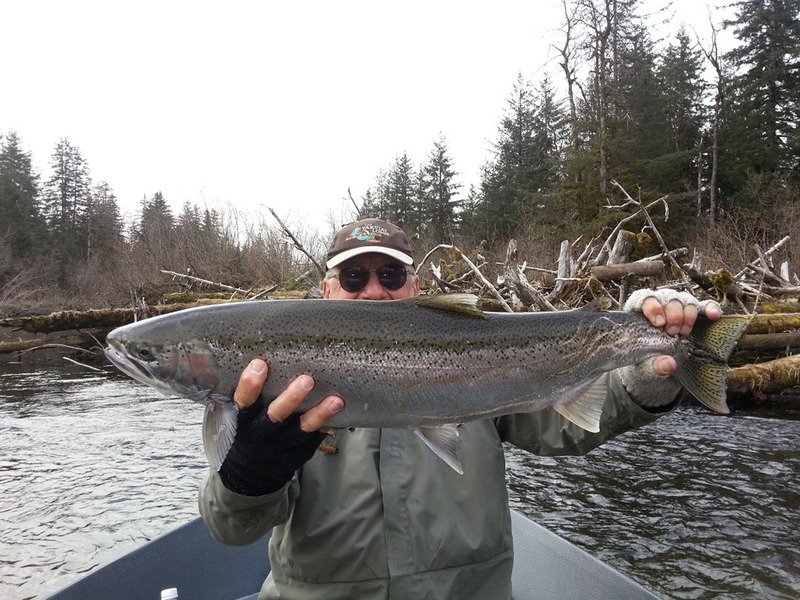 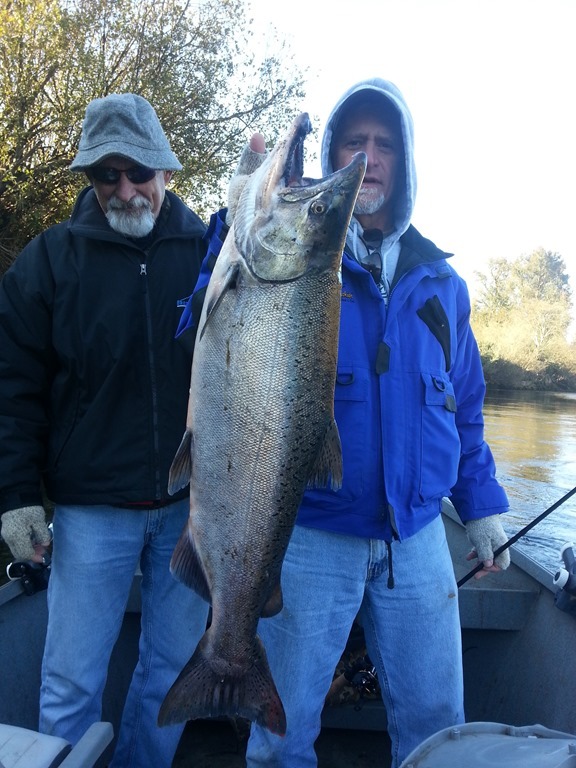 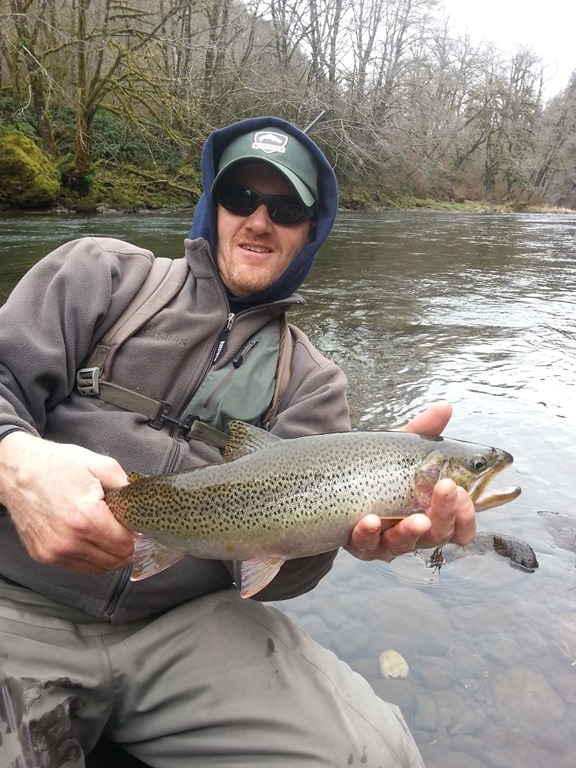 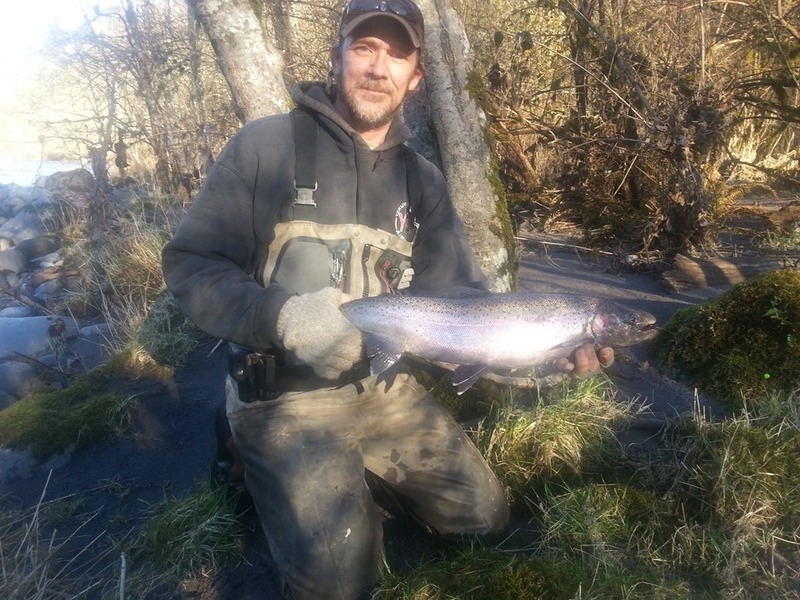 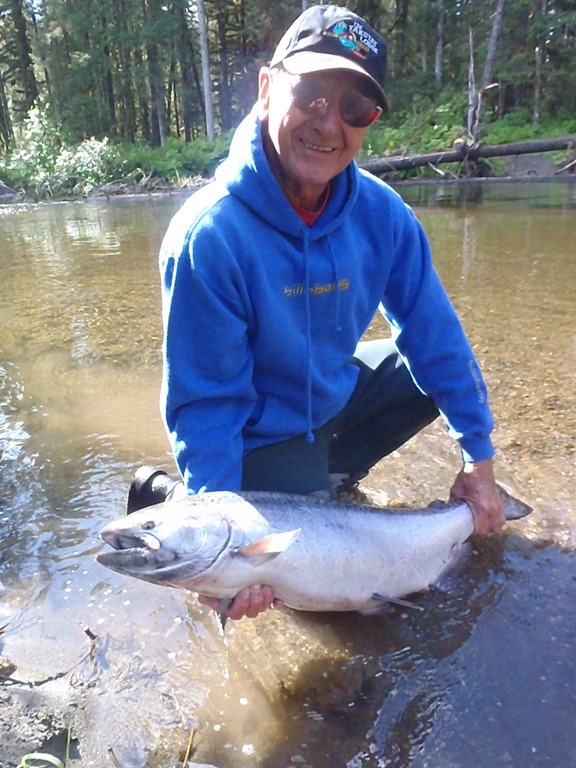 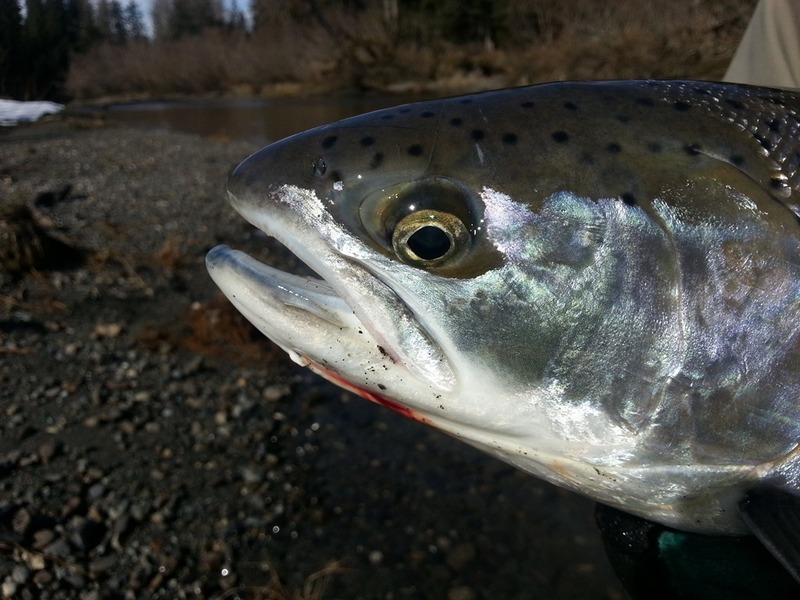 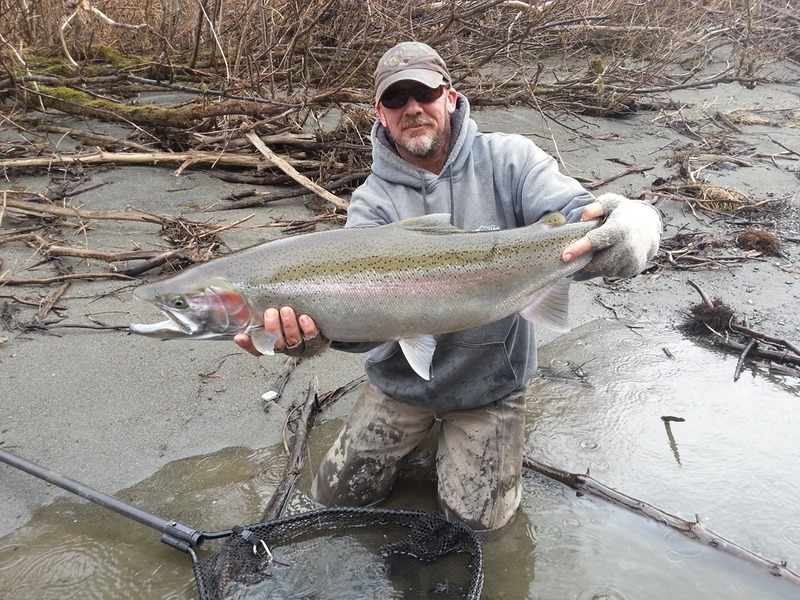 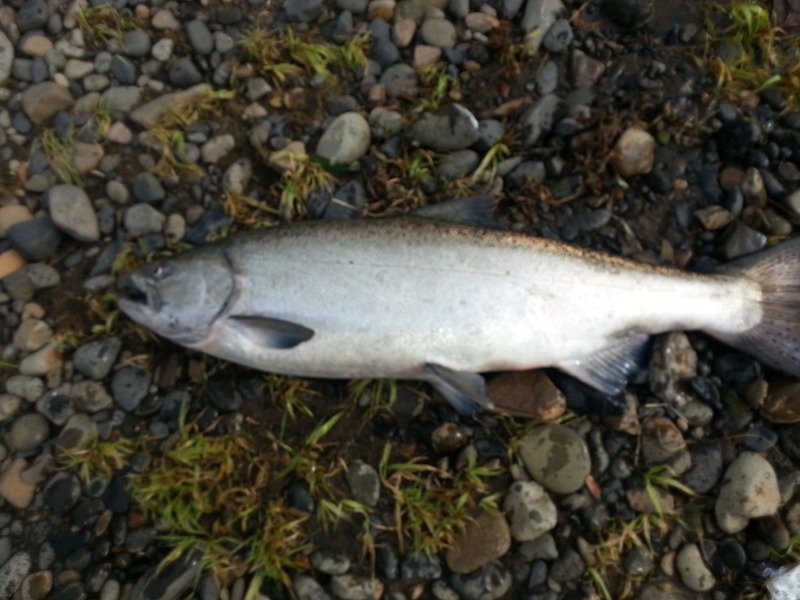 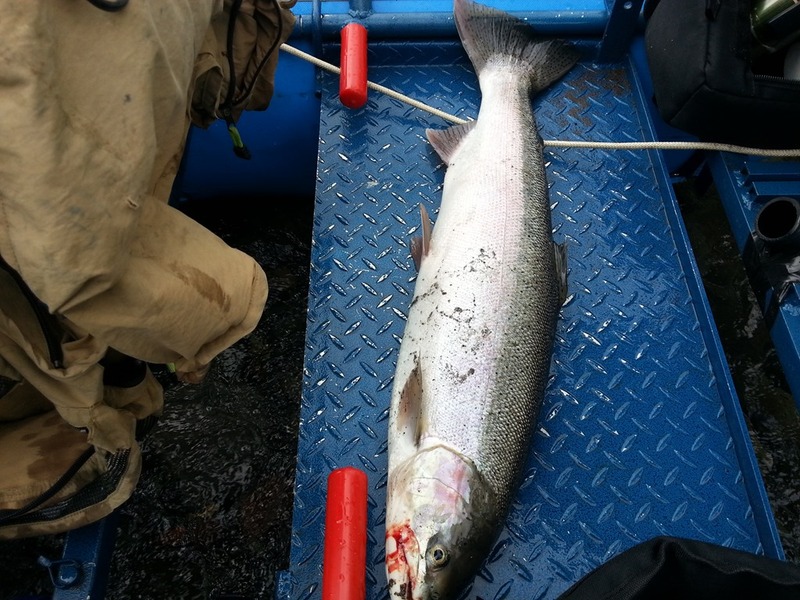 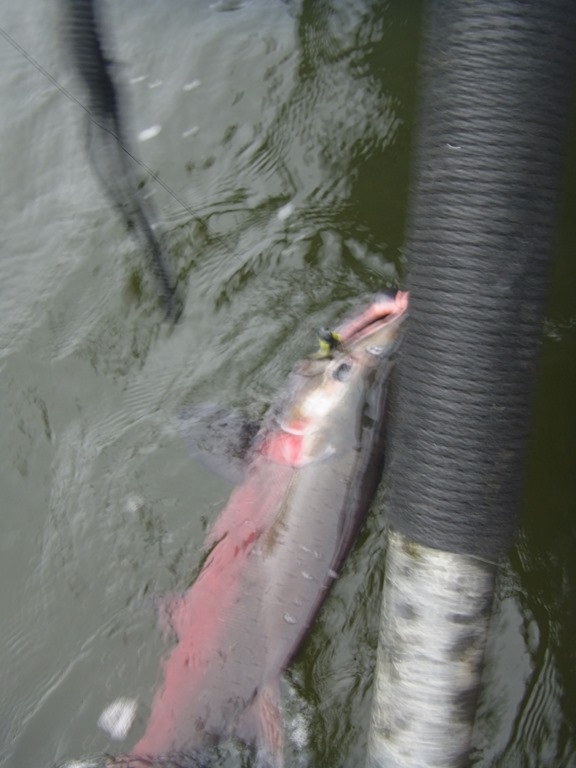 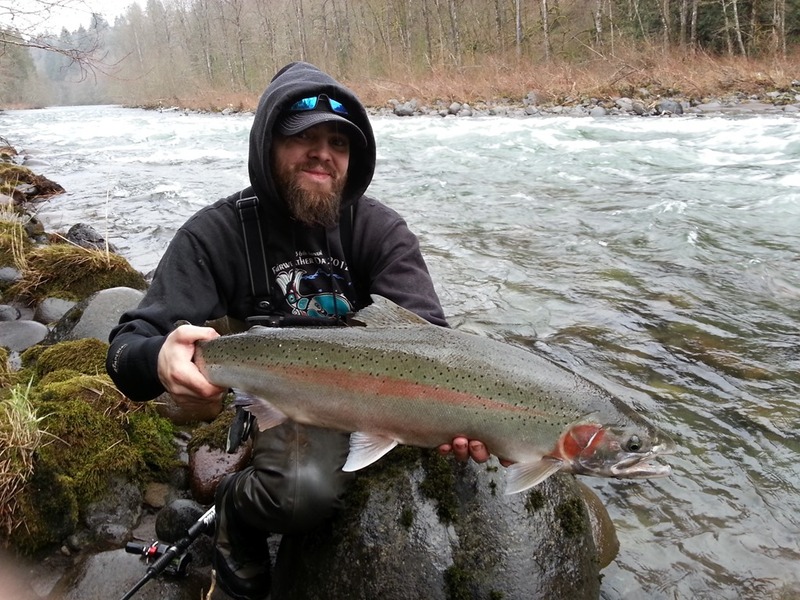 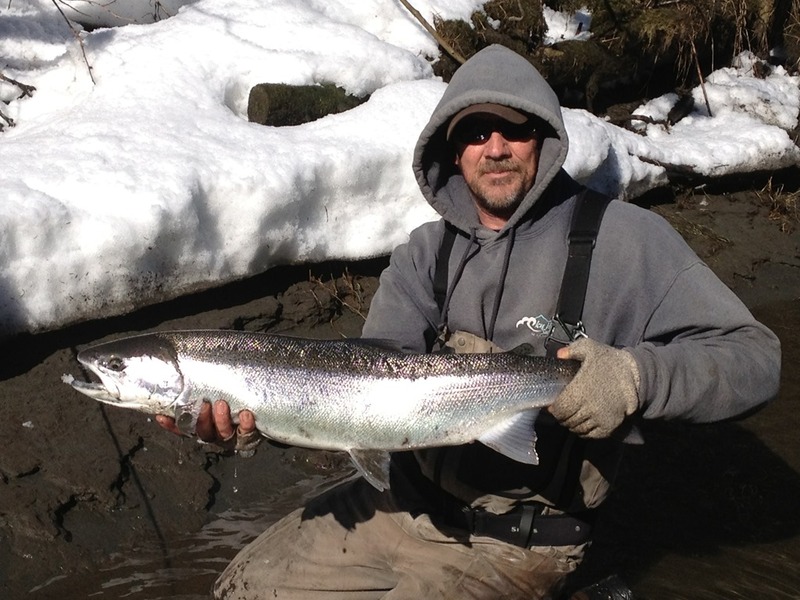 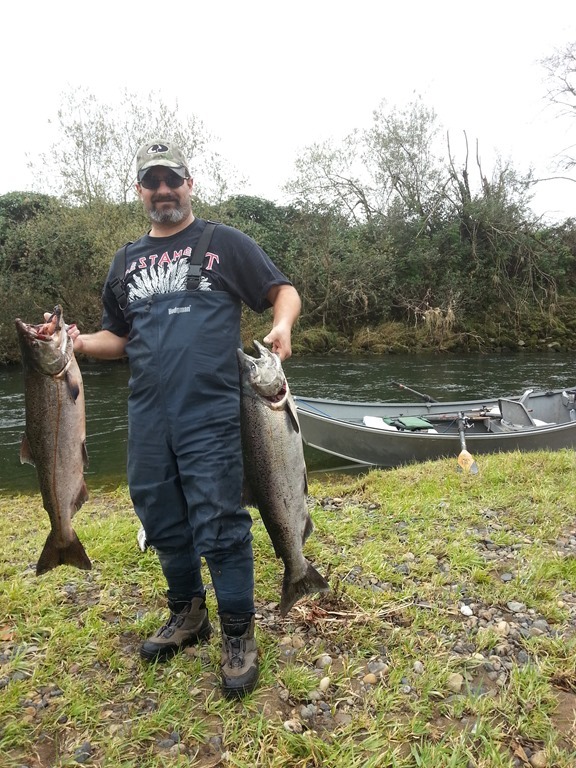 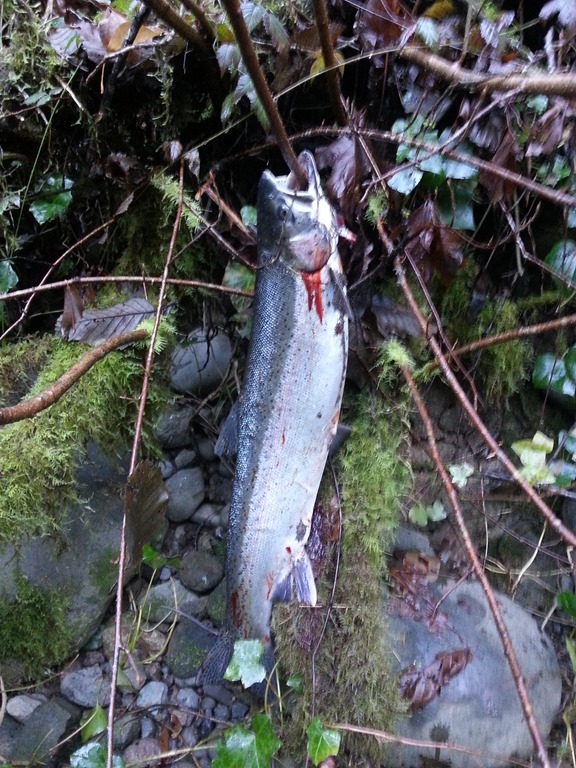 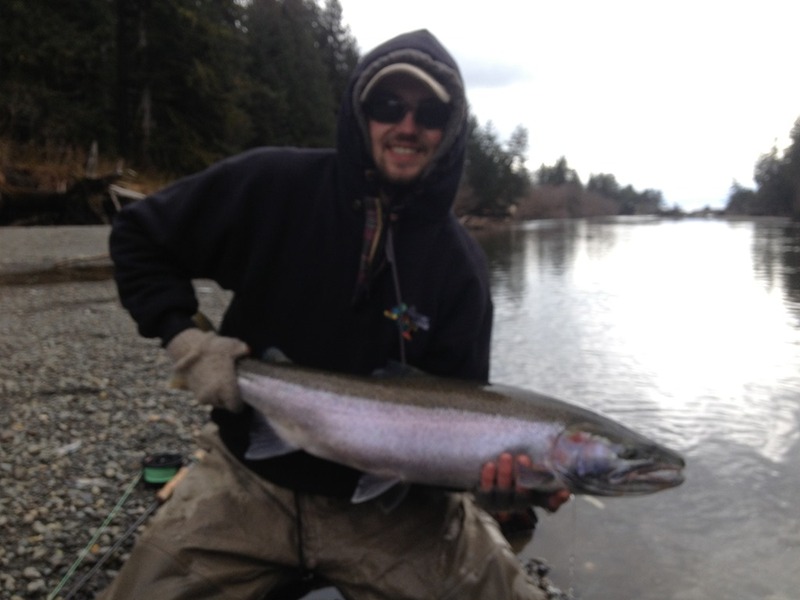 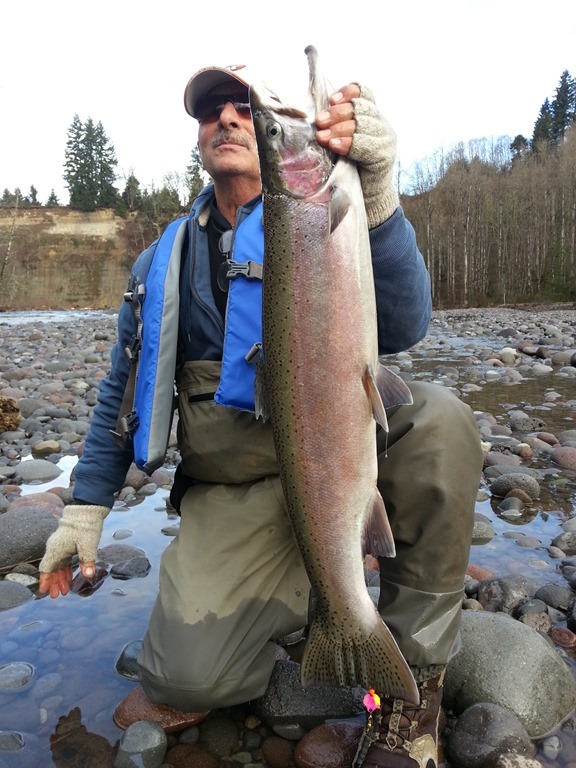 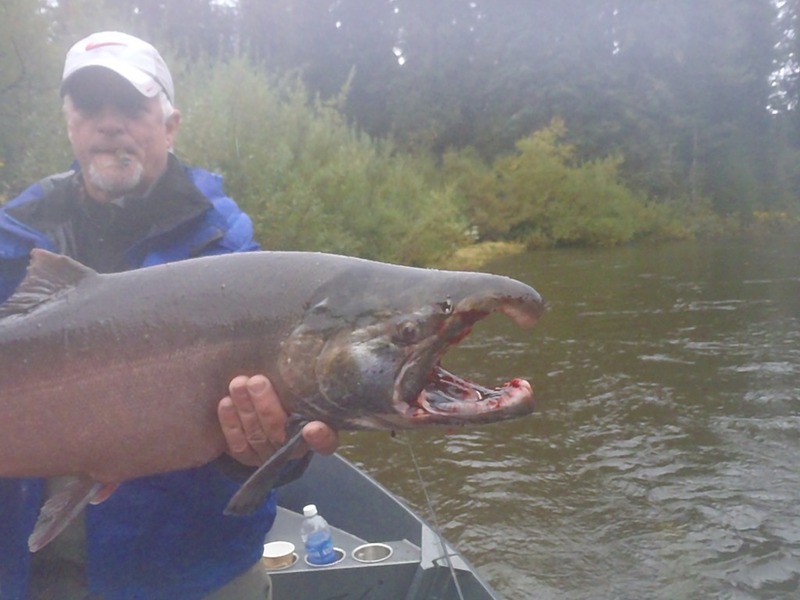 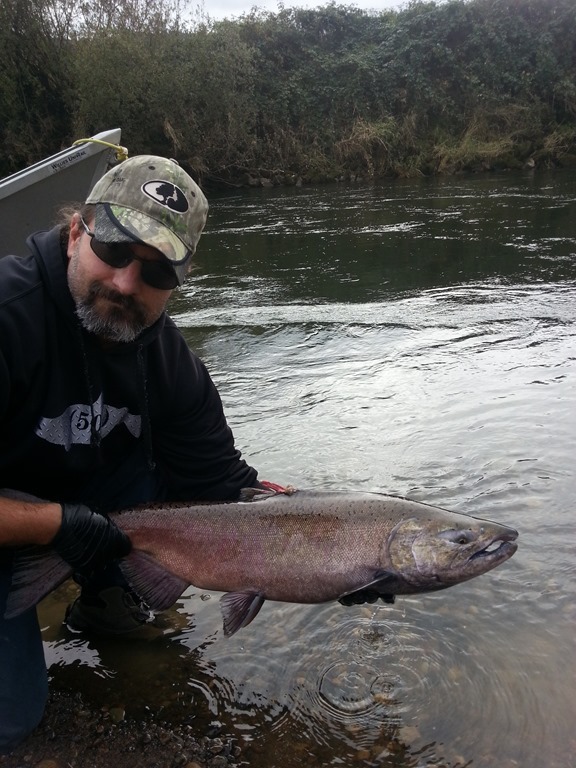 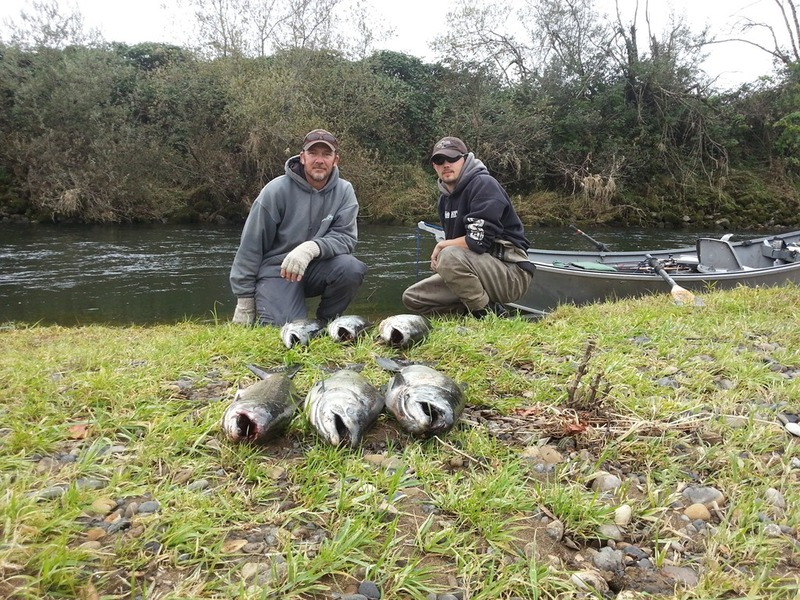 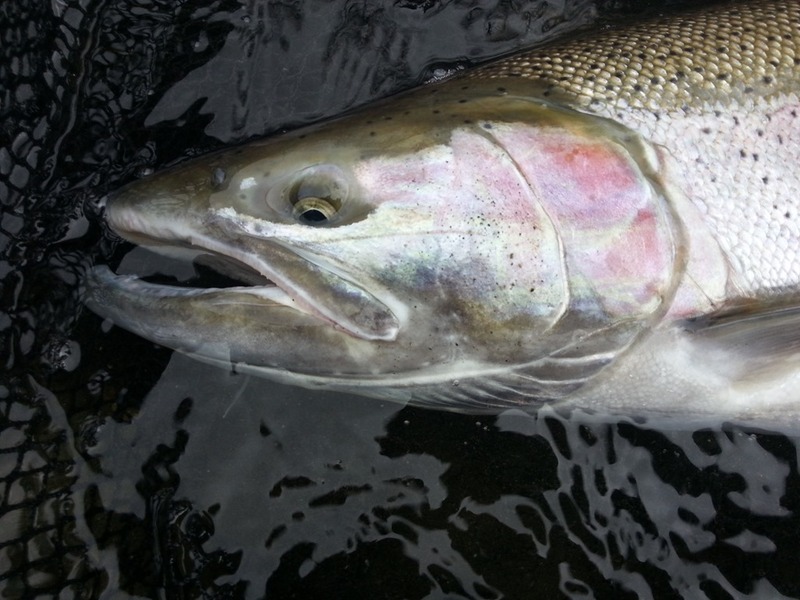 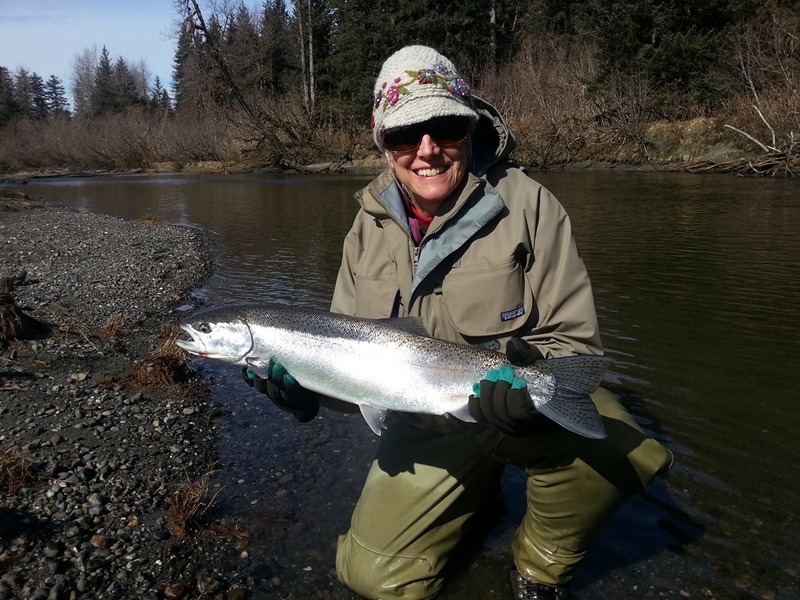 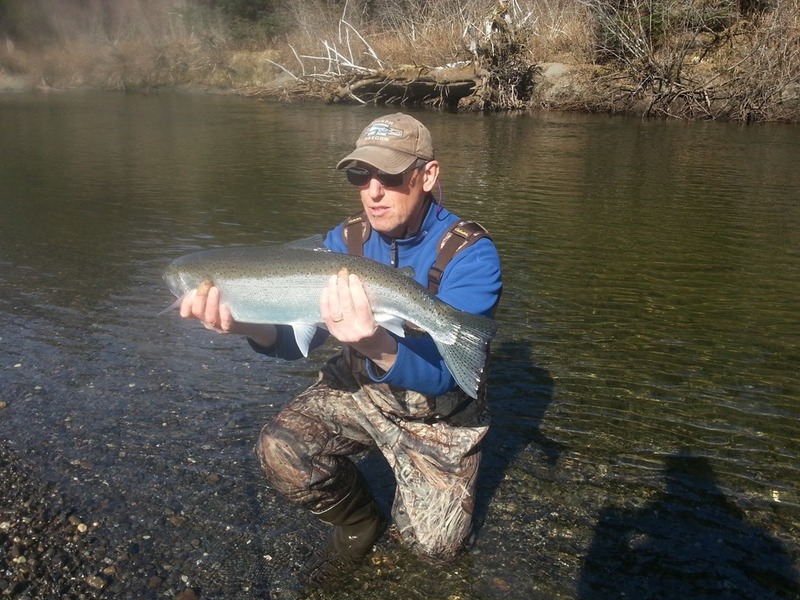 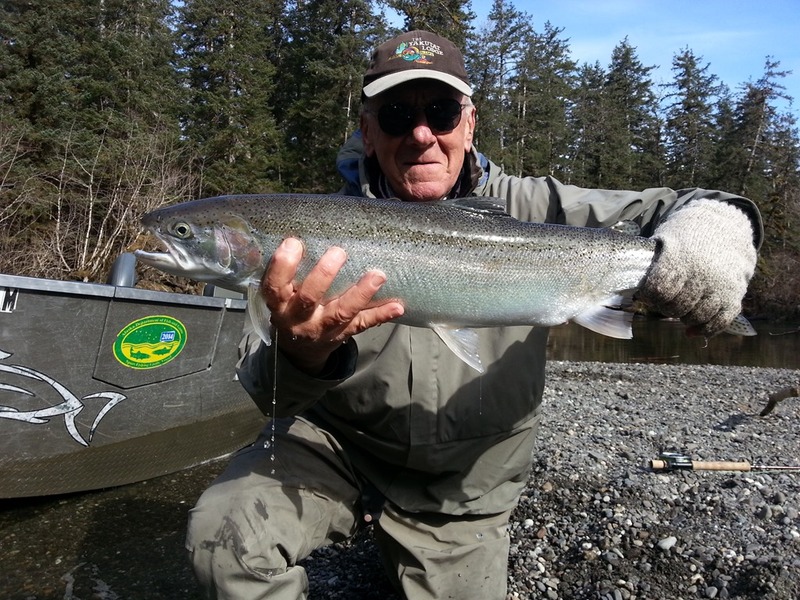 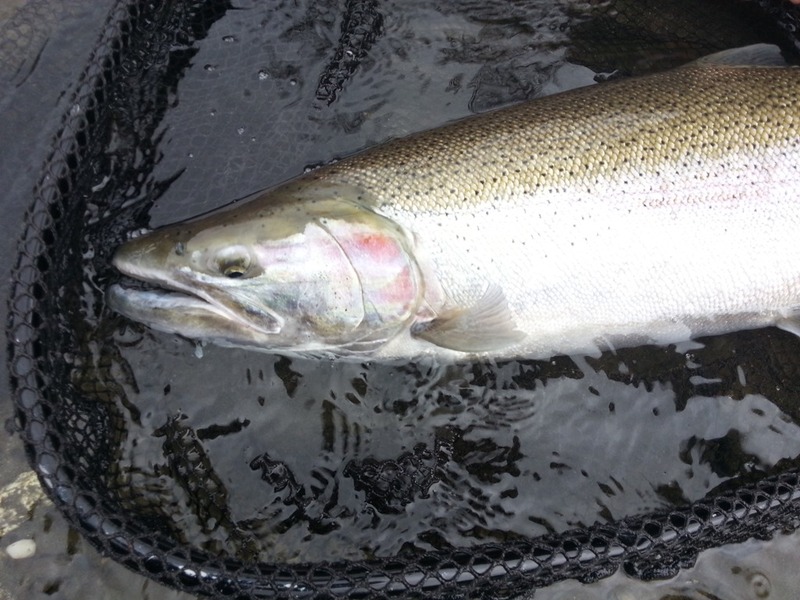 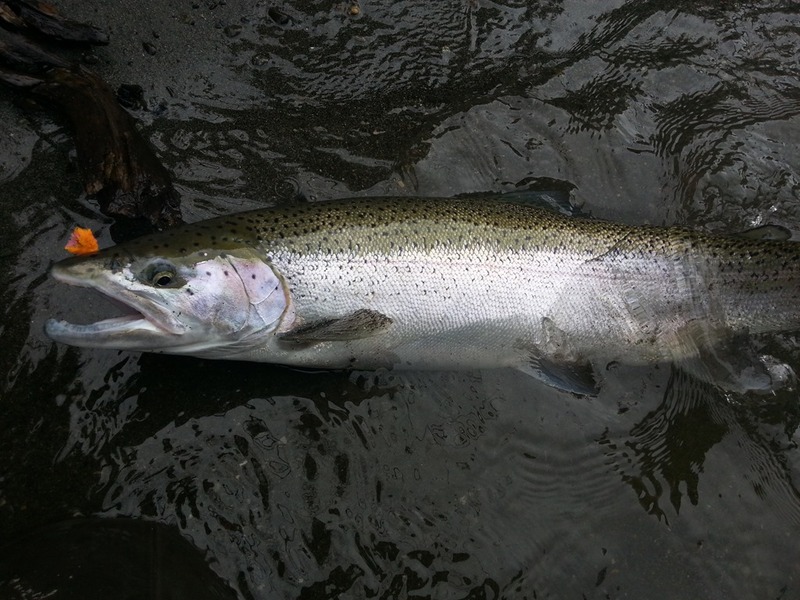 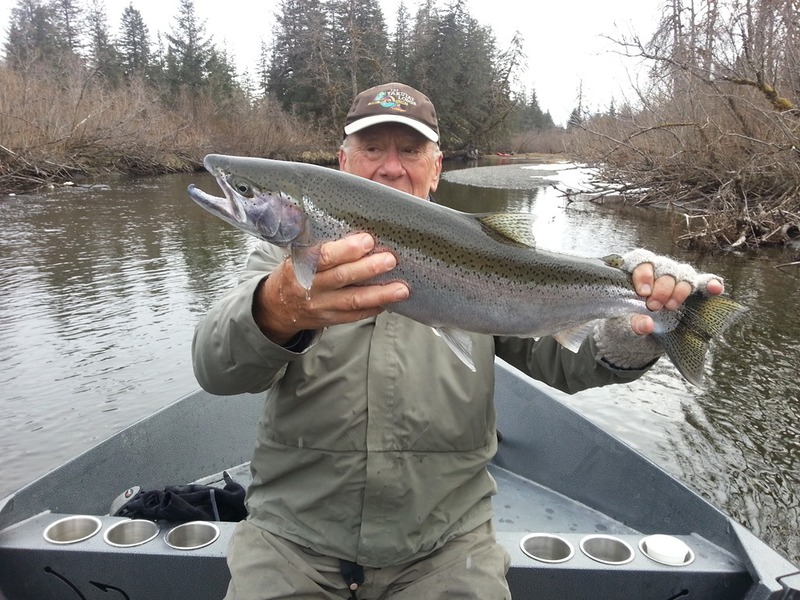 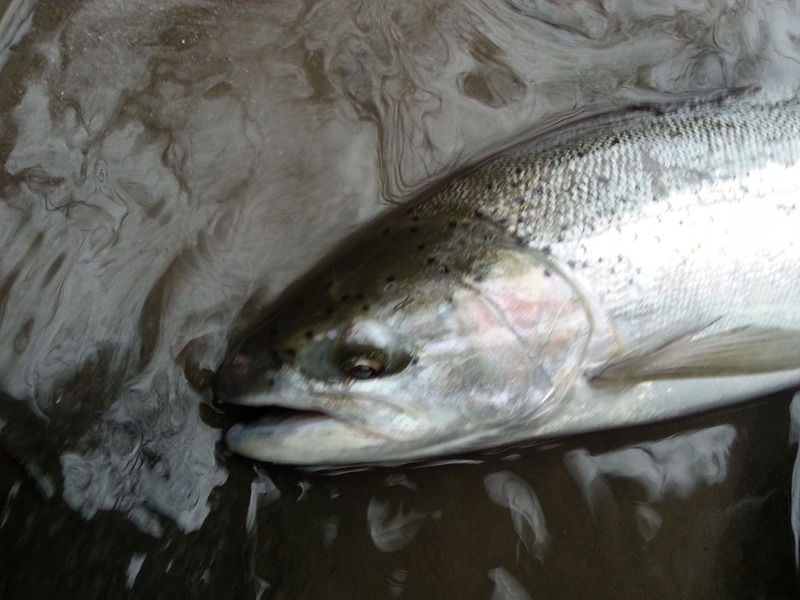 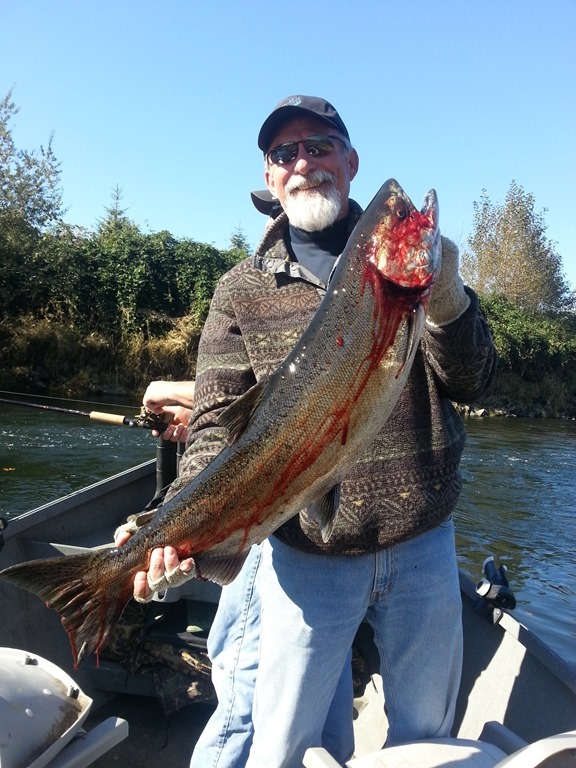 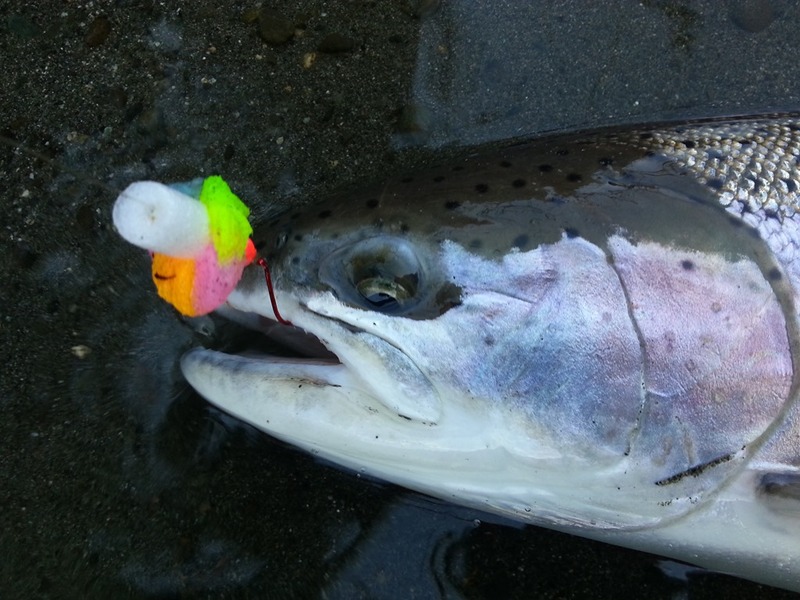 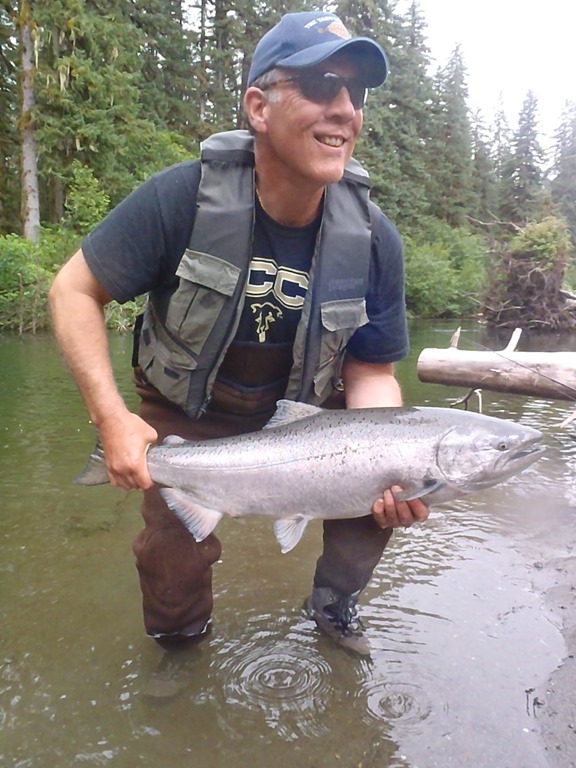 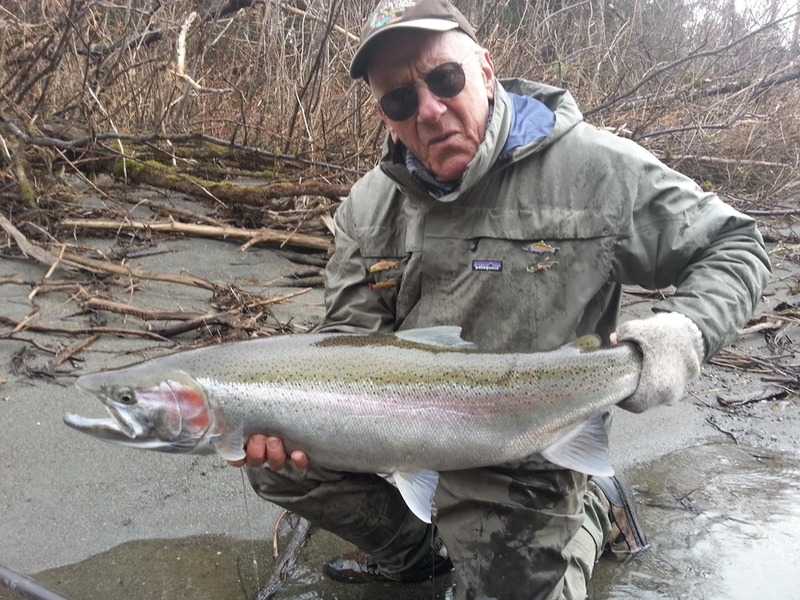 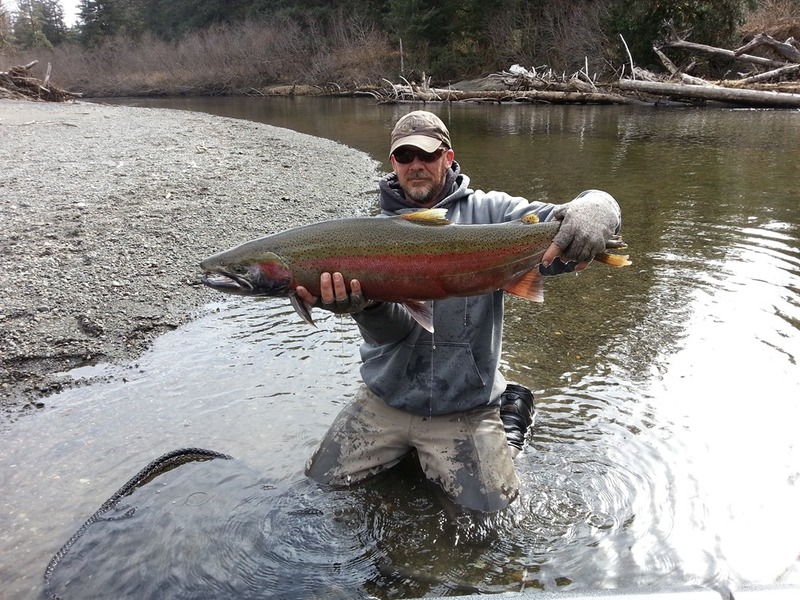 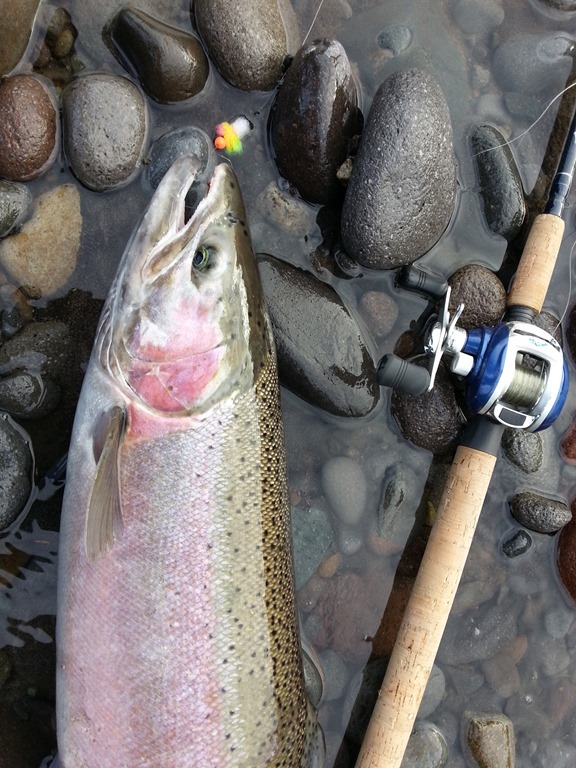 Well the Steelhead season at Yakutat Lodge and the Situk river is in full swing now. 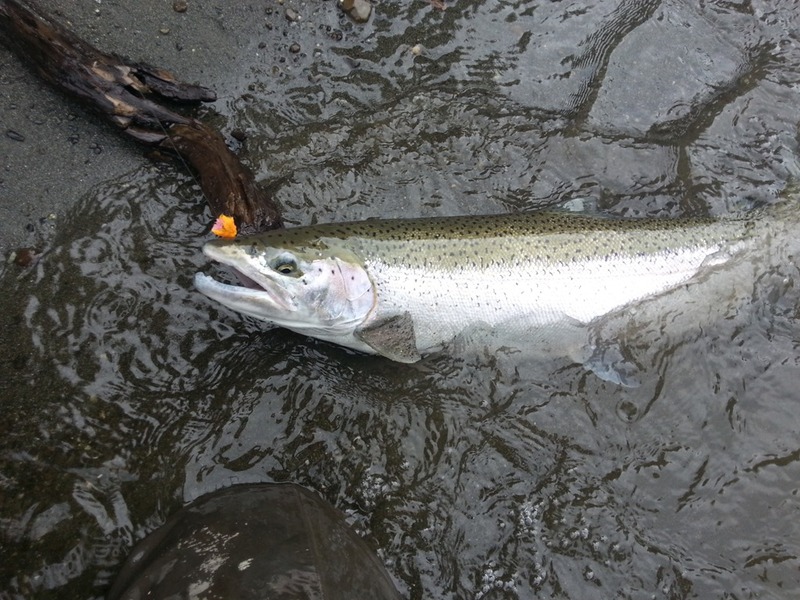 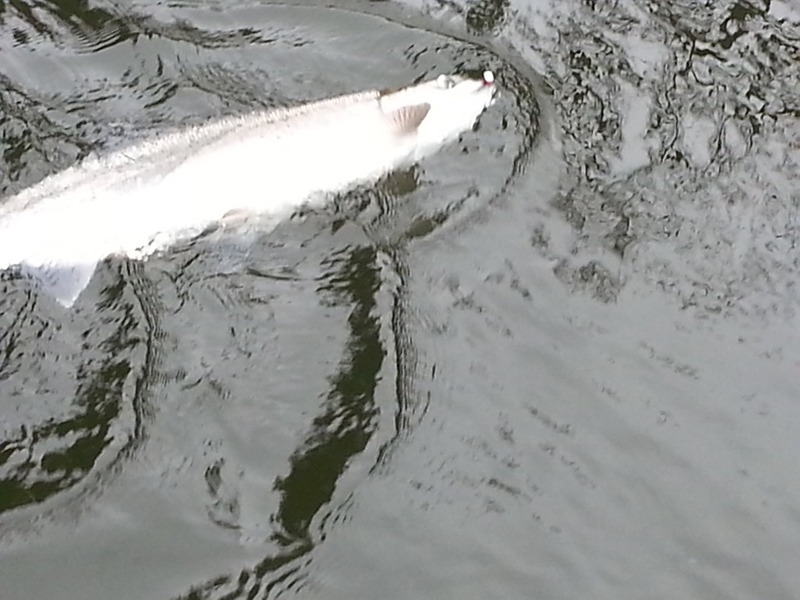 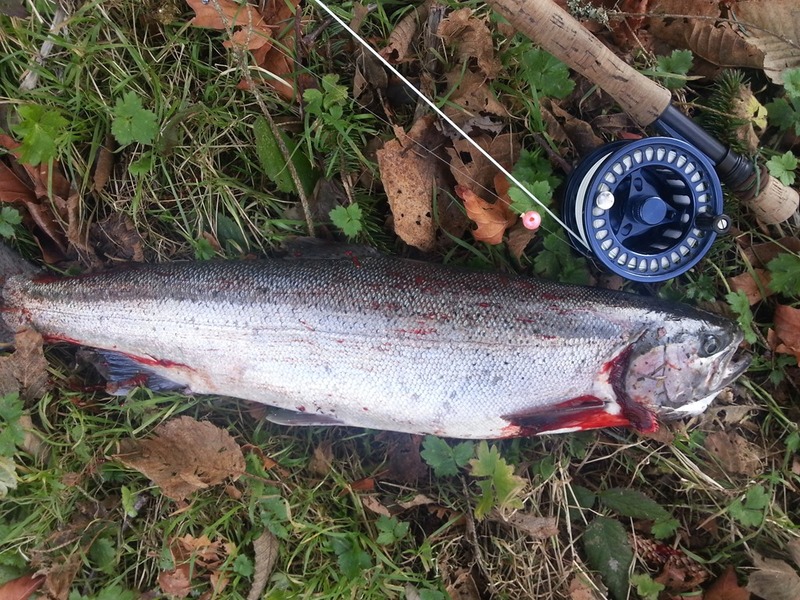 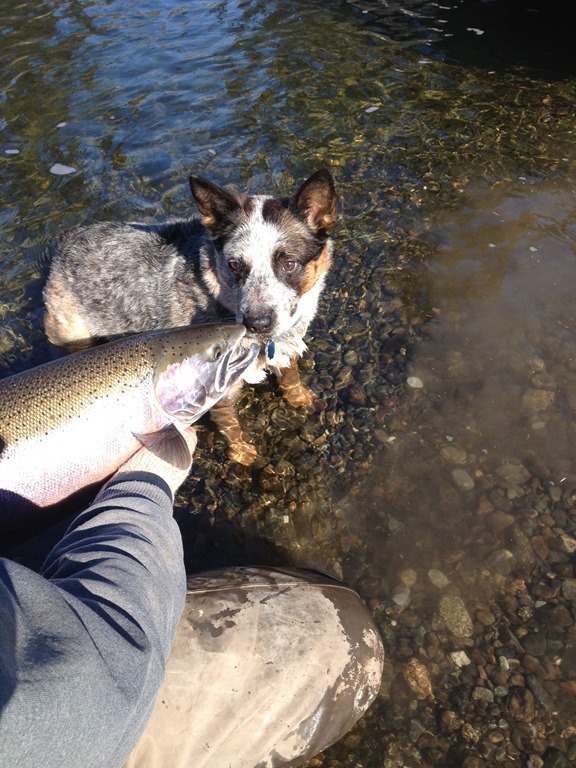 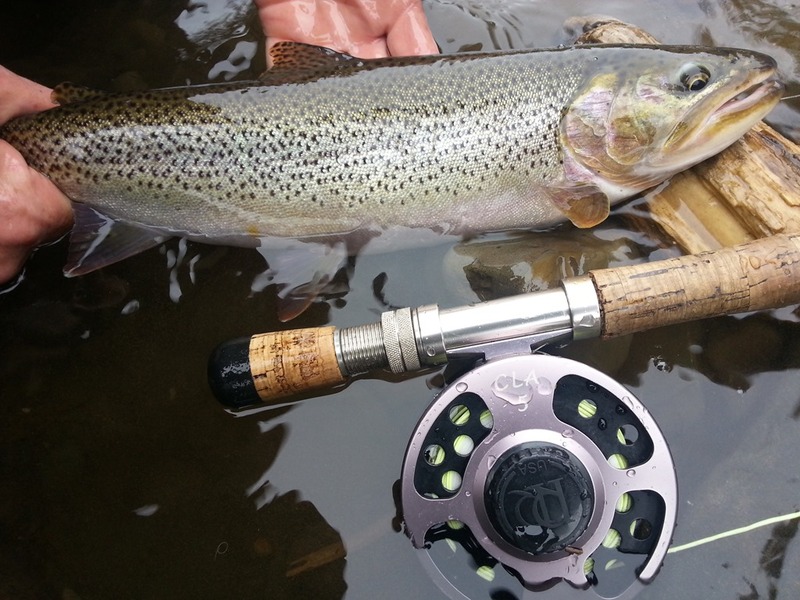 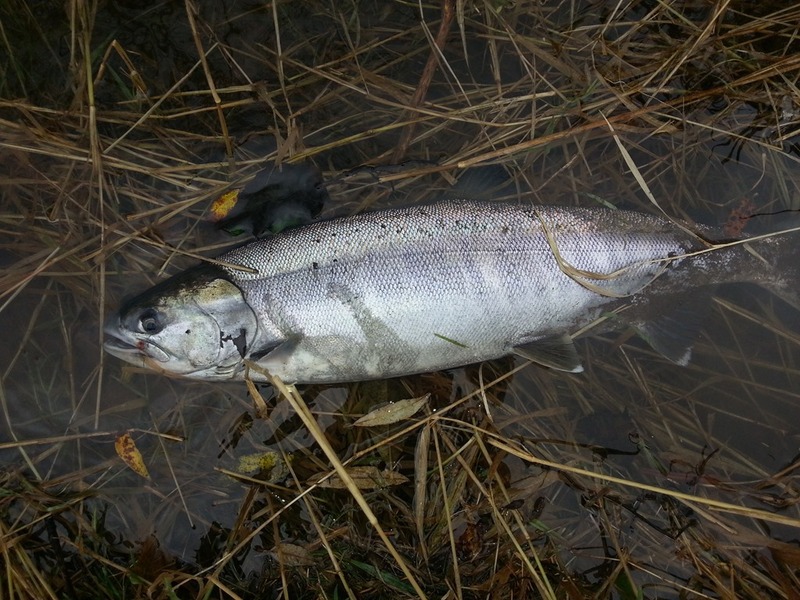 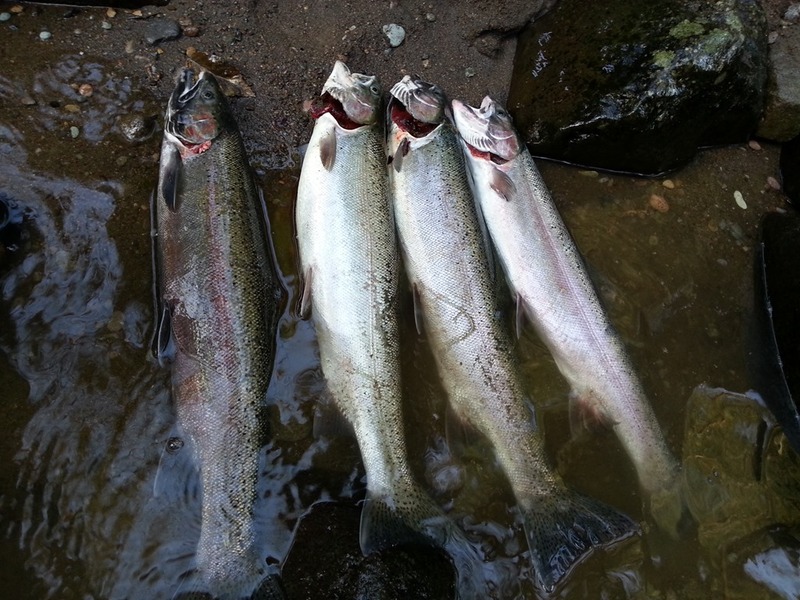 The water level is low and clear, but the fish are everywhere and they are biting off and on. 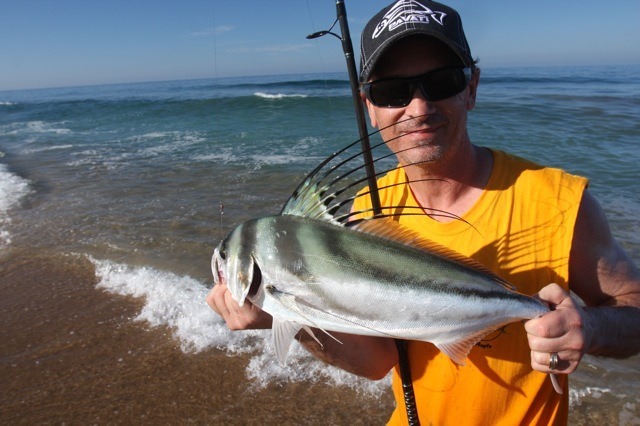 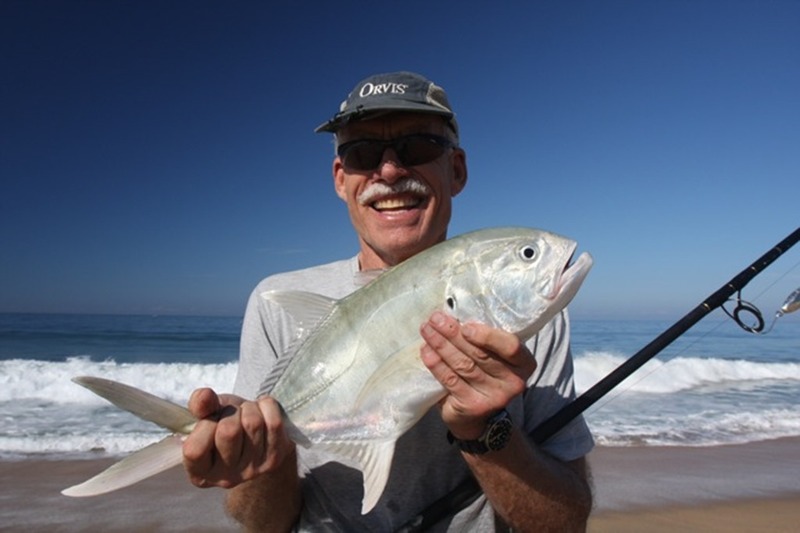 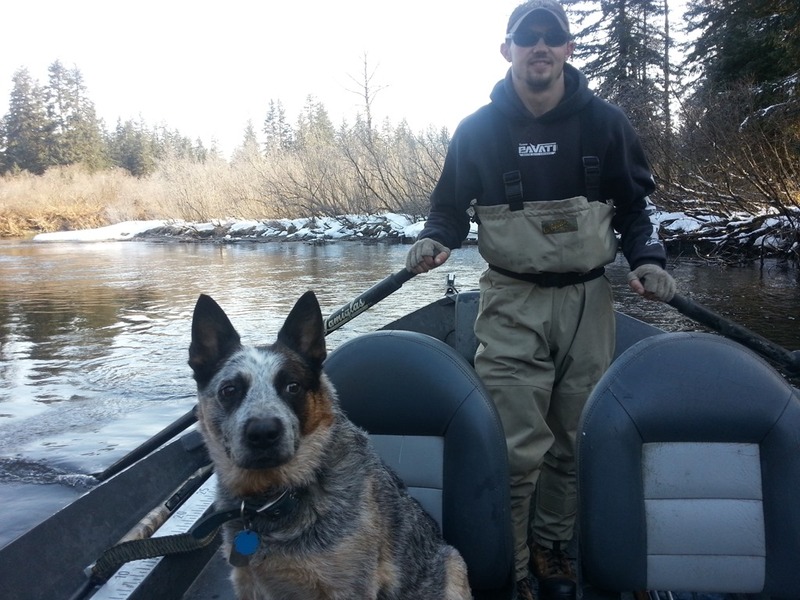 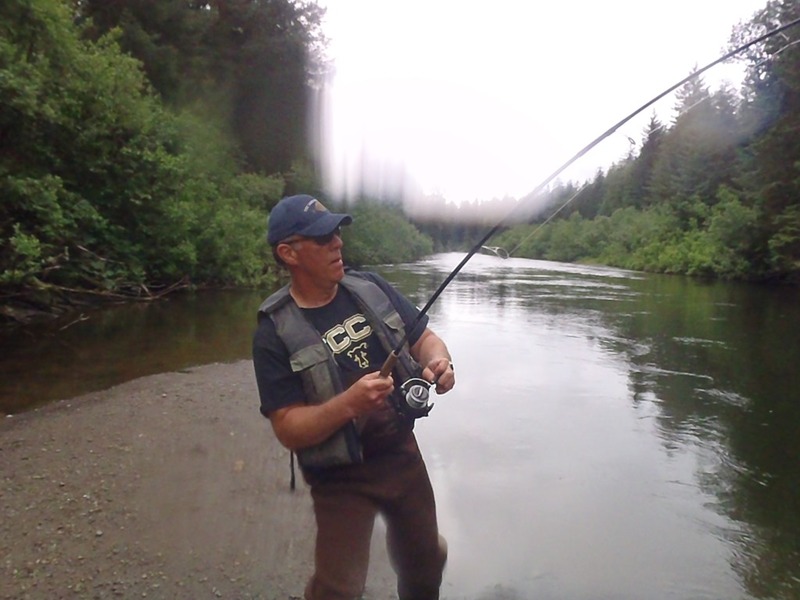 I have had some trips that were very successful, and others that only wielded 5 or 6 fish. 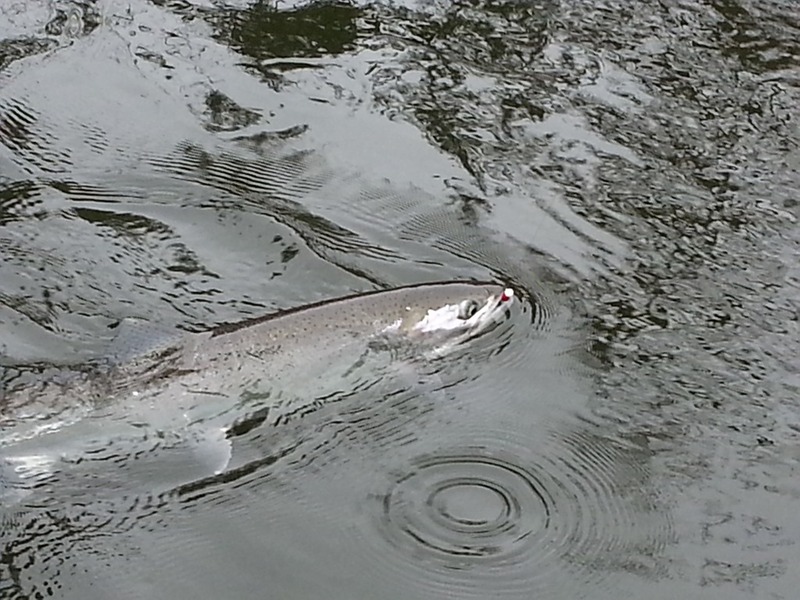 Here are the pics from recent days out. 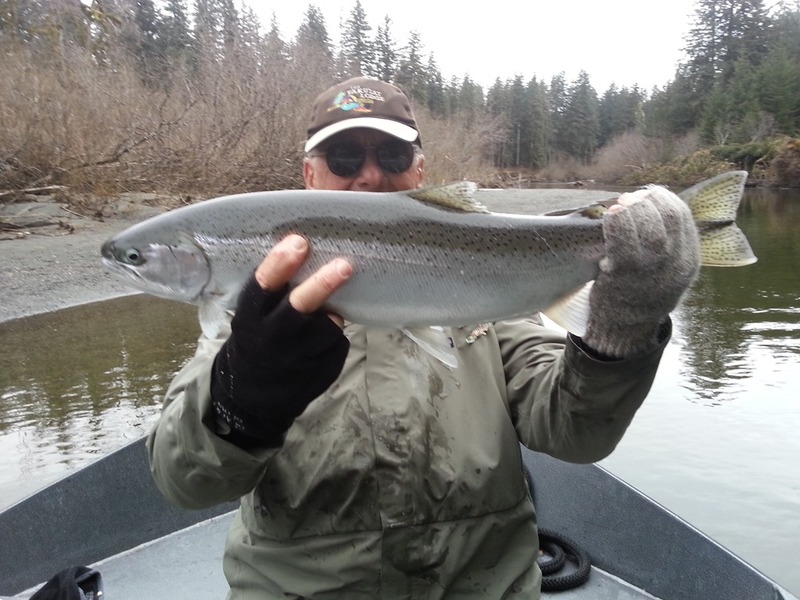 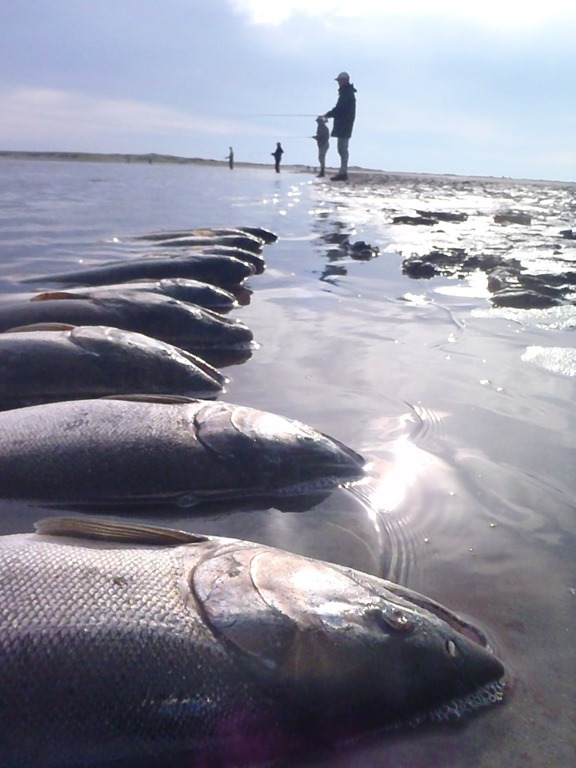 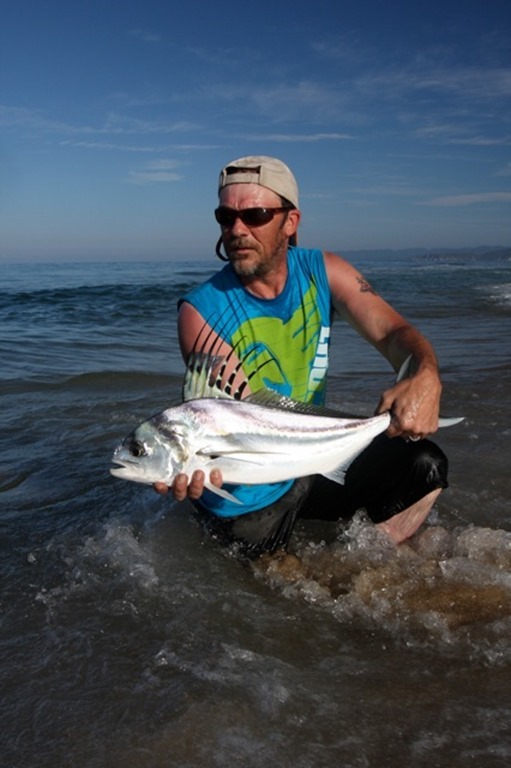 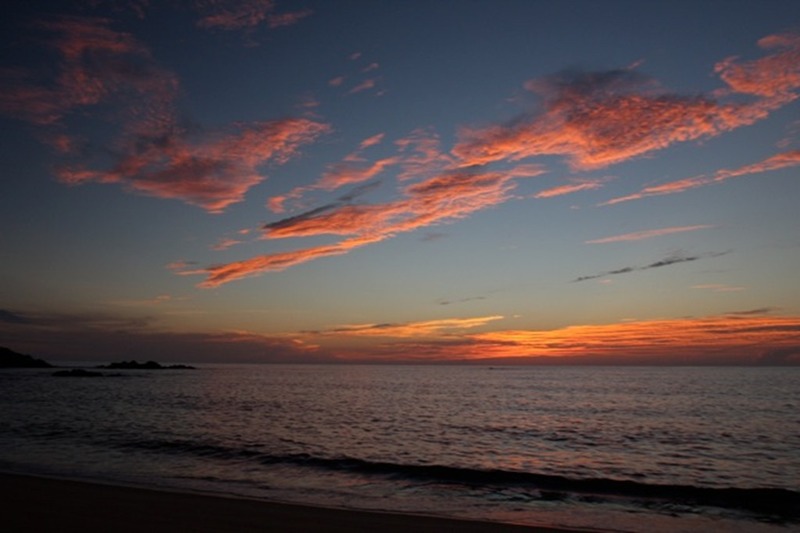 There are more fish coming in every night right now, and rain in the forecast could really make it great fishing. 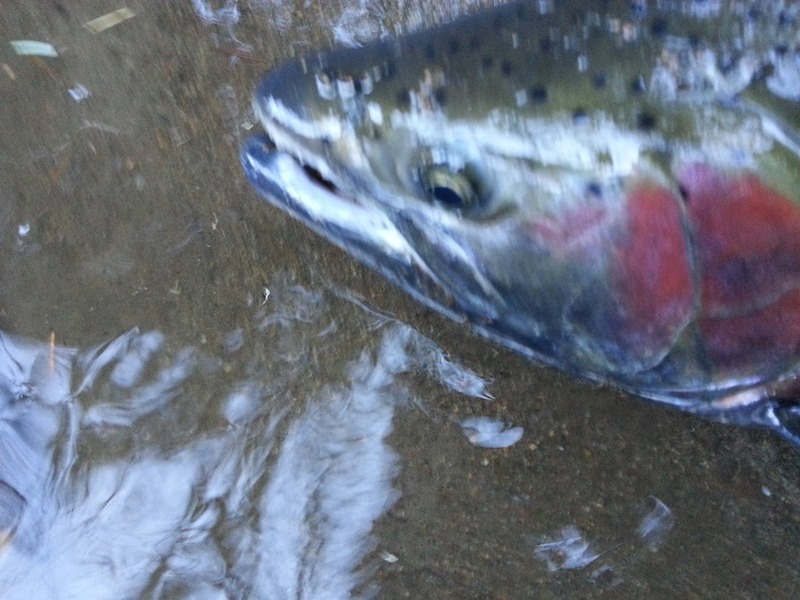 Well I have not posted much this season due to the lack of fish lately. 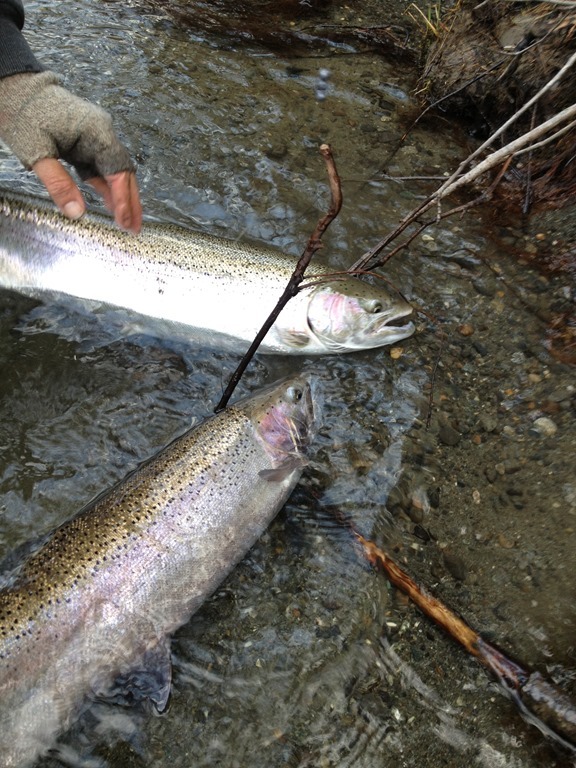 We get some good fishing them the water blows out. 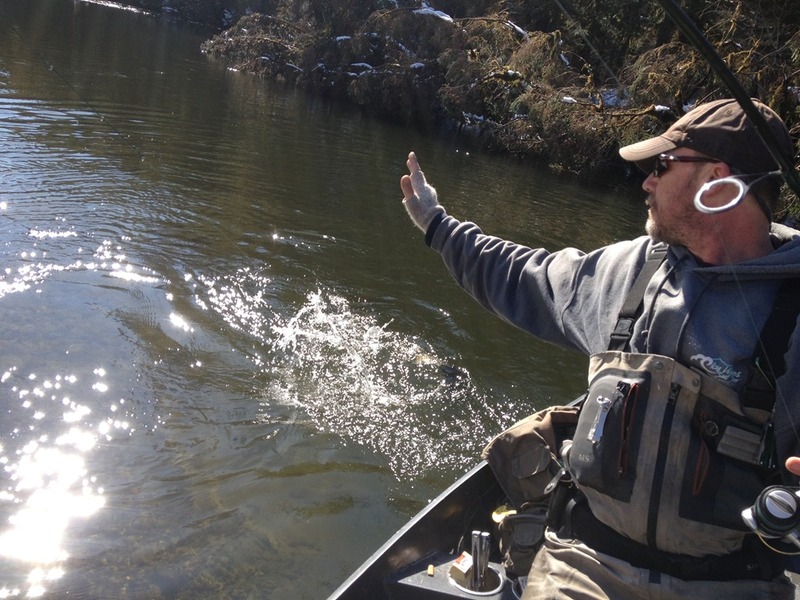 Over and over again since the cold snap. 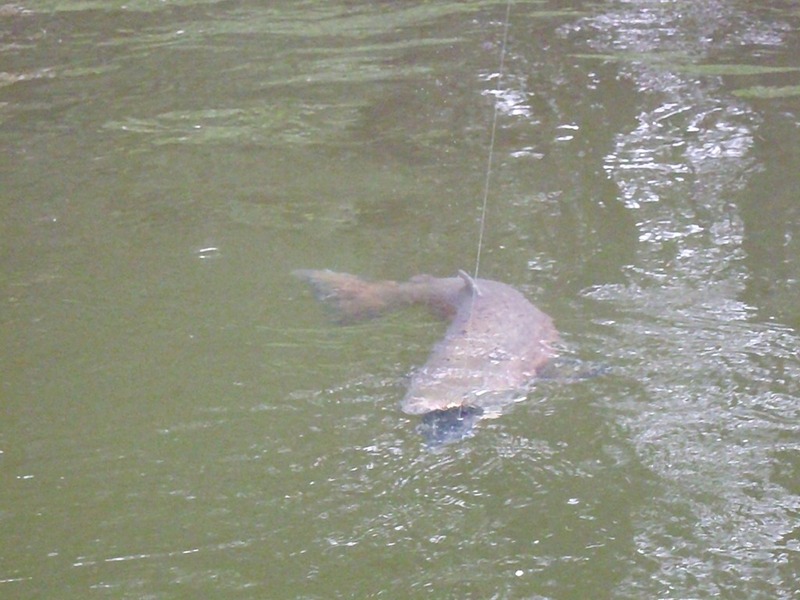 Fear not though, I have been getting some fish, just been lazy about the posts. 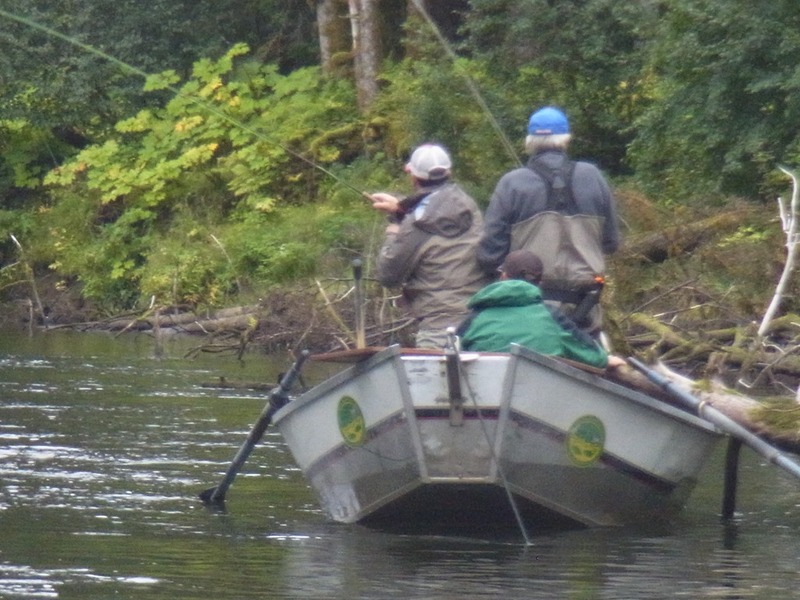 I have a string of guide trips coming up this week and next, so hopefully I will have some nice pics for you. 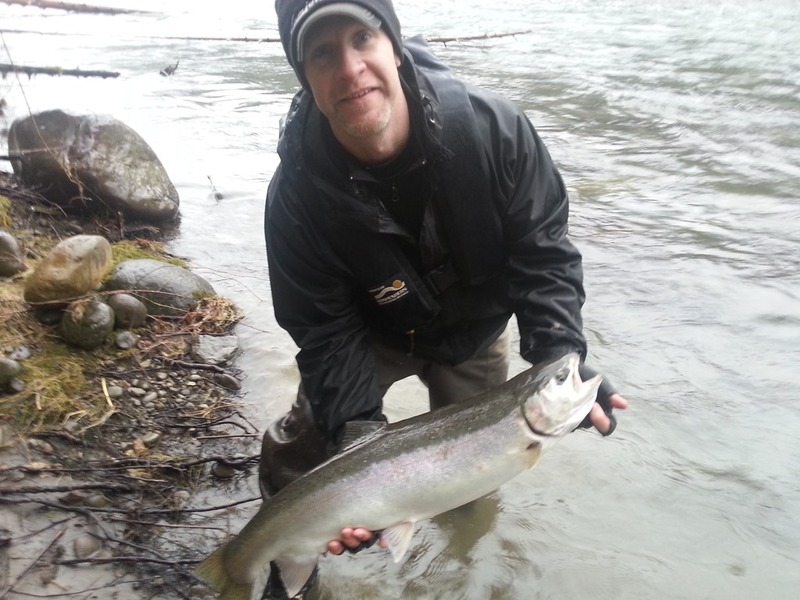 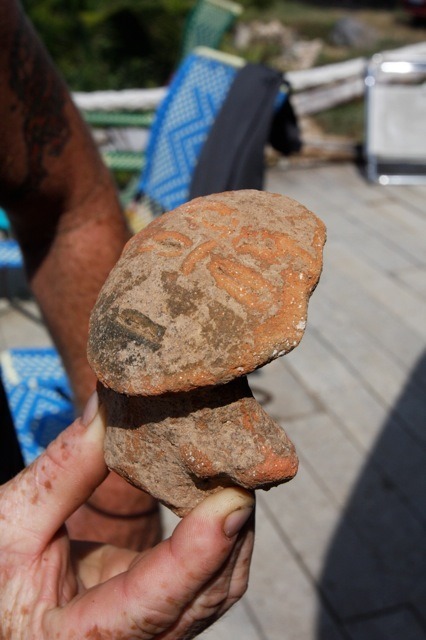 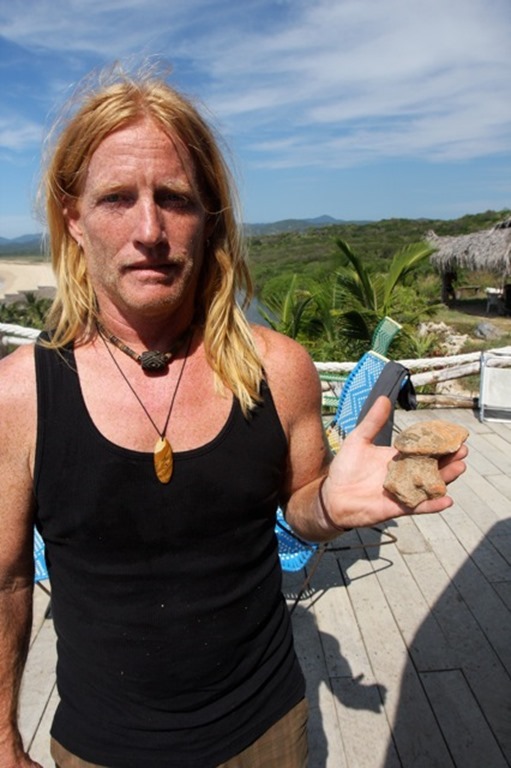 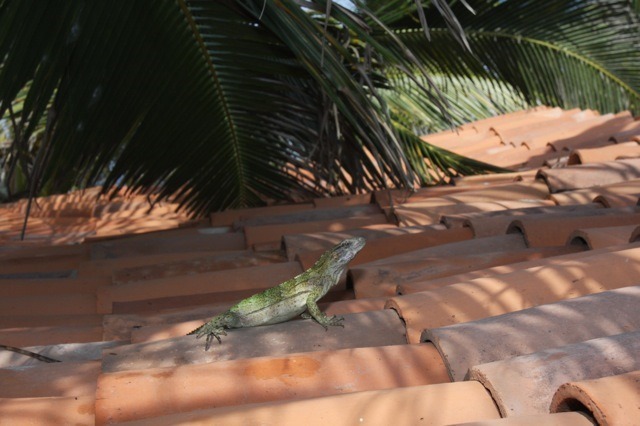 Here are a few from the last couple weeks and Johns trip. 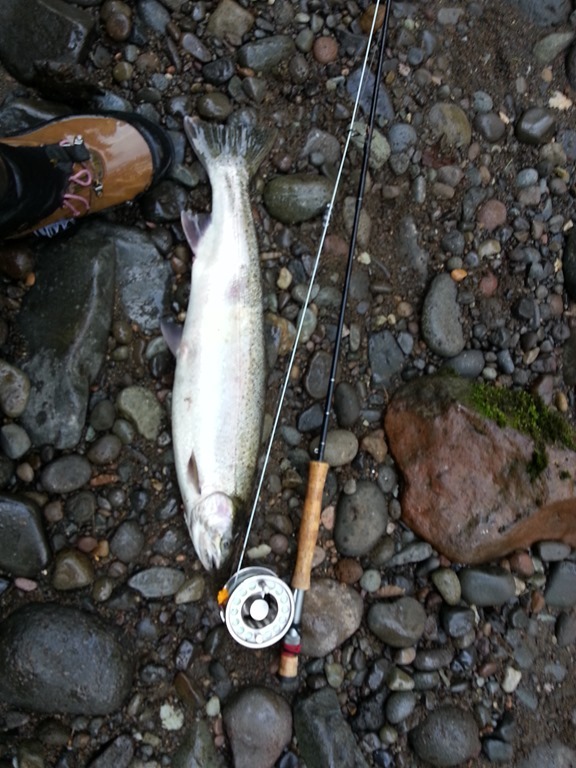 Been a real slow start this year. 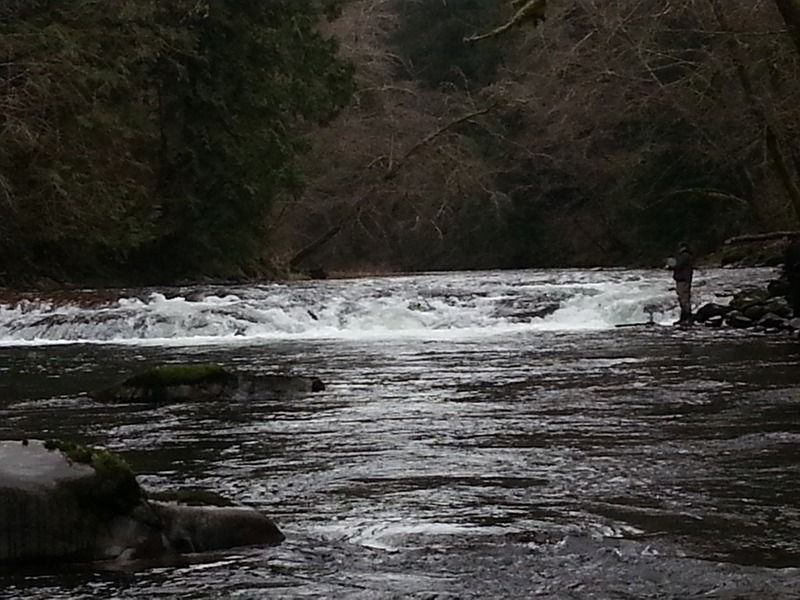 For some reason the fish are not showing up in good numbers yet. 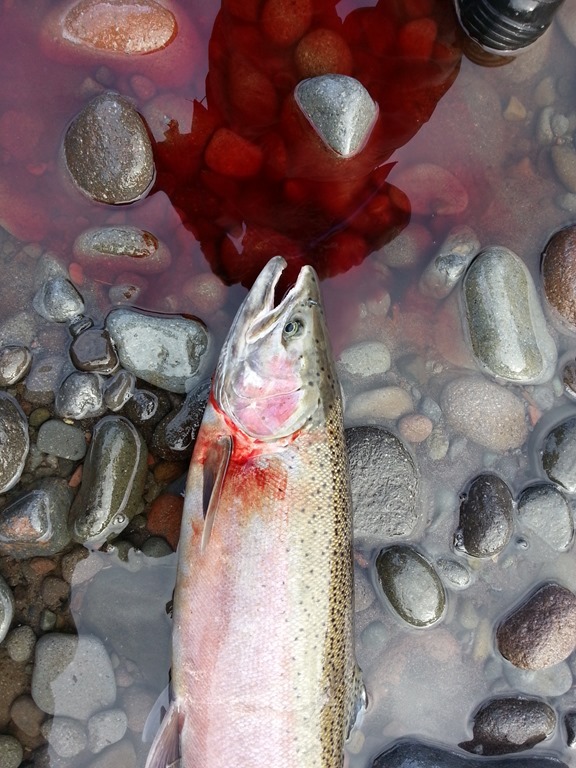 There have been some rivers south of me that have produced fish, but the local and coastal are struggling to say the least. 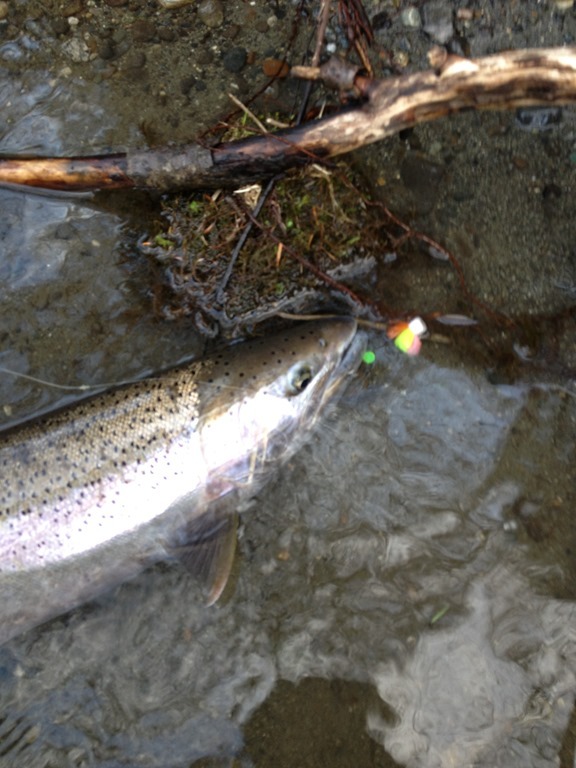 I have been out allot and have only put together a couple good days. 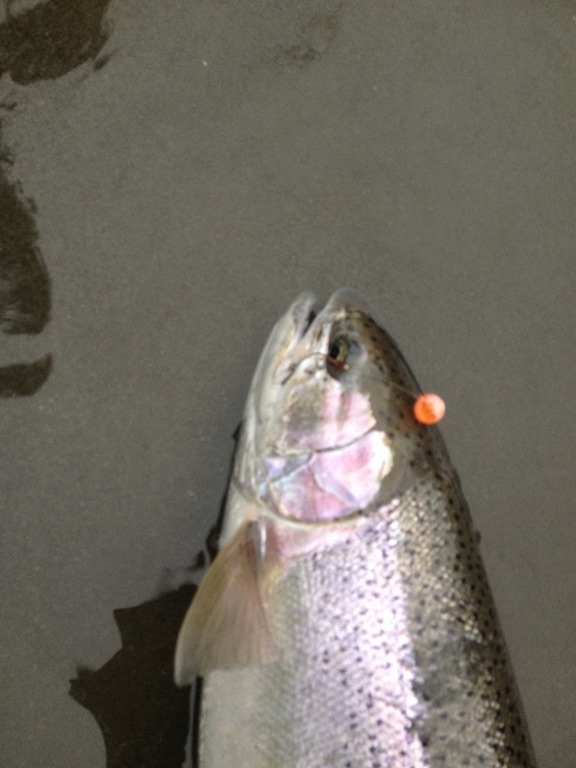 I hope it changes when the Native fish show up in February. 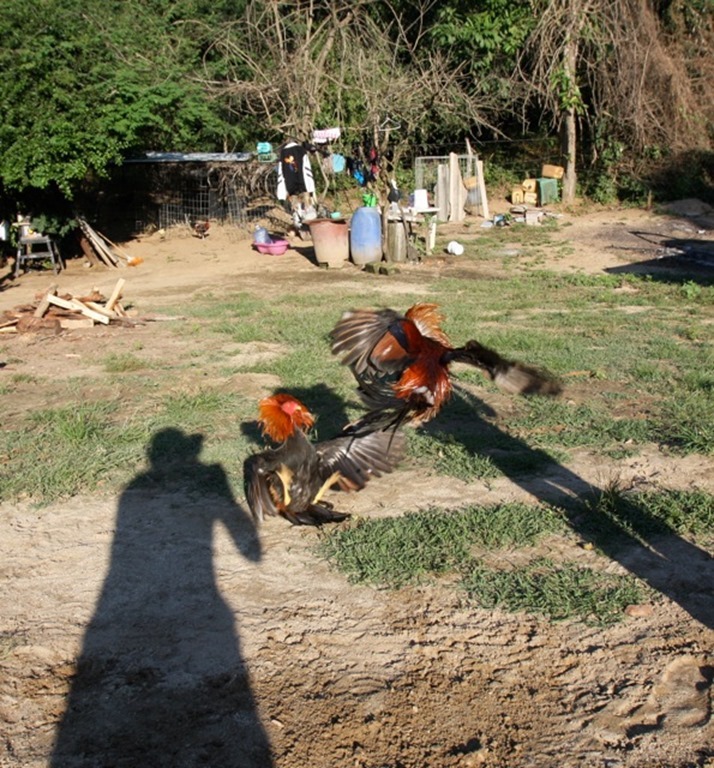 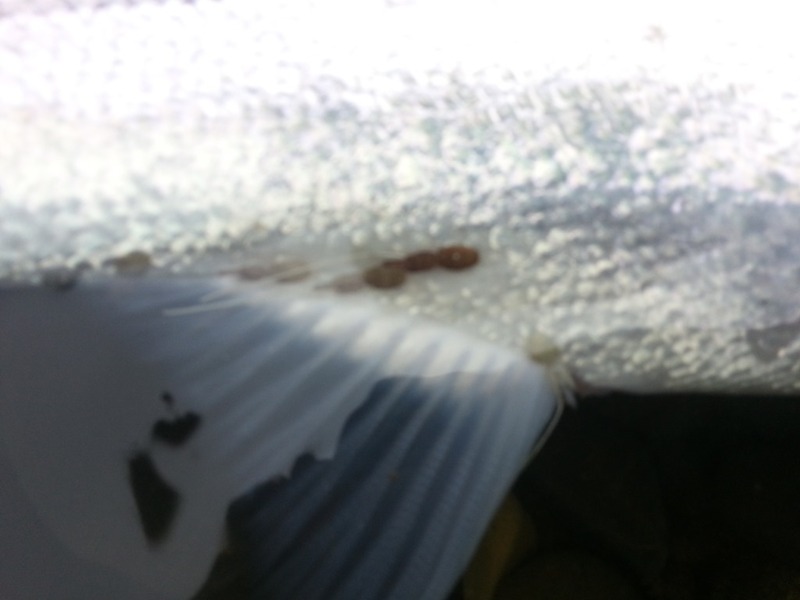 Here are some pics from the ones I have been able to get into. 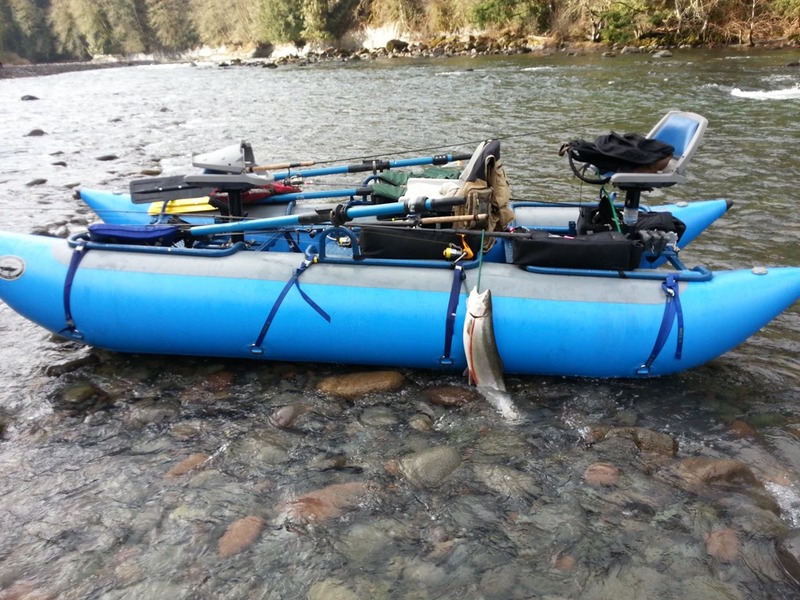 Mainly all in the raft. 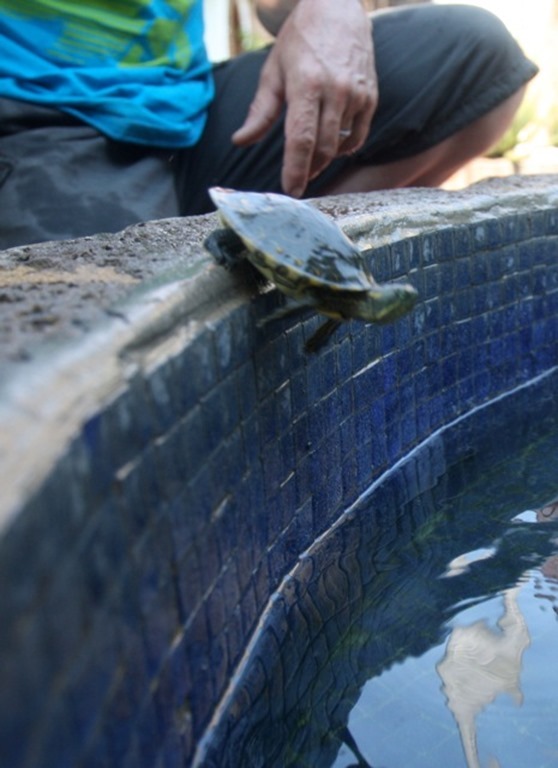 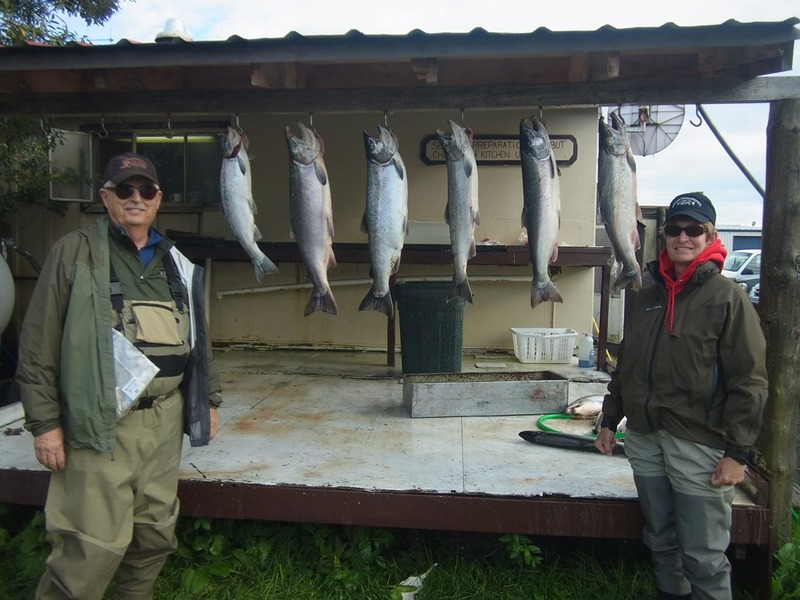 Also a thanks to Saito for coming all the way from Tokyo to fish with me for three days. 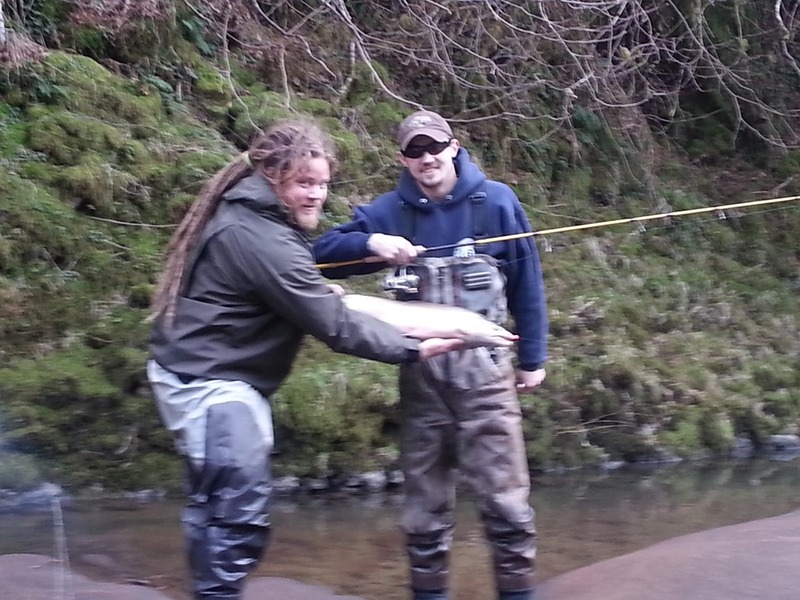 Great time and we did happen to find a few fish with the spey rods. 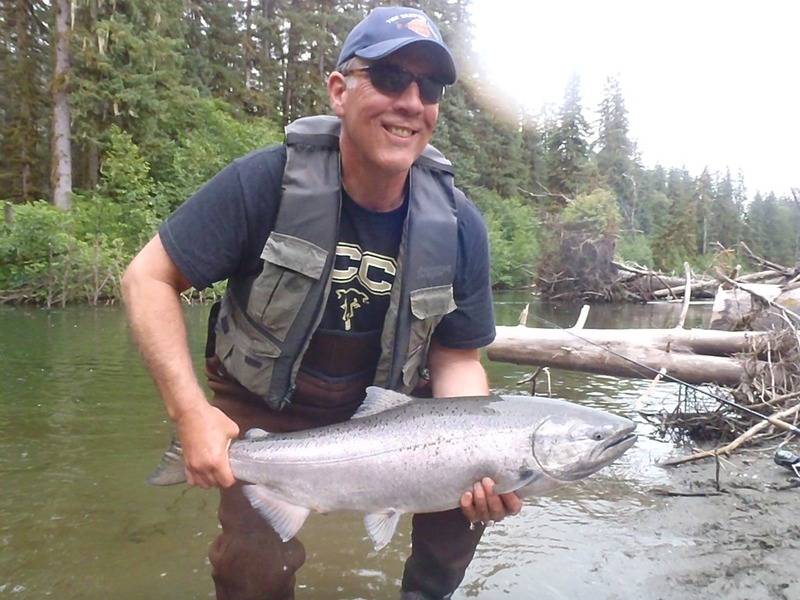 Also if you would like a guided trip for big native steel coming up in Feb. Just email me at situikguide@gmail.com if you cannot get a hold of me through the comment button at the bottom of every post. 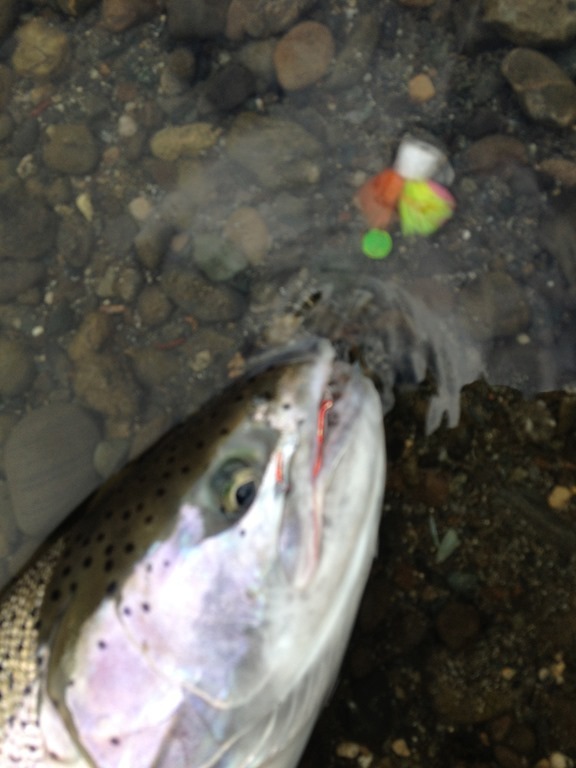 Thank you for keeping up with the blog and have a good season. 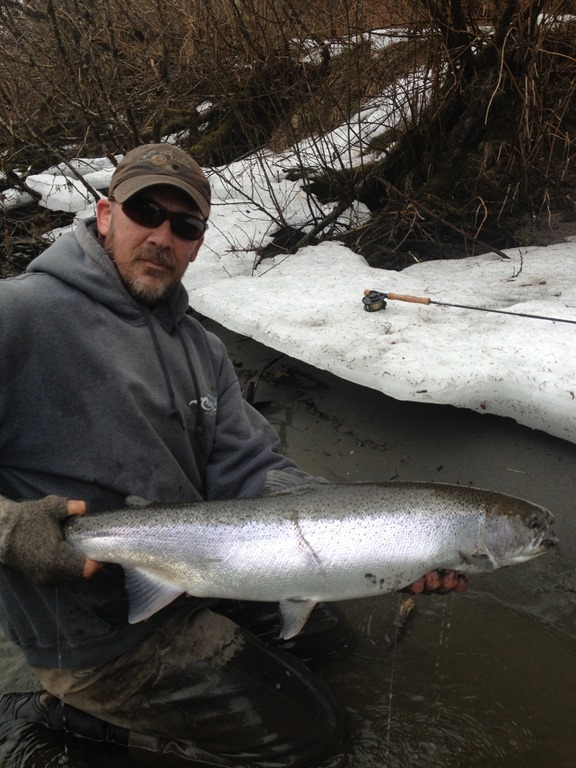 The fish are slow to show this year due to low cold water. There was a small push at the first of Dec, but since then it has not been red hot. 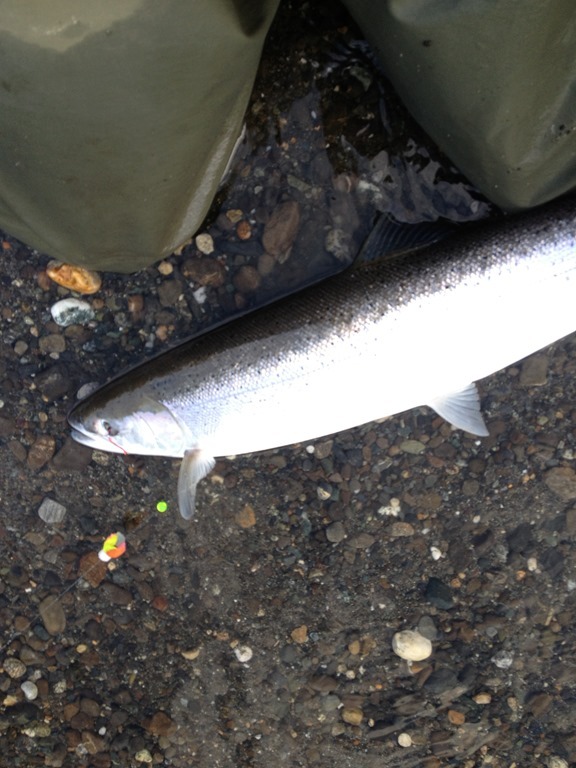 This last week there were reports of fish slowly showing up. 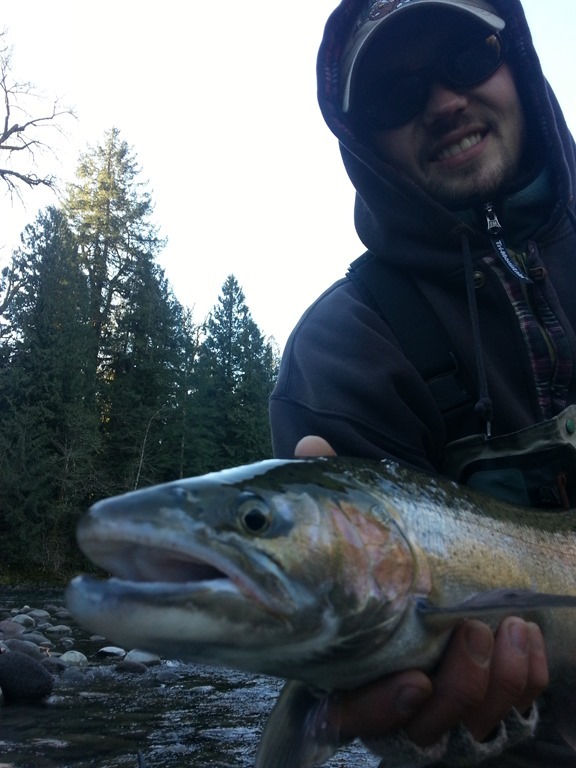 I got a nice one the other day and hope there are tons more to come. 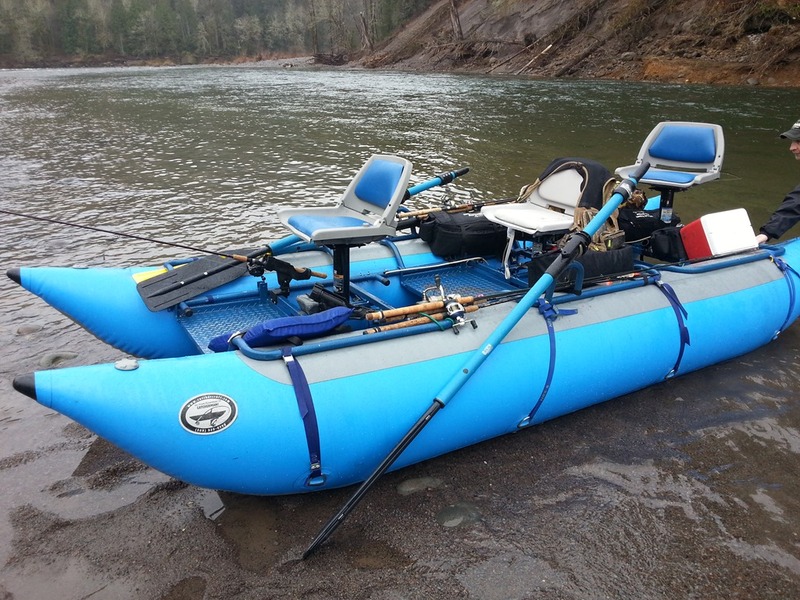 I am all set up and guiding this winter here in Oregon. 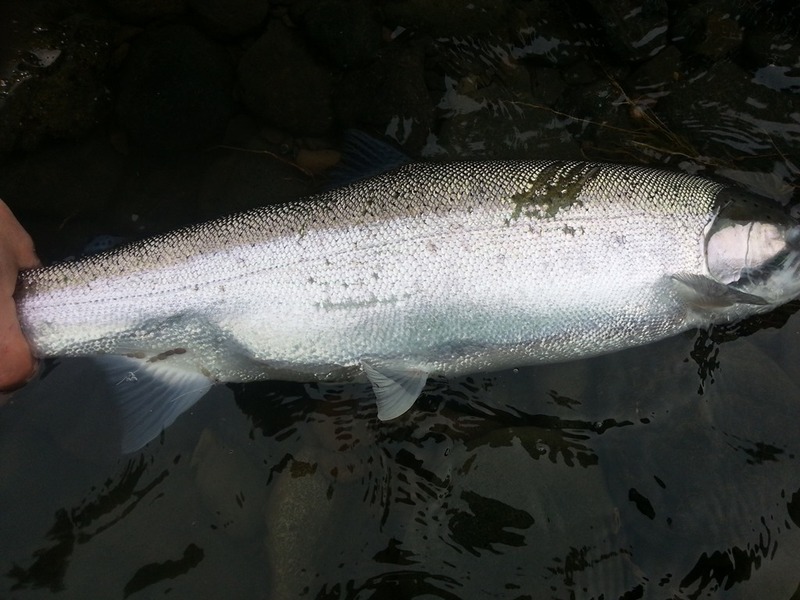 I have dates open in February and March for Native Steel. Also some days left open in January. 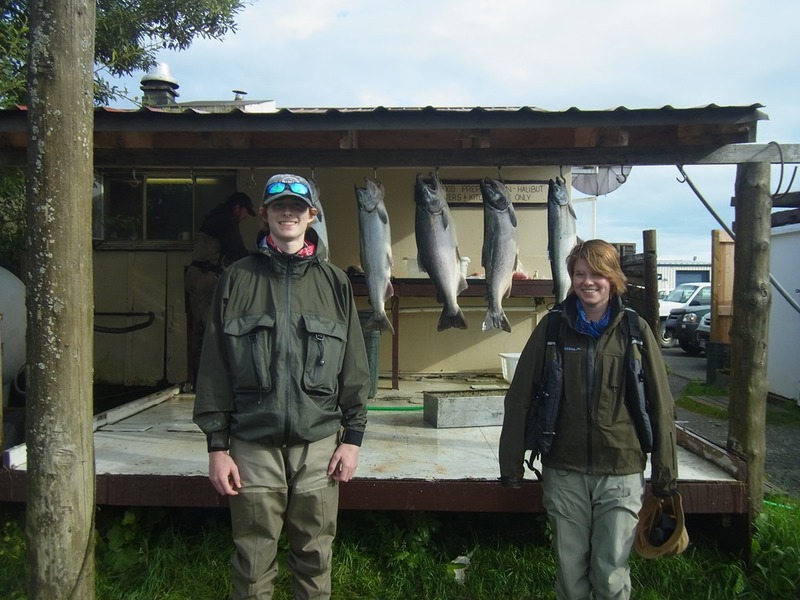 To all my Alaska friends, this is the time to get ahold of me to set up times and dates. 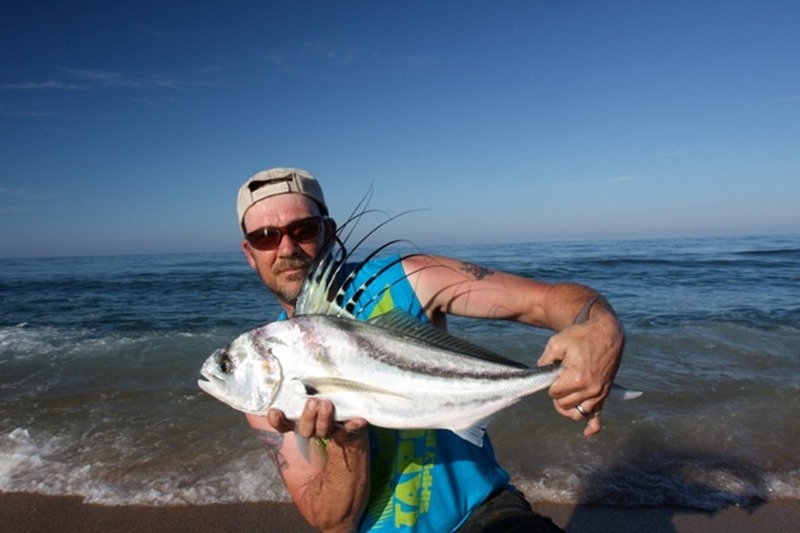 Just leave a comment on this page and I will get it in my e-mail. 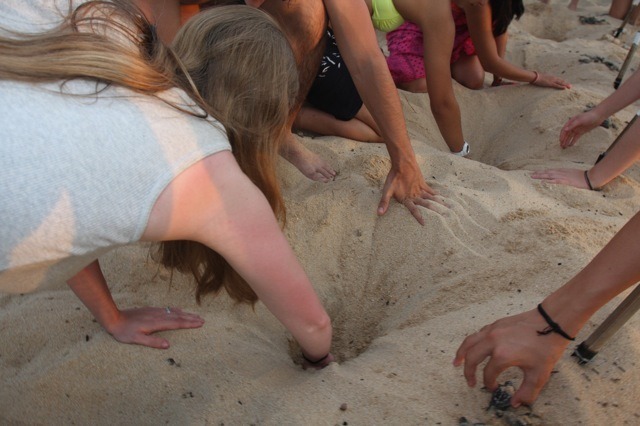 Hope to hear from all those I talked to this summer. 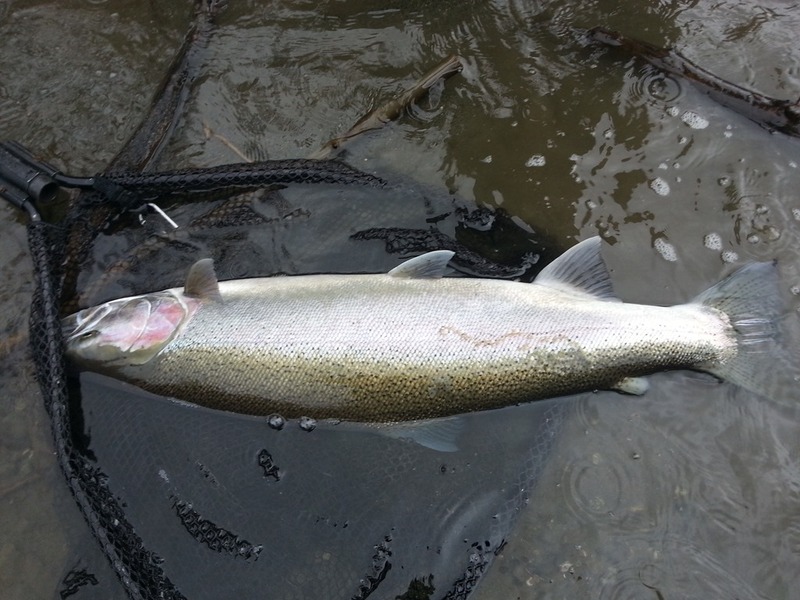 Here are a few pics of my new raft to go after the upper river nates, and a nice fish I got the other day. 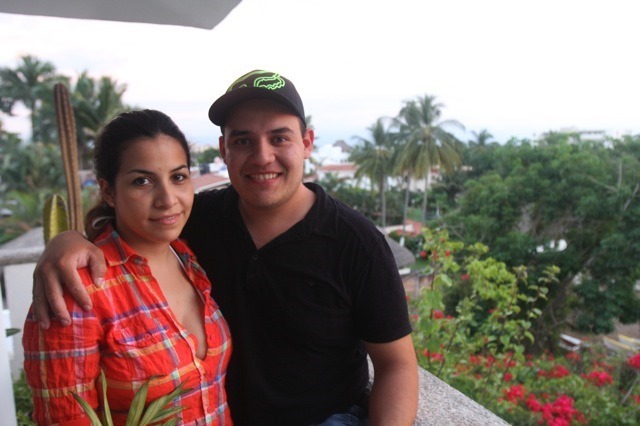 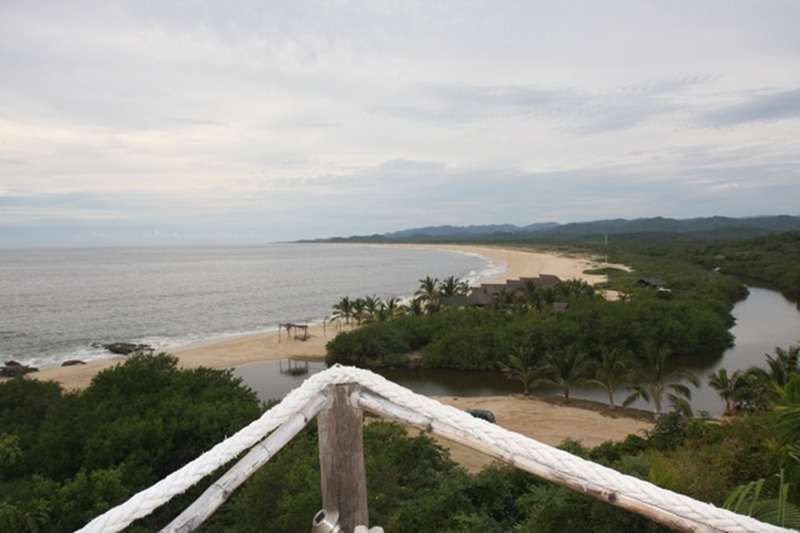 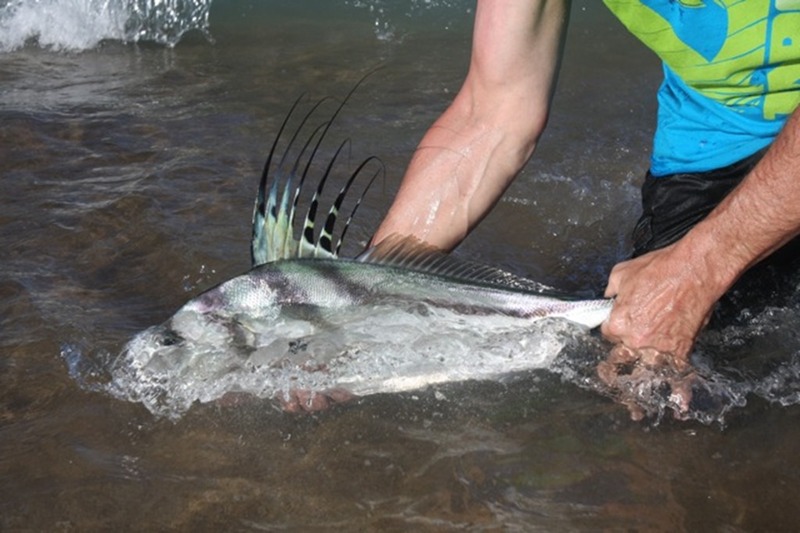 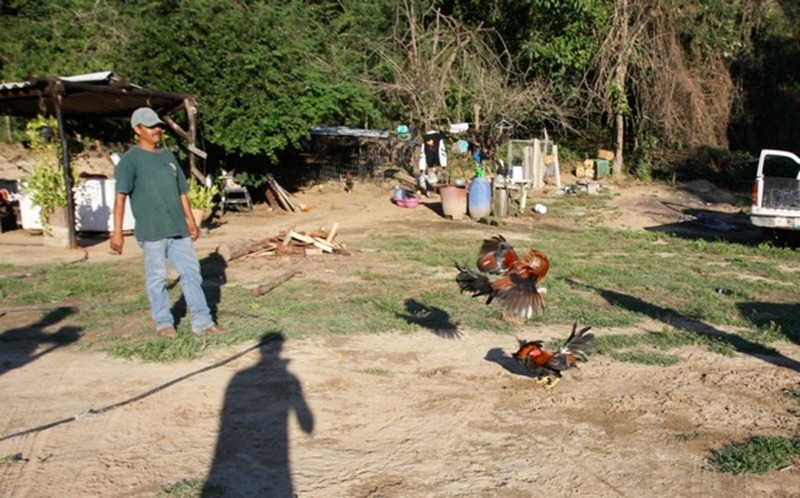 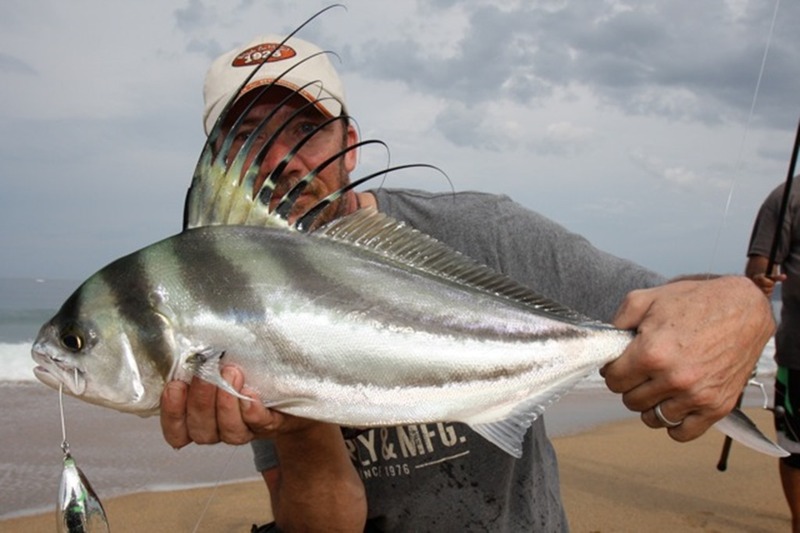 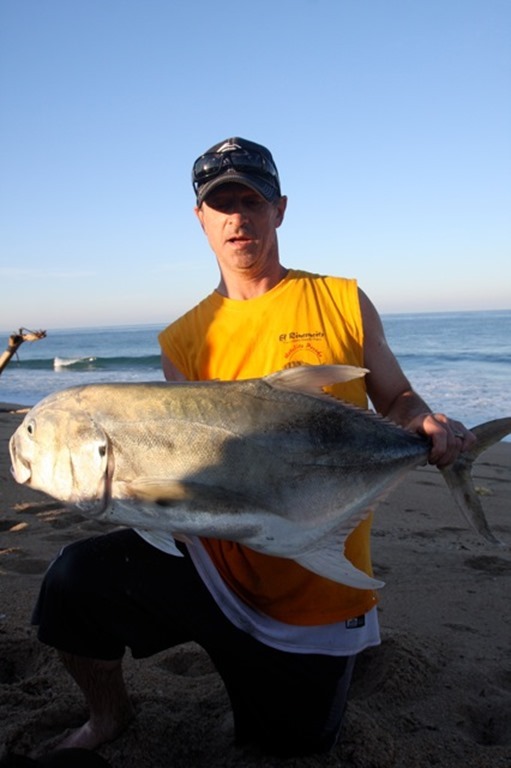 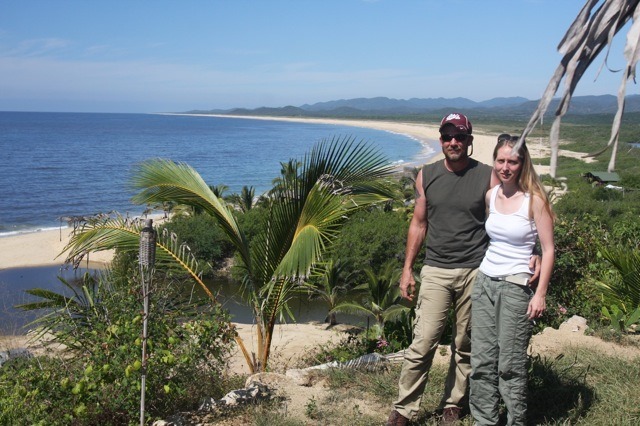 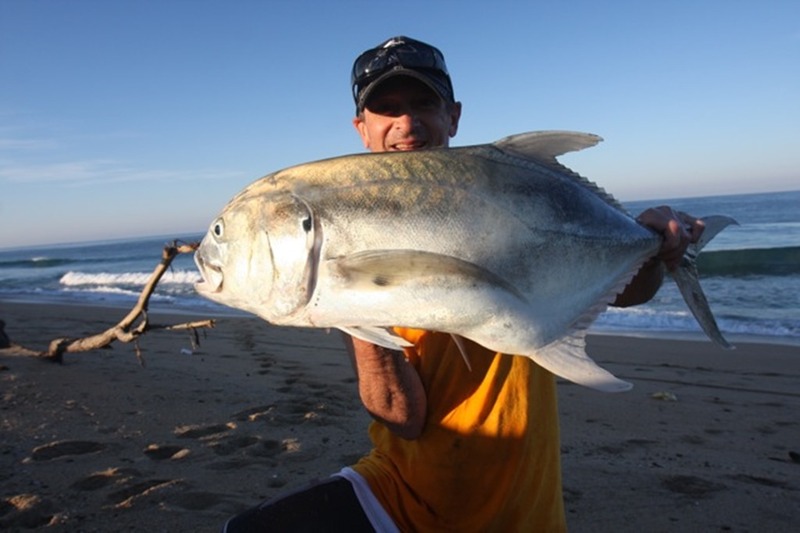 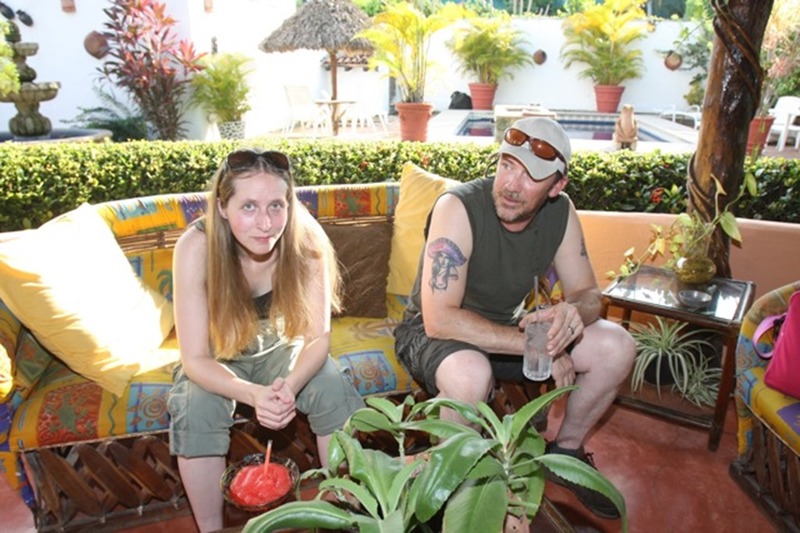 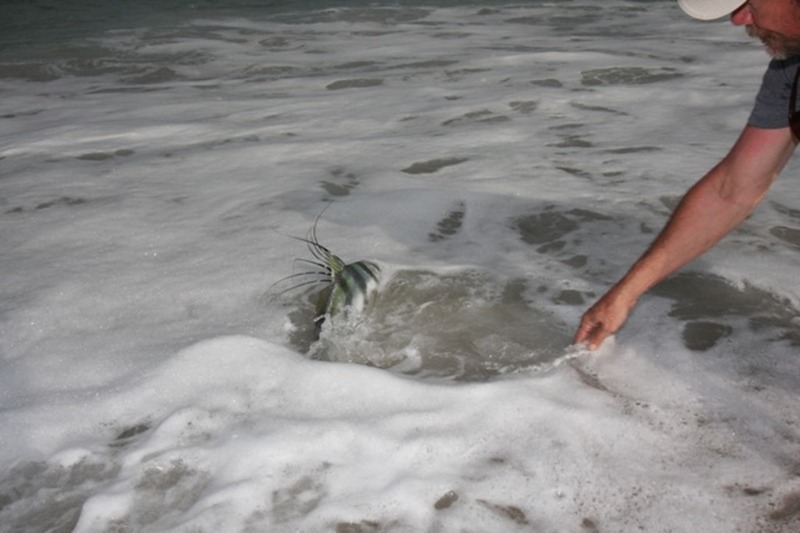 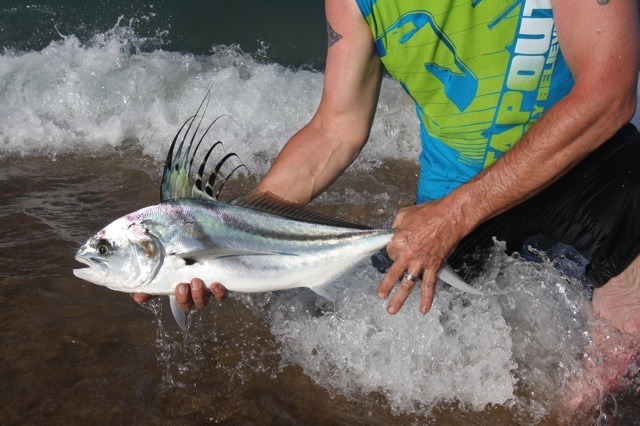 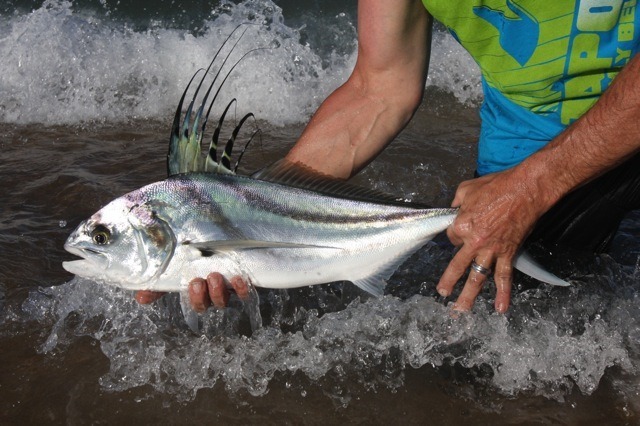 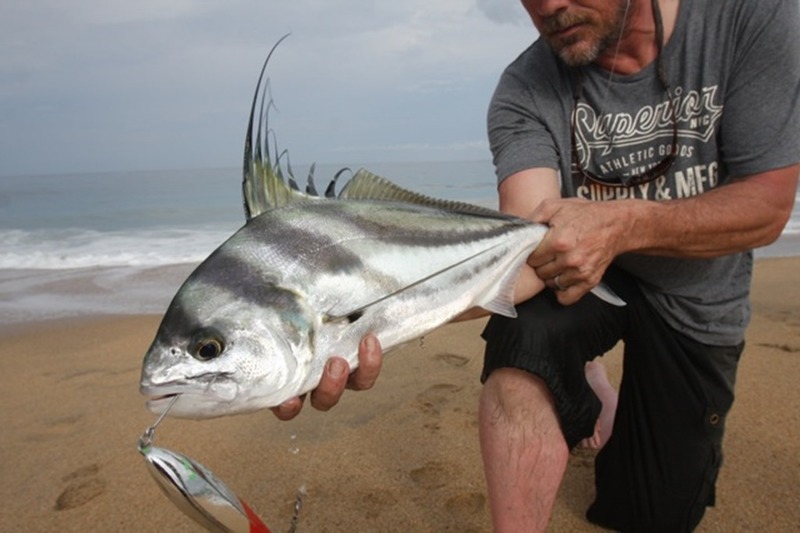 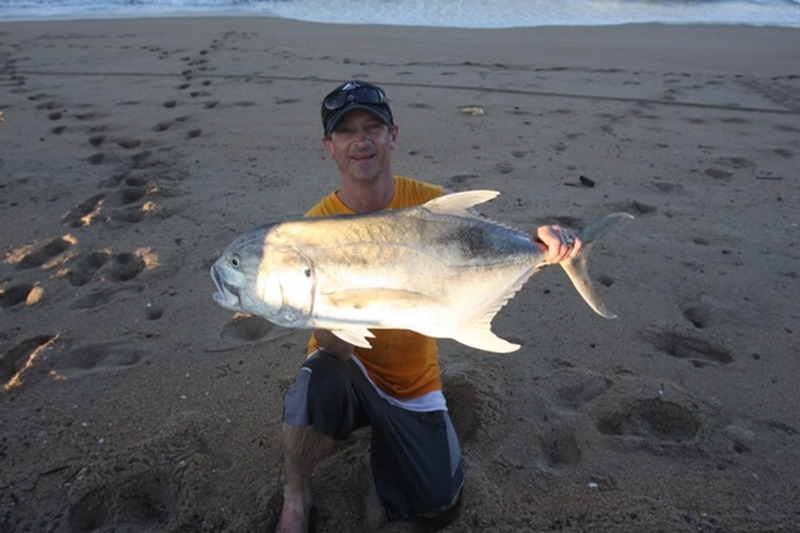 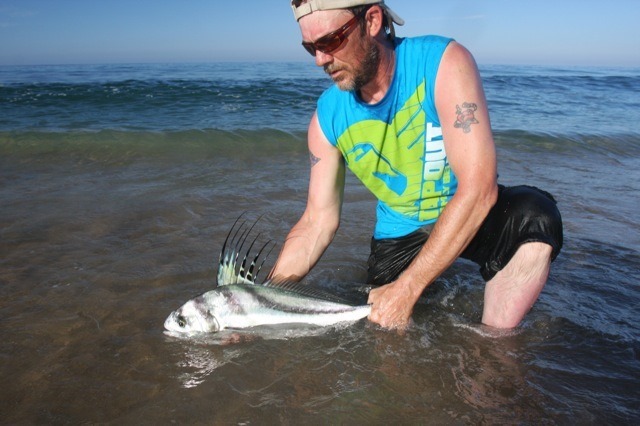 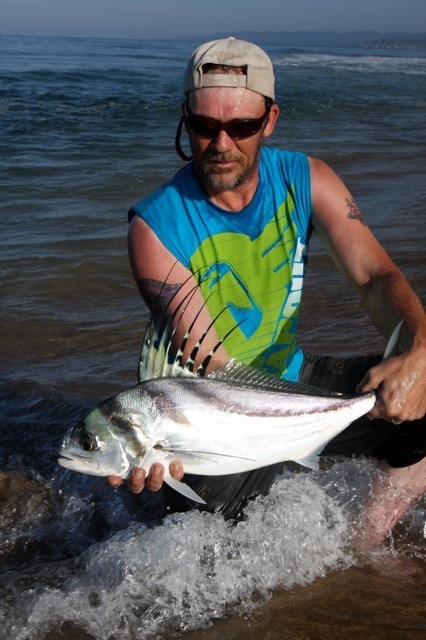 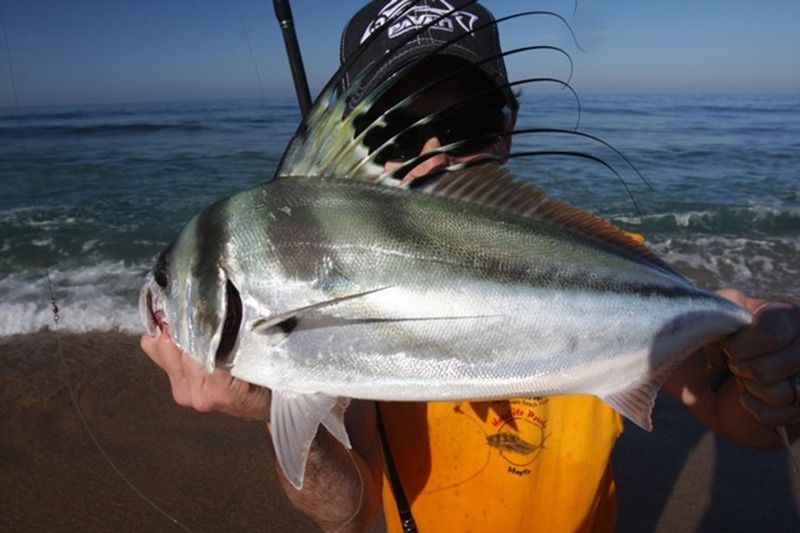 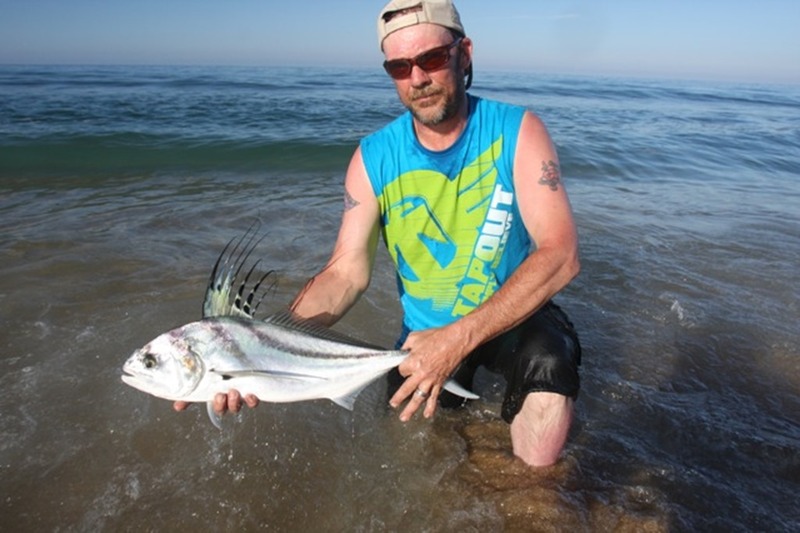 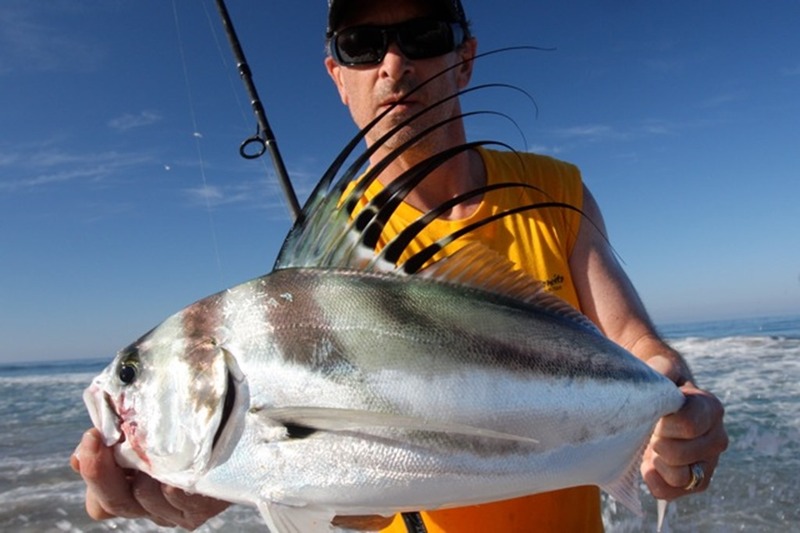 Mexico trip with Rooster fish!!!!! 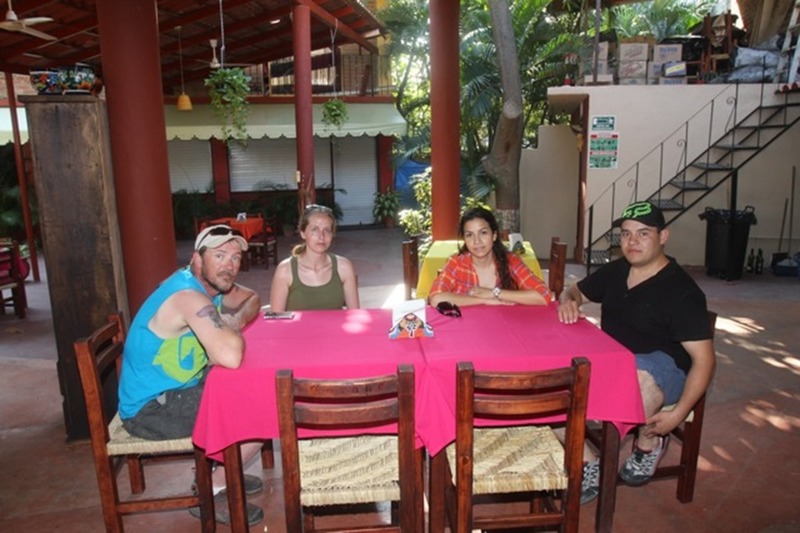 Wow is the best word to describe this trip. 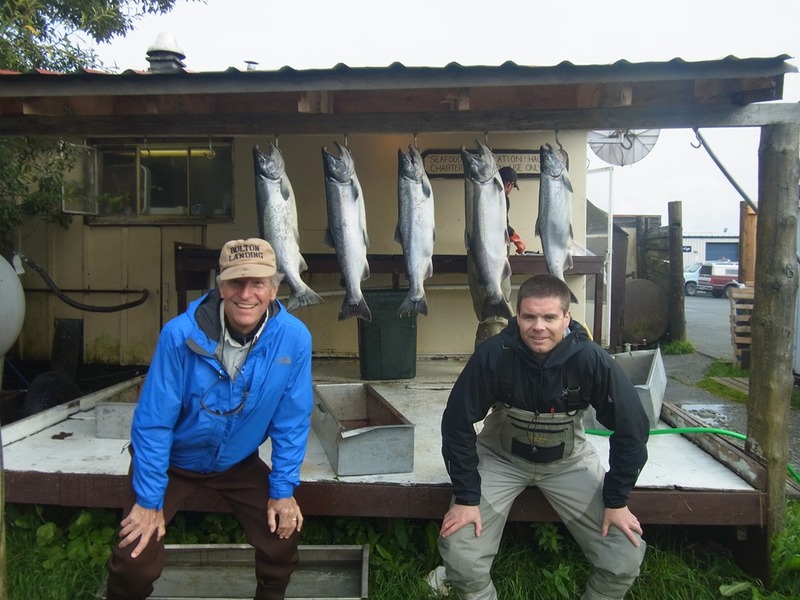 With Brian at the helm of the camera and the whole crew out fishing, you could not ask for more. 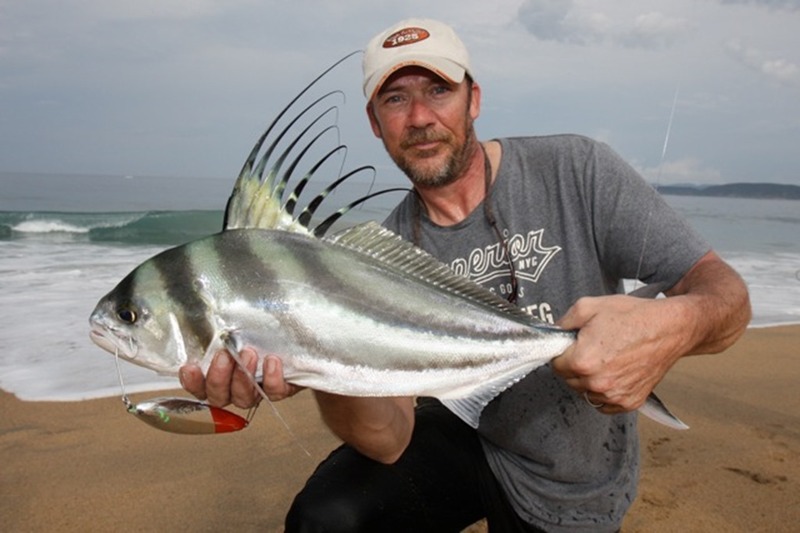 The fishing was slower than the last couple years due to a red tide, but we still got some real nice rooster fish and Toro’s. 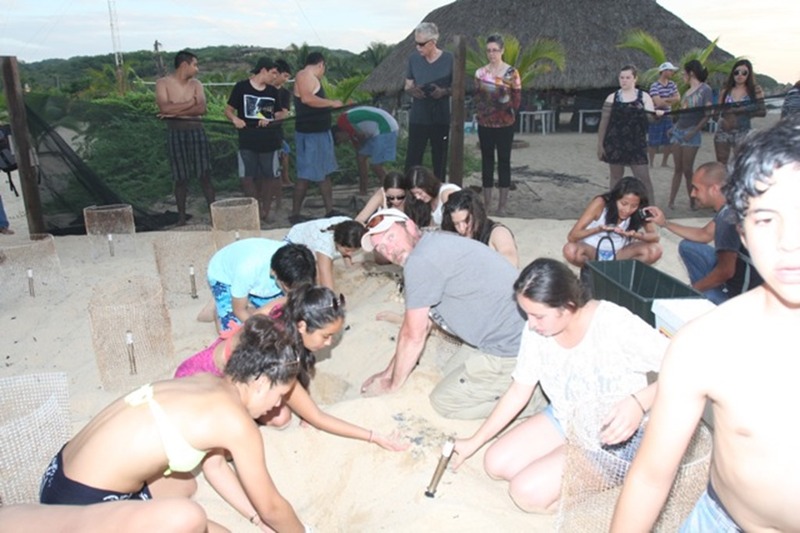 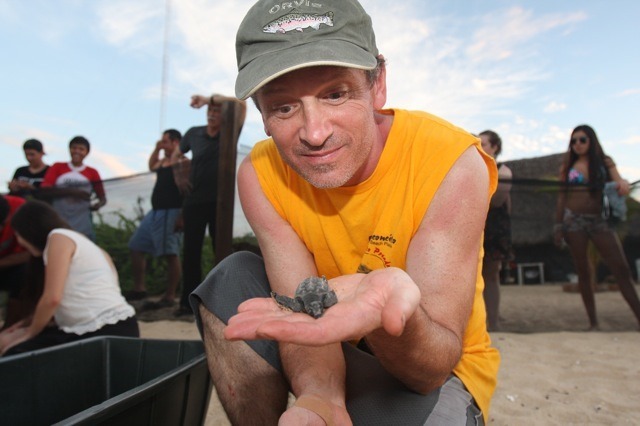 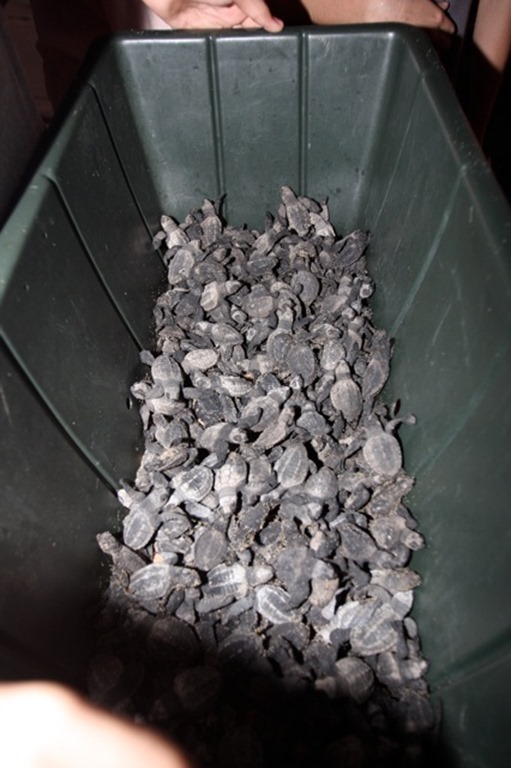 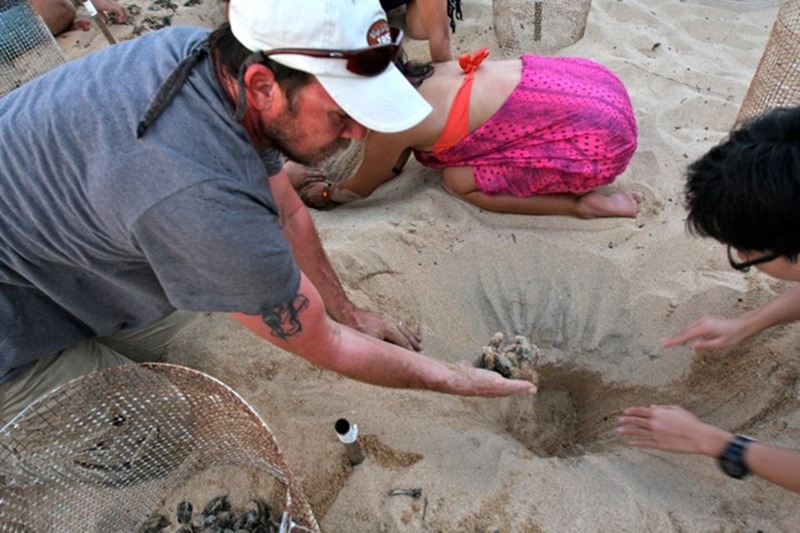 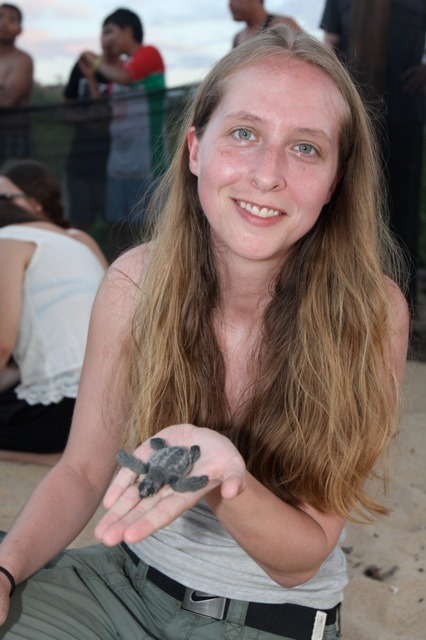 My wife and I also got to be part of digging up baby turtles to release back into the ocean. 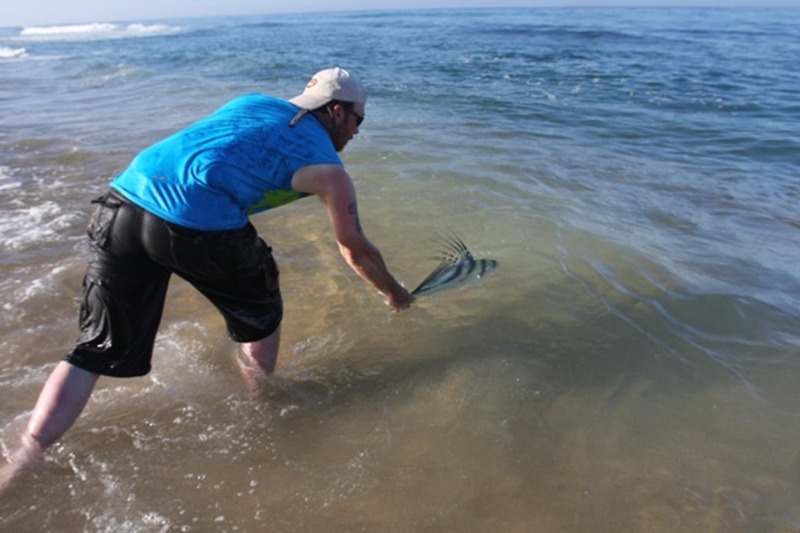 This was a dream that both my wife and I have had for years. 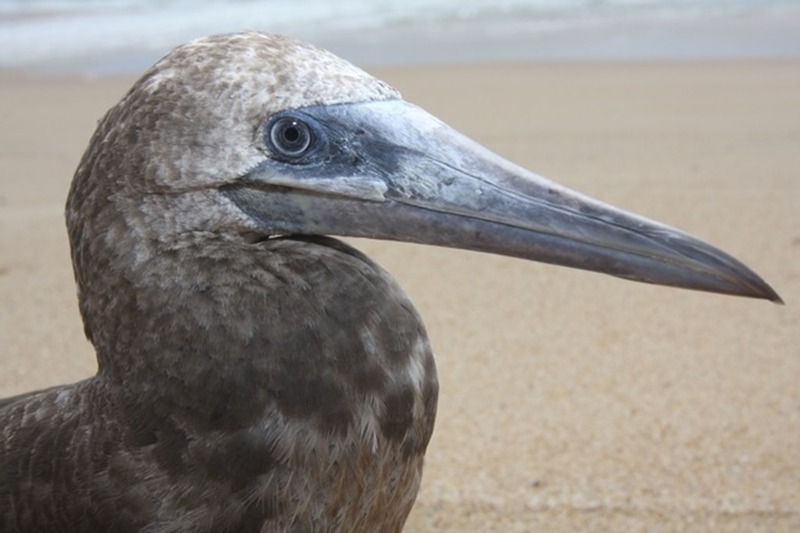 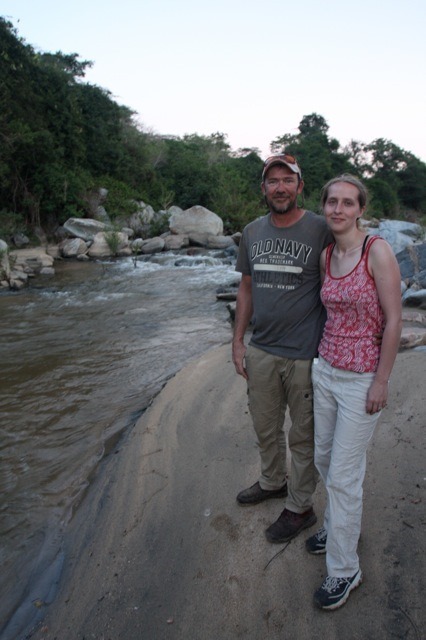 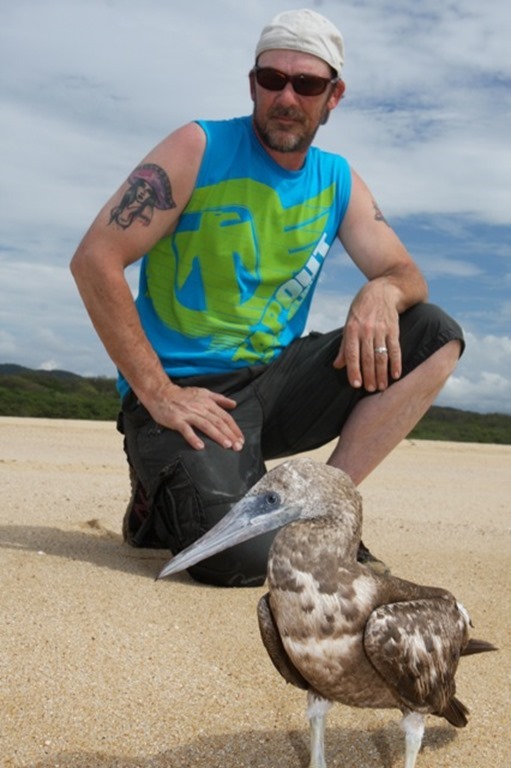 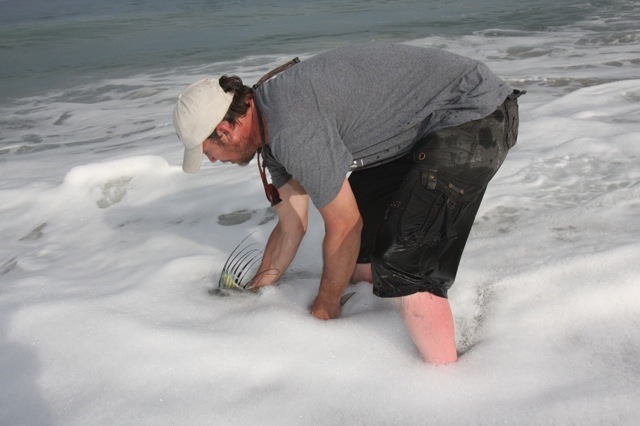 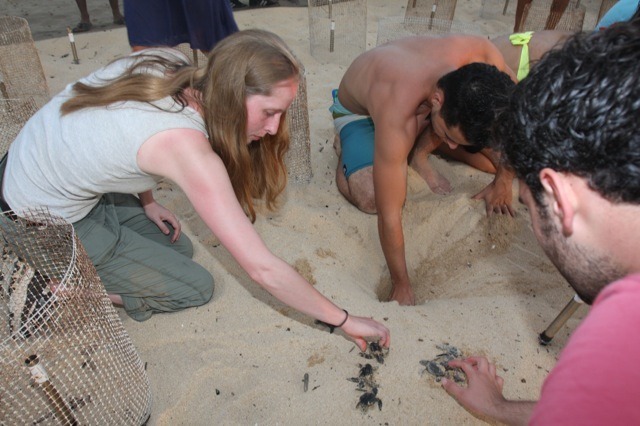 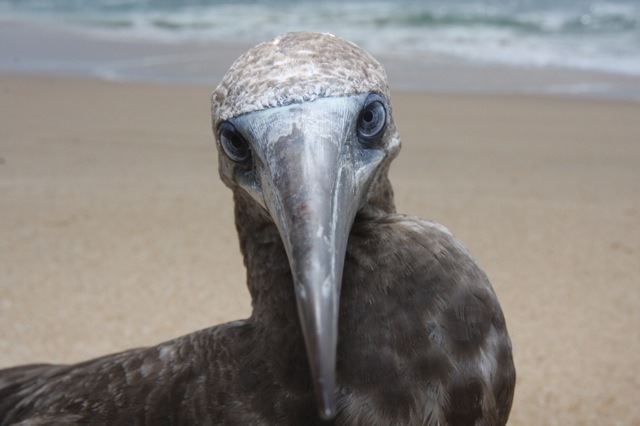 We also found a fresh nest one morning and were able to dig up the fresh eggs and give them to the team that was collecting them to incubate and release a month later. 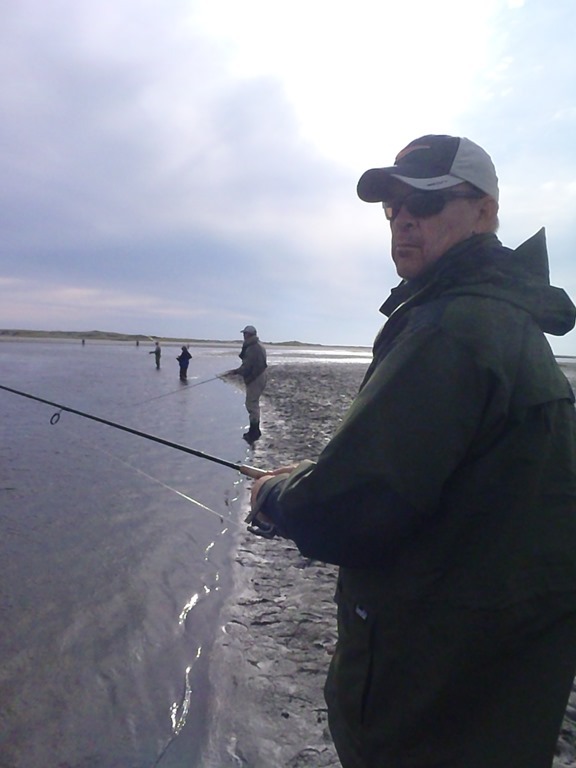 This was a great trip with lots of good times fishing and relaxing on the beach with good old friends and some new ones. 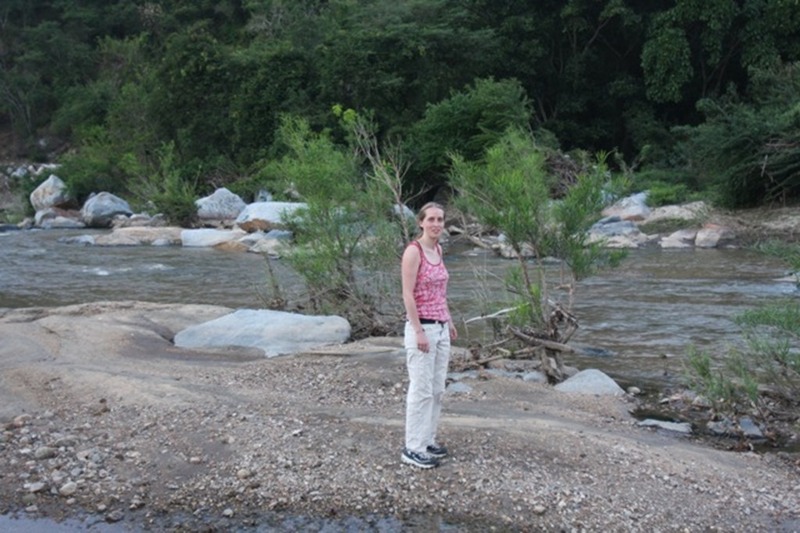 Hope you like the pics. 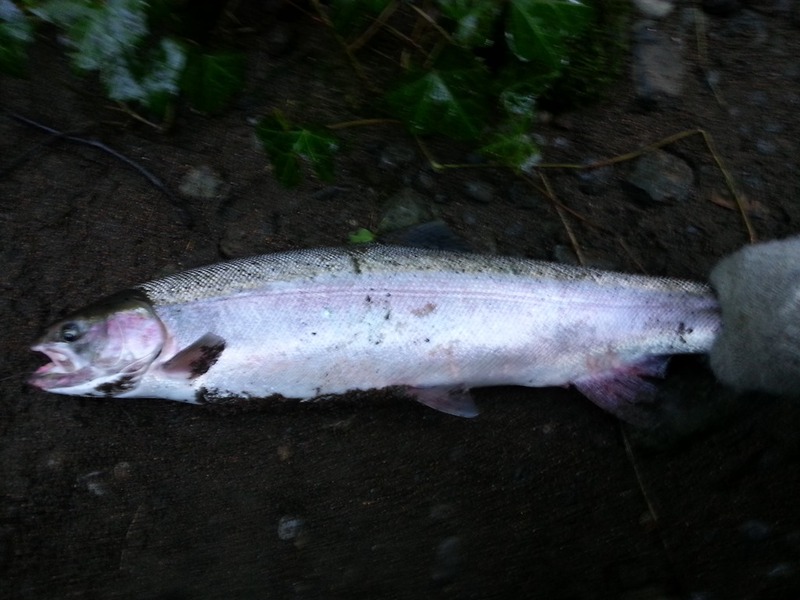 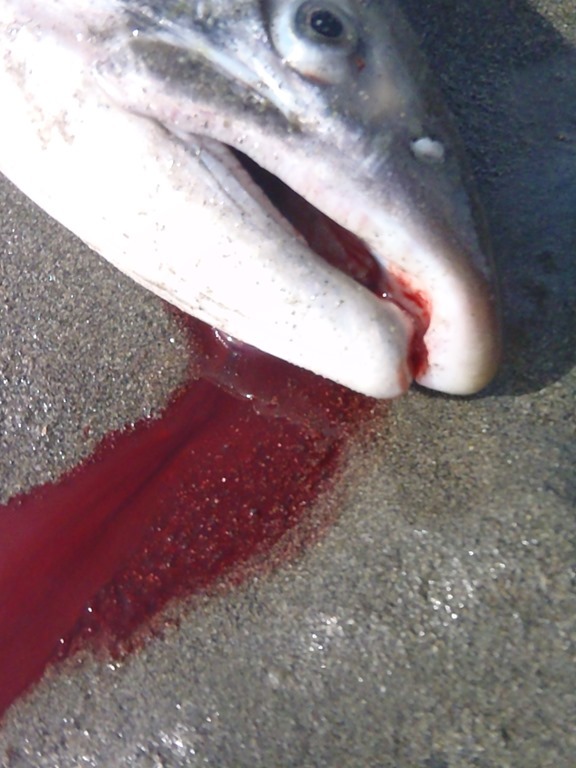 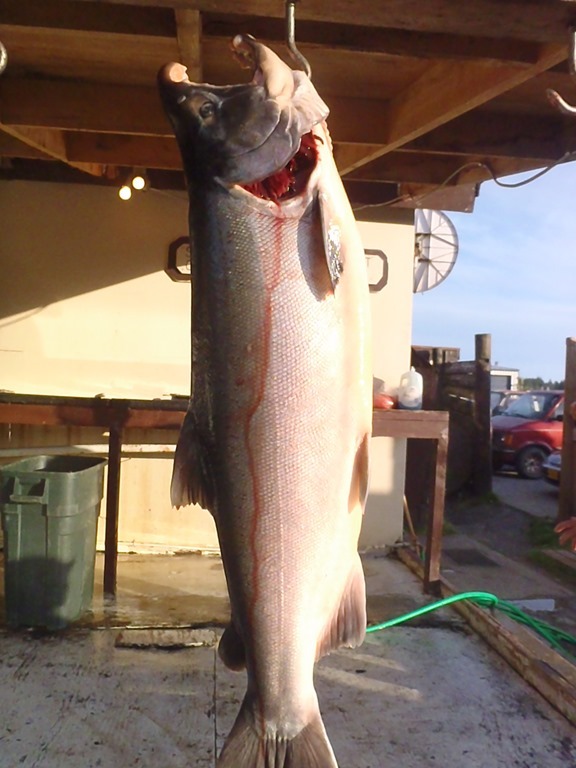 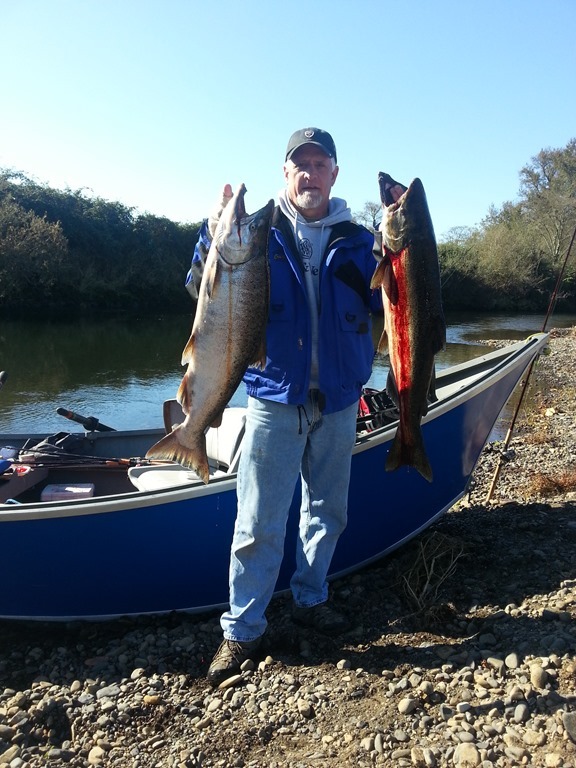 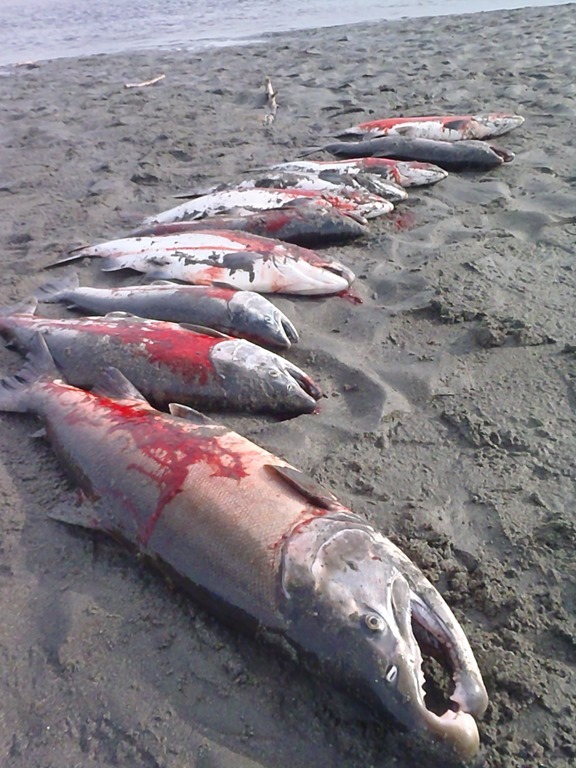 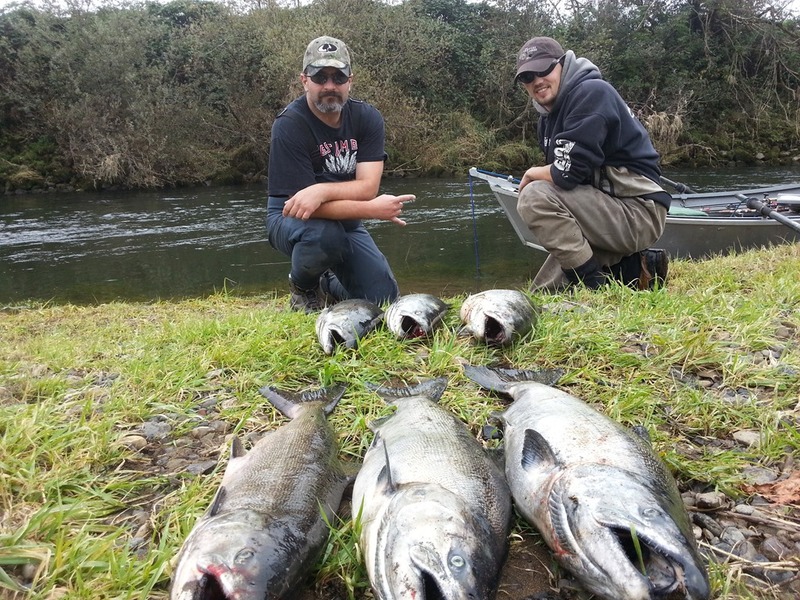 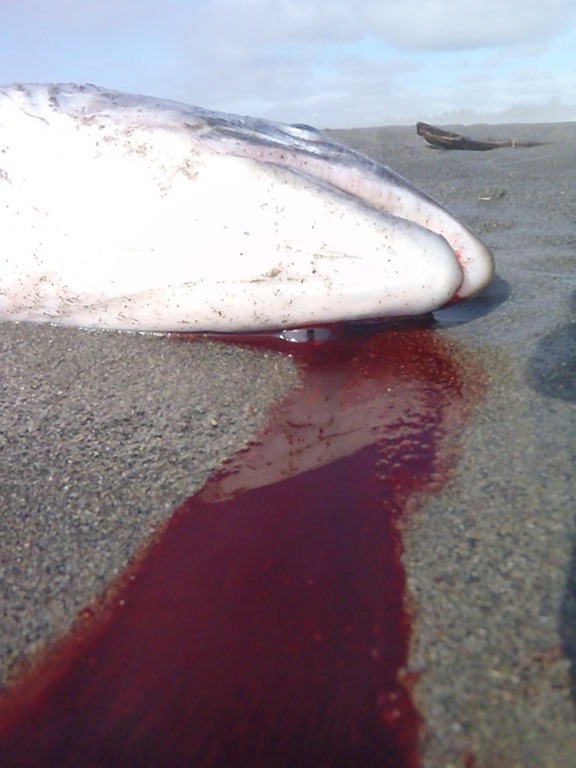 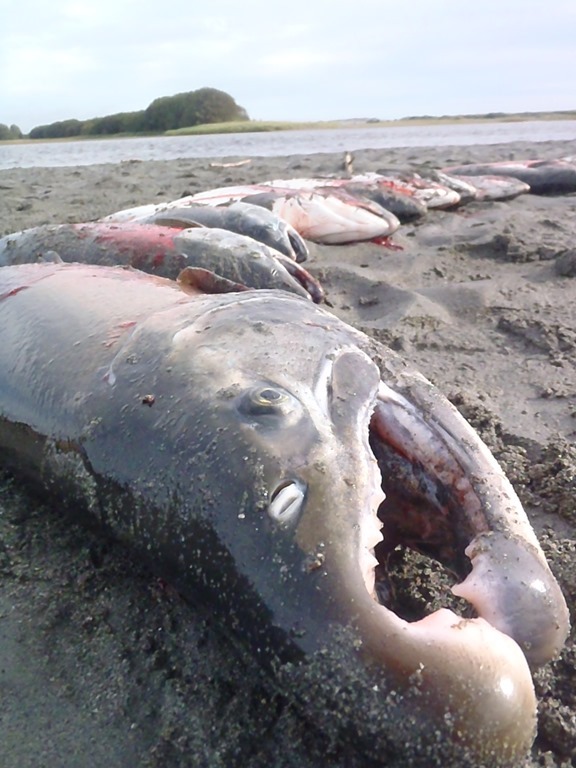 Well I have been getting real good results from the coast this year since my return from Yakutat. 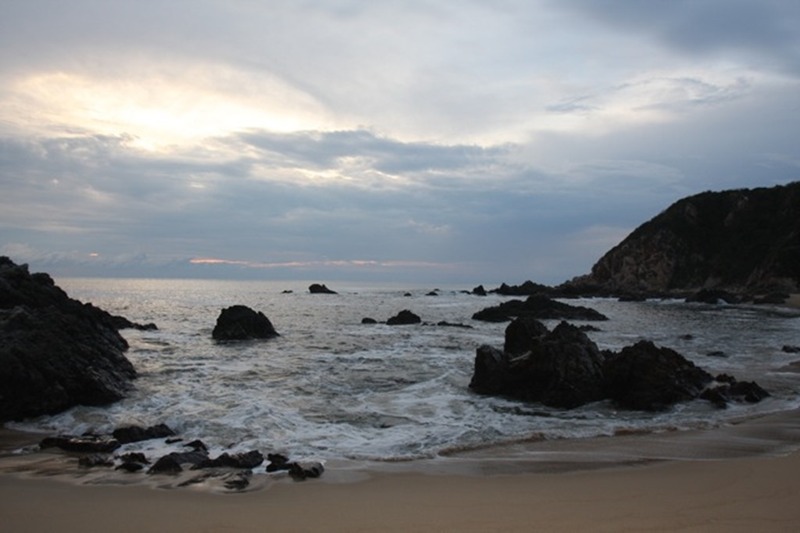 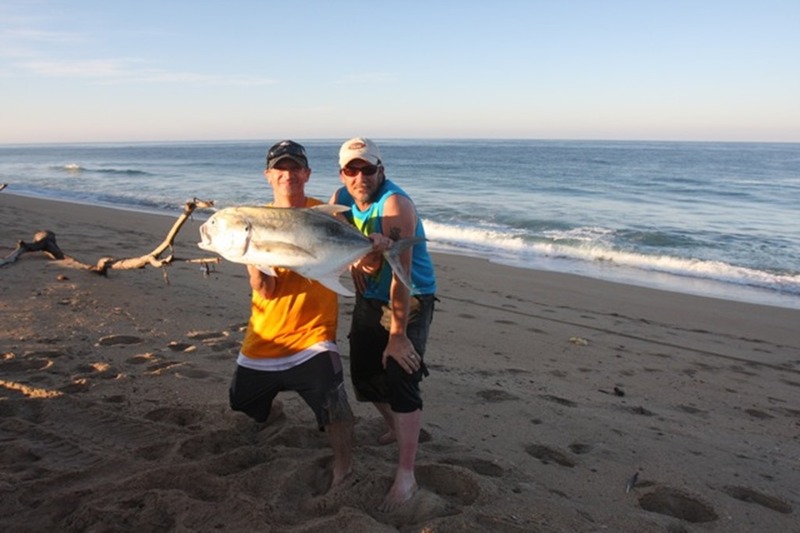 First trip, to the last trip have all resulted in several fish caught, and many more exercised. 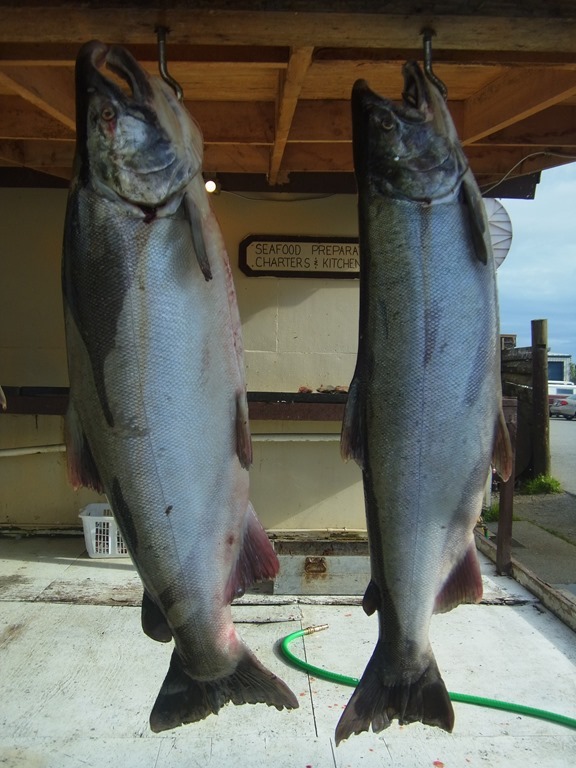 They have not been real big fish, but they are very fresh and feisty. I have started to learn how to cure eggs just right, and they have been working great. I know I am not a bait guy, but for this species I think it is the way to go for sure. 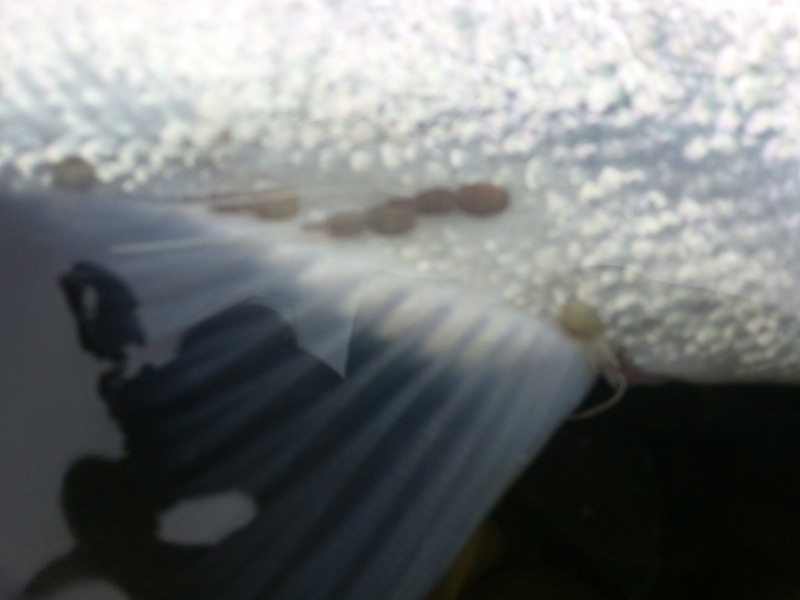 Bobber and eggs, and back bouncing have been killing it. A few on plugs, but not as many as I would have liked. 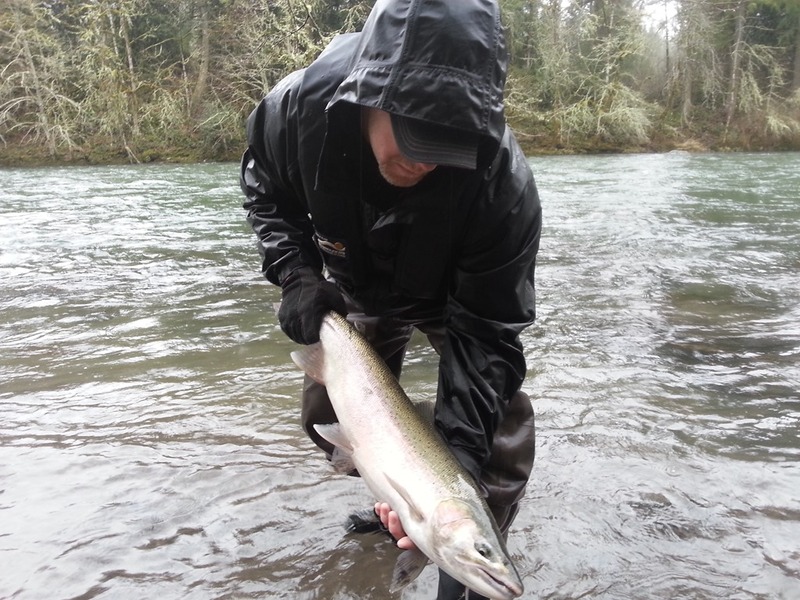 Here are some pics from the last week out. 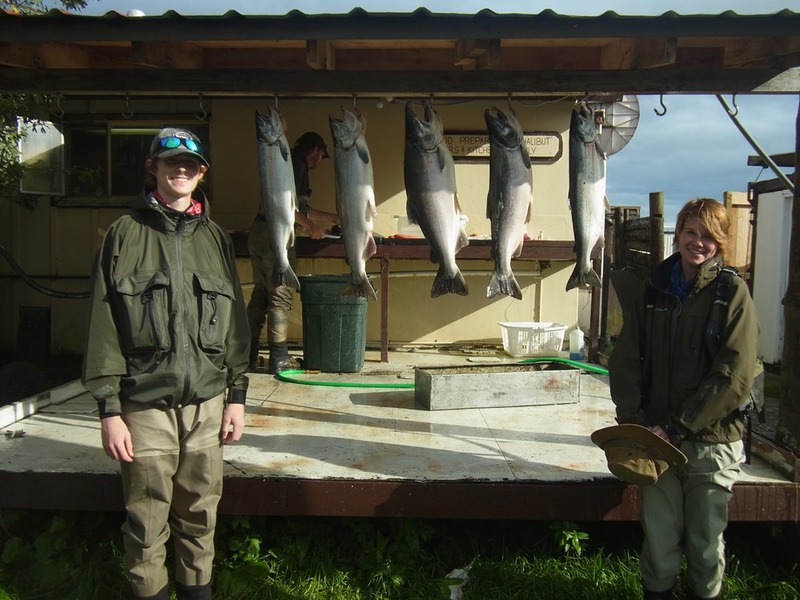 I also, (with the help of Ed Fast, and Ian (Arctic)). 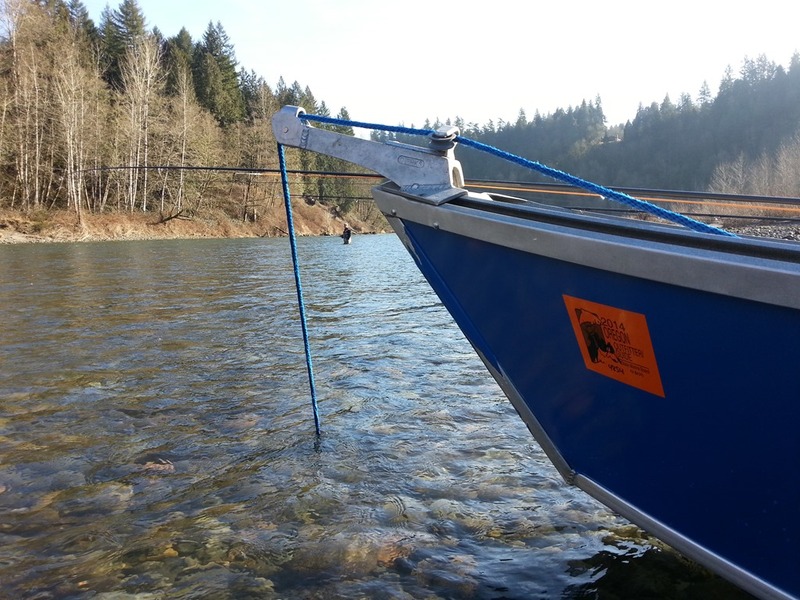 painted my boat, and it looks great. 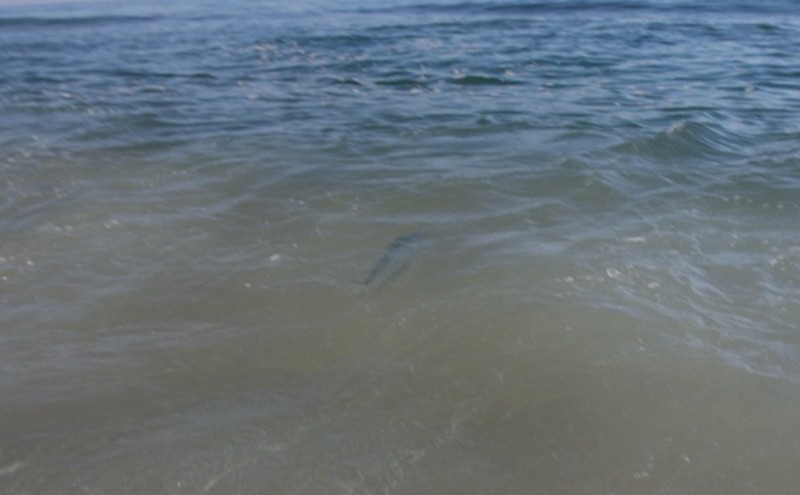 Really blue, so the fish think it’s just more water. 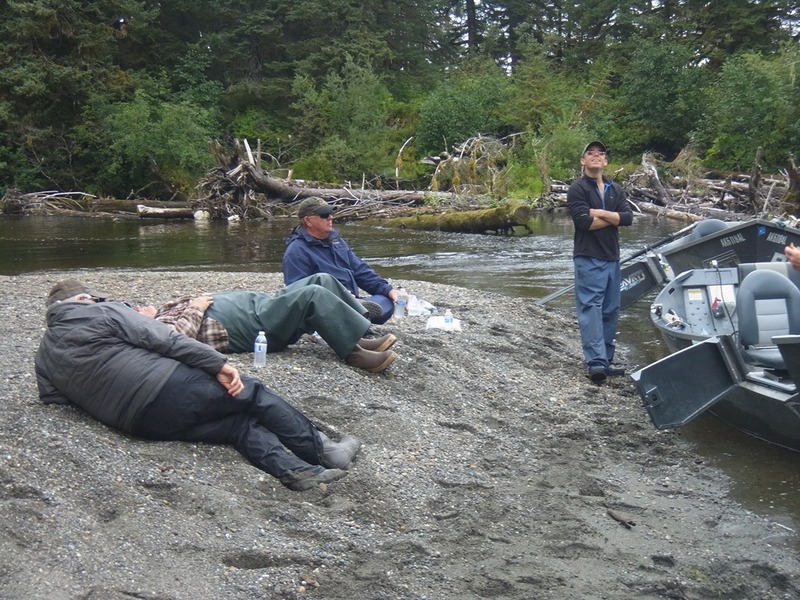 I hopeâ€¦â€¦â€¦..
Mike and Steve went out for a day of fun also, and we got em’ good. 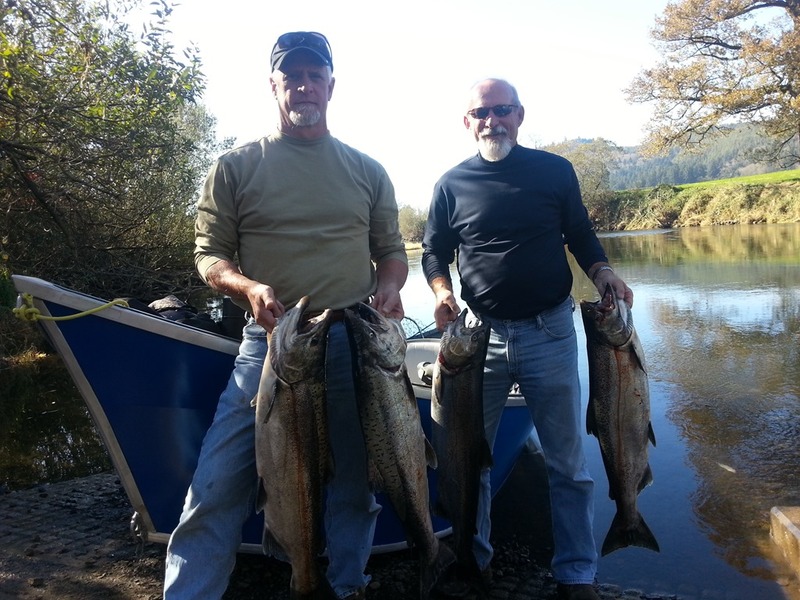 Well they came back for more again this year, and the fish did not disappoint. 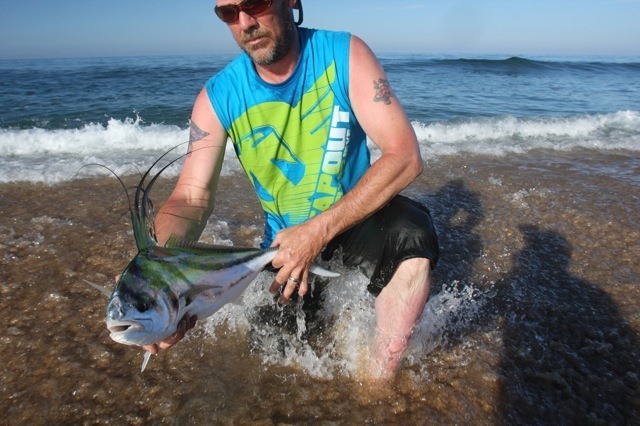 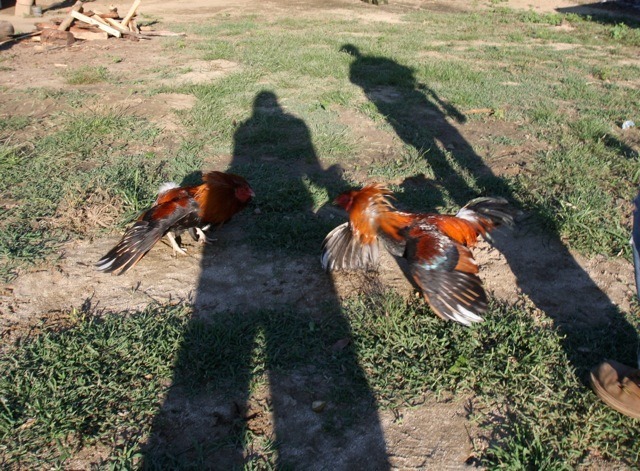 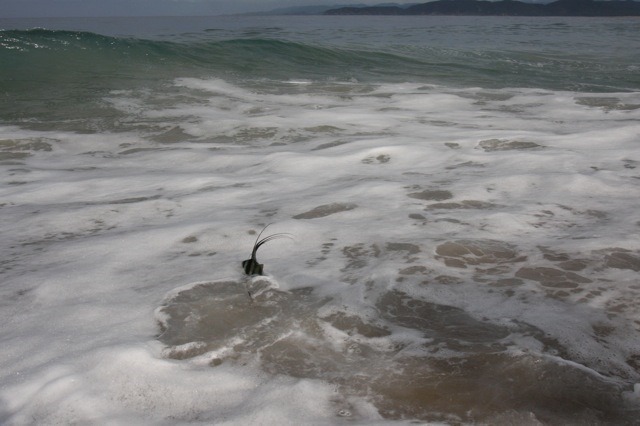 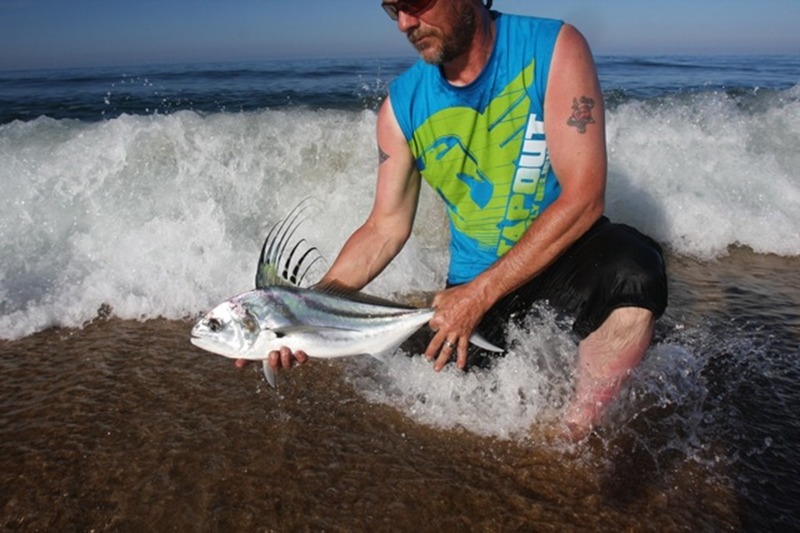 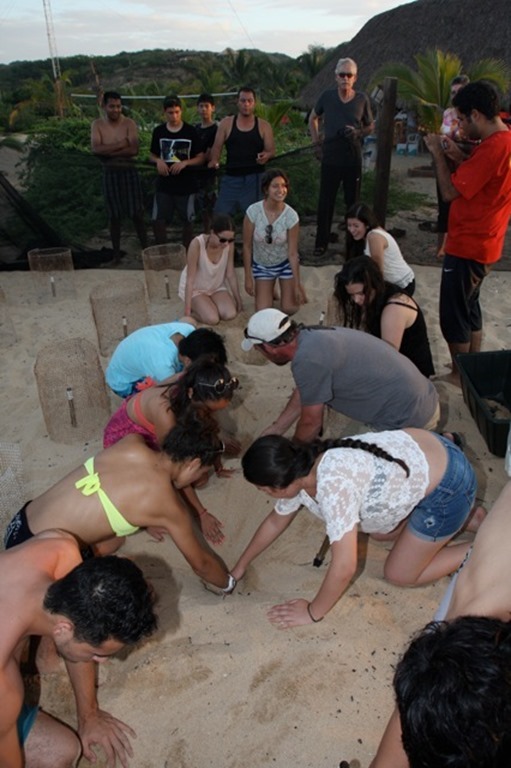 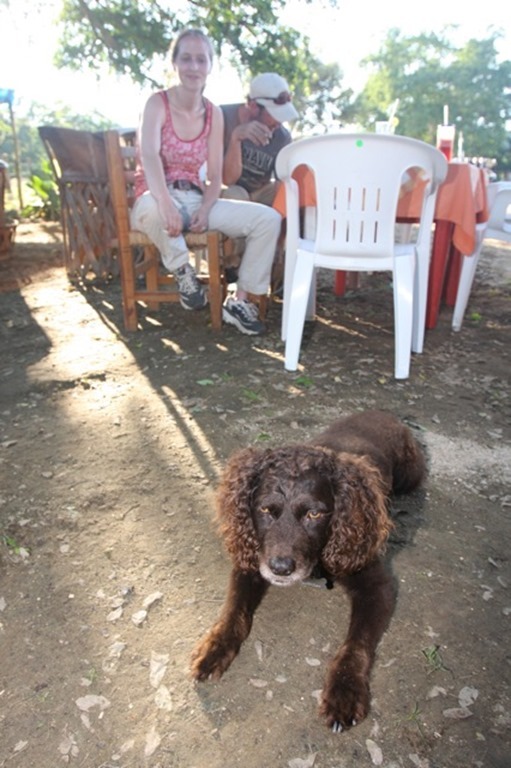 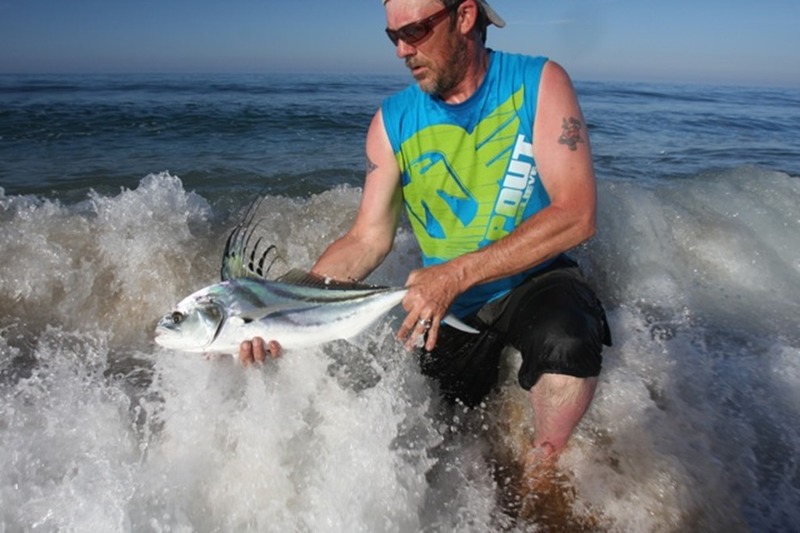 We killed em’ for 4 days, and even got out to the Italio for some fun on the beach. 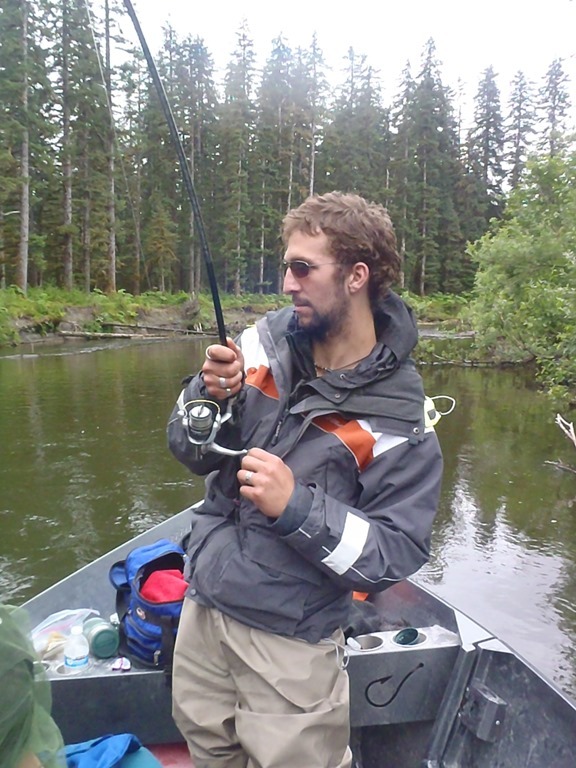 The fish were everywhere this season and I bet it’s still good up there even now. 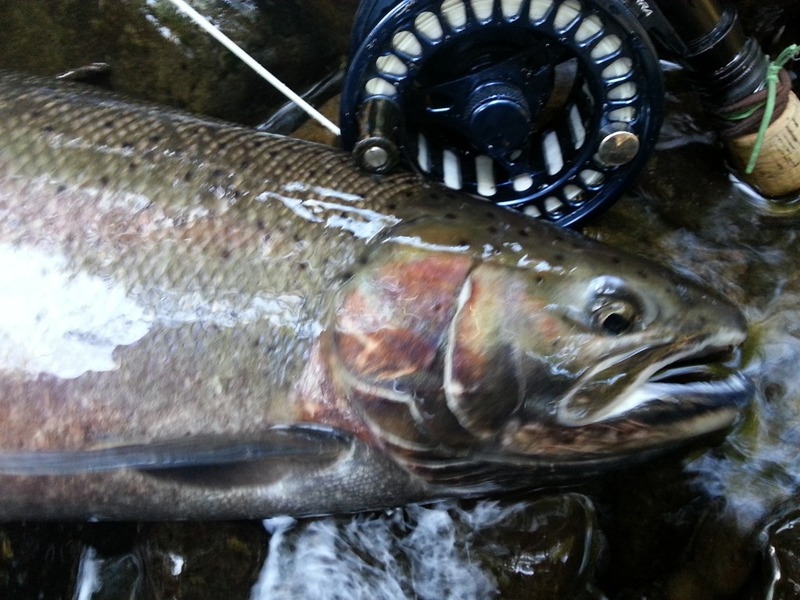 Here are some great pics and a vid for you all to enjoy. 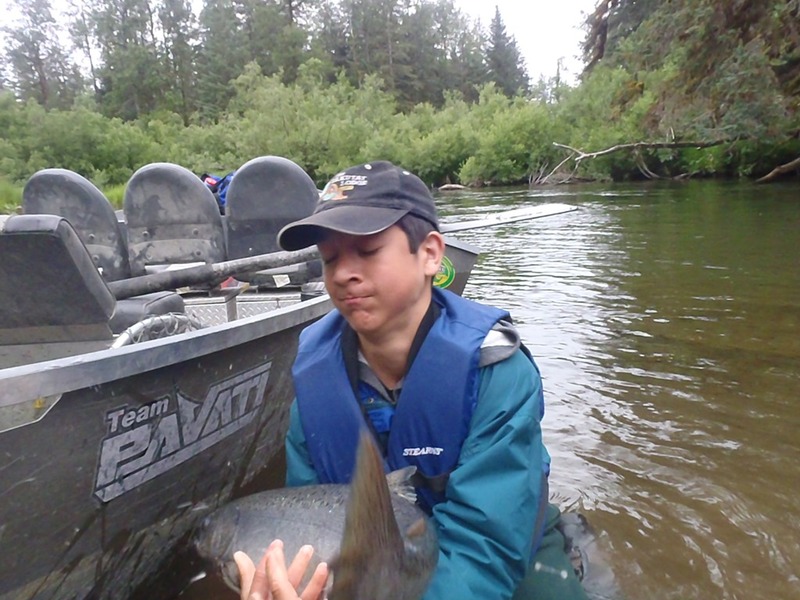 Had one day this last year where we caught and released some nice fish.Bryce Killed em’ and let his boys get a few also.. Hope you enjoy the pics and the video. 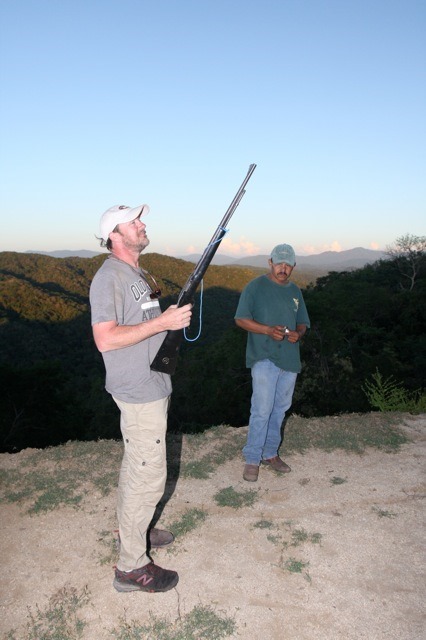 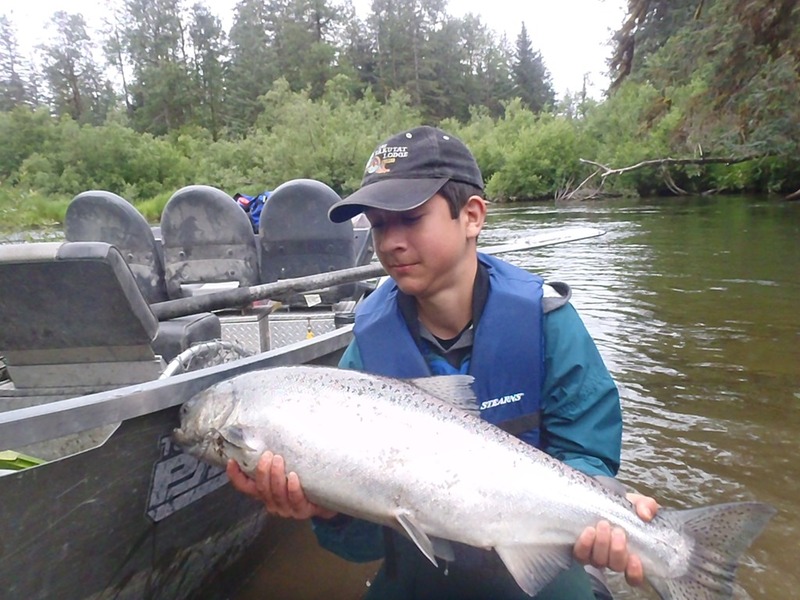 Thanks to the Newcomb group for allowing us guides to have some fun after they were worn out from catching all day. 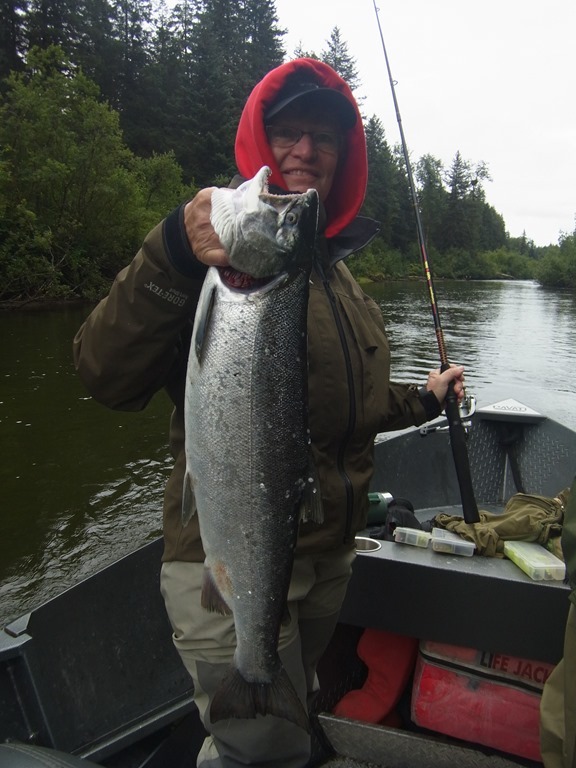 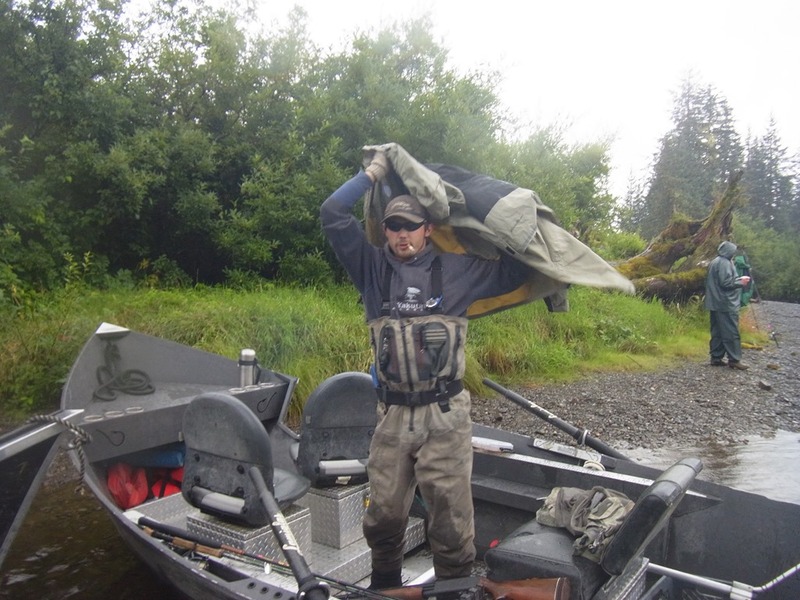 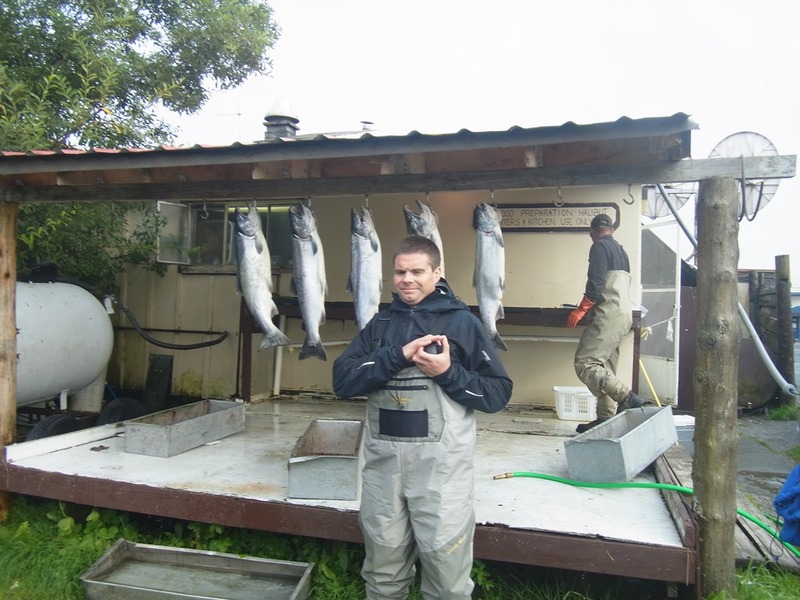 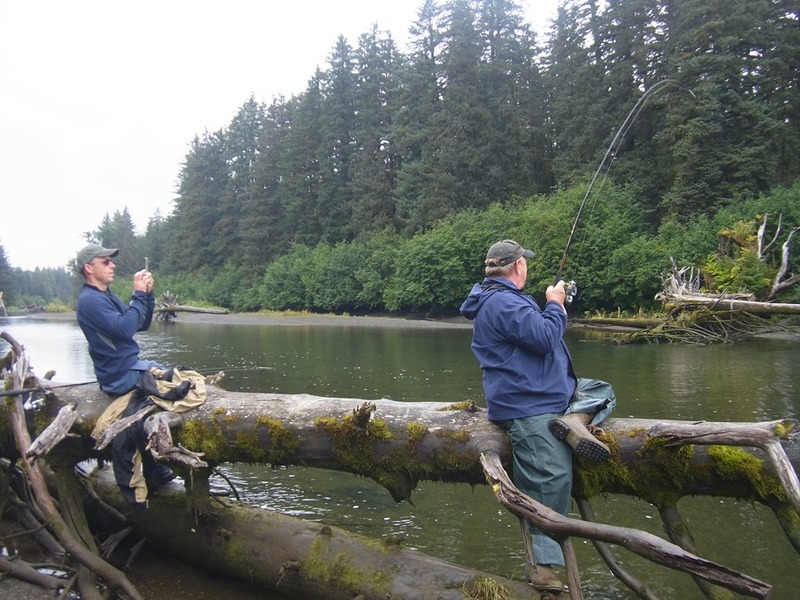 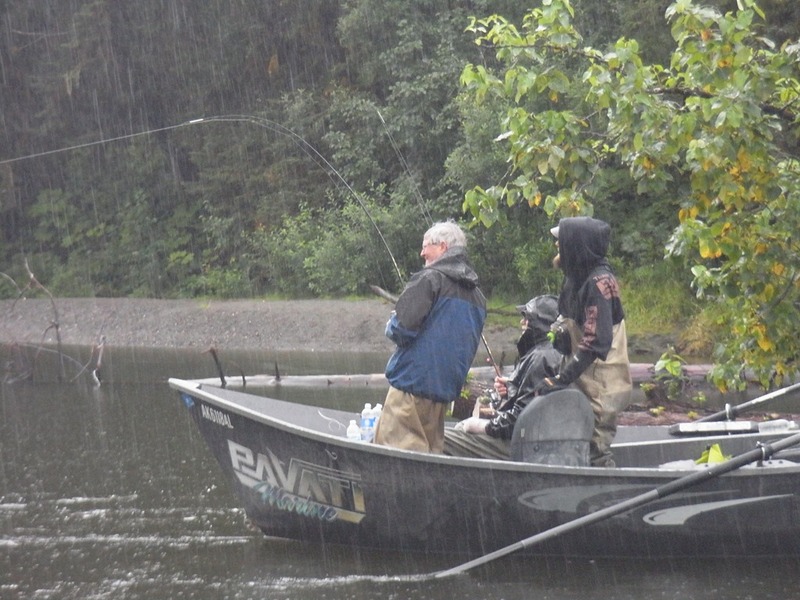 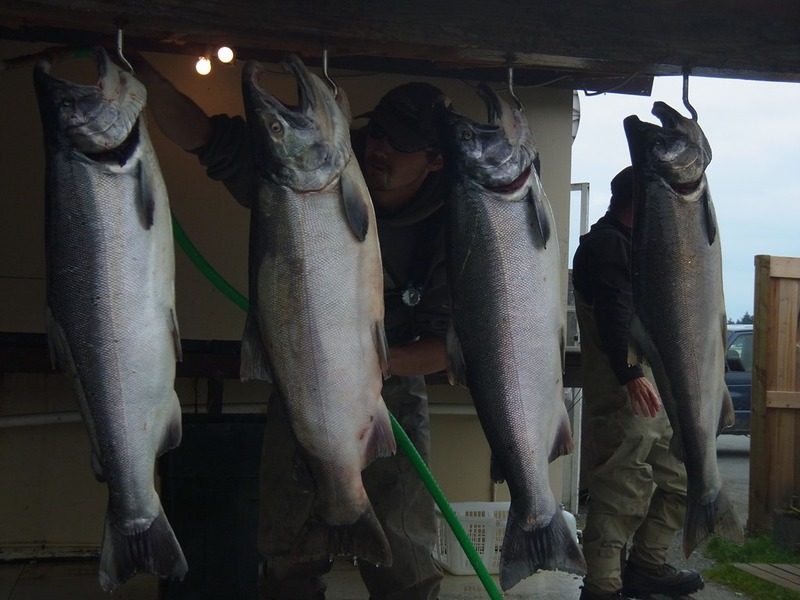 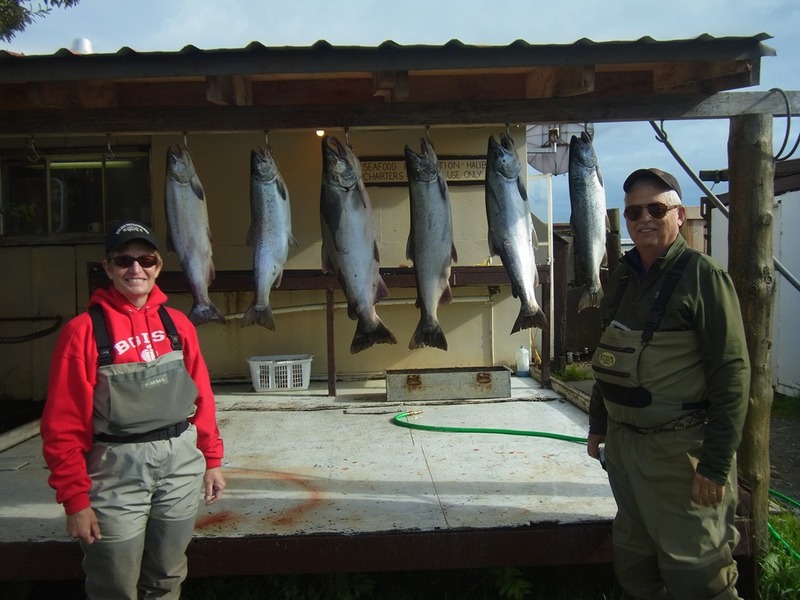 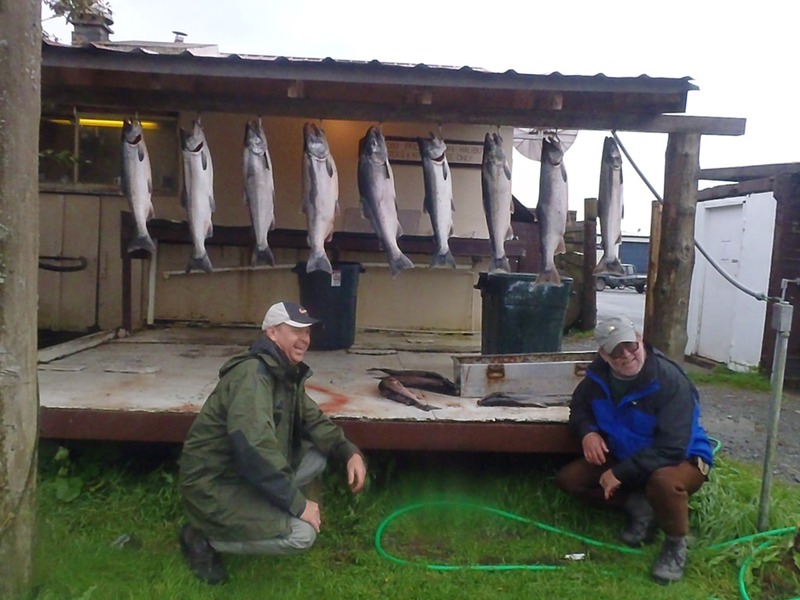 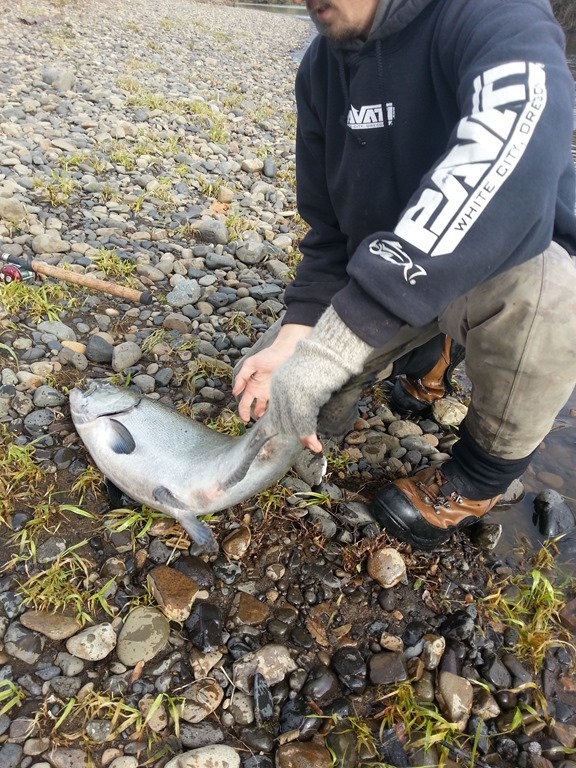 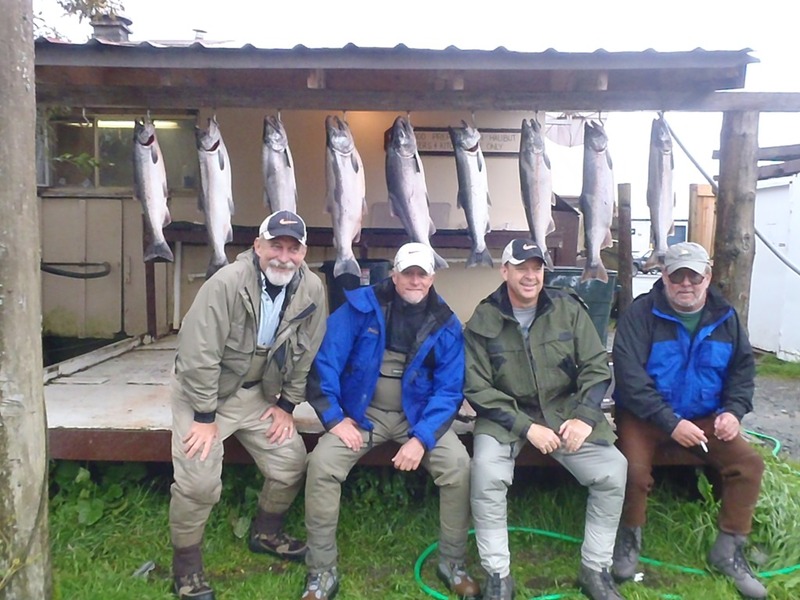 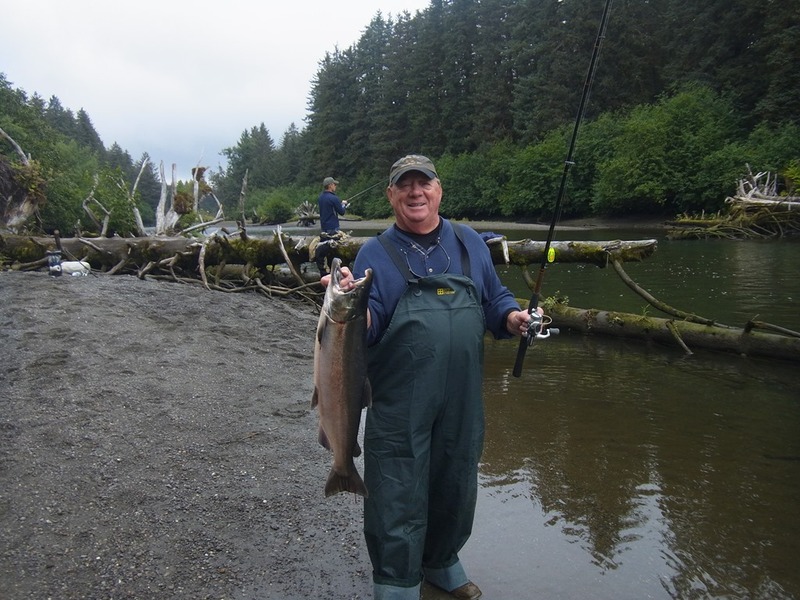 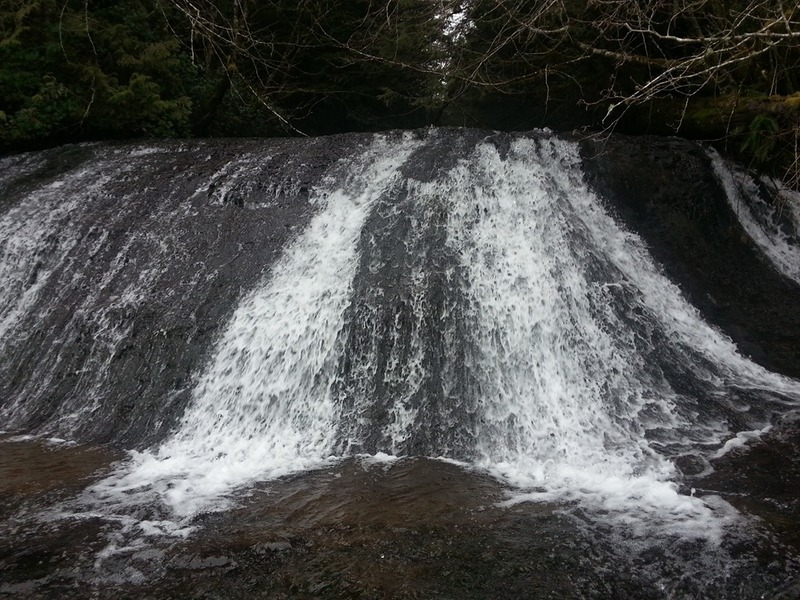 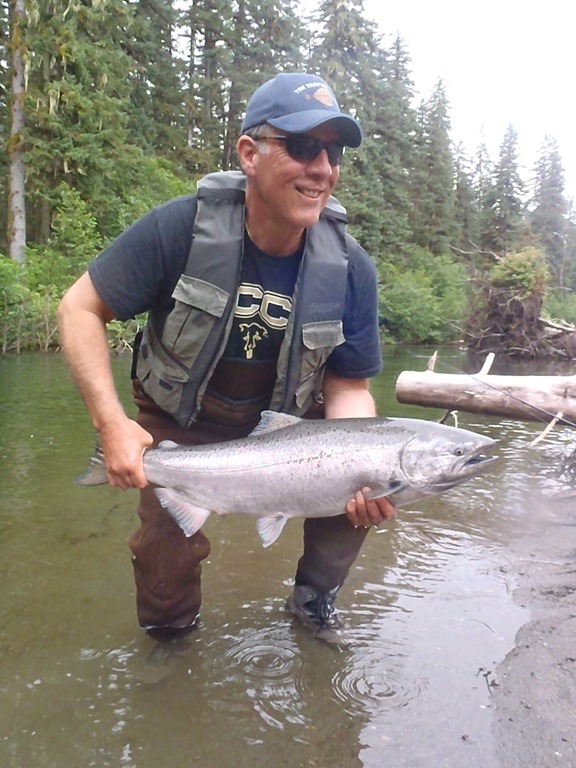 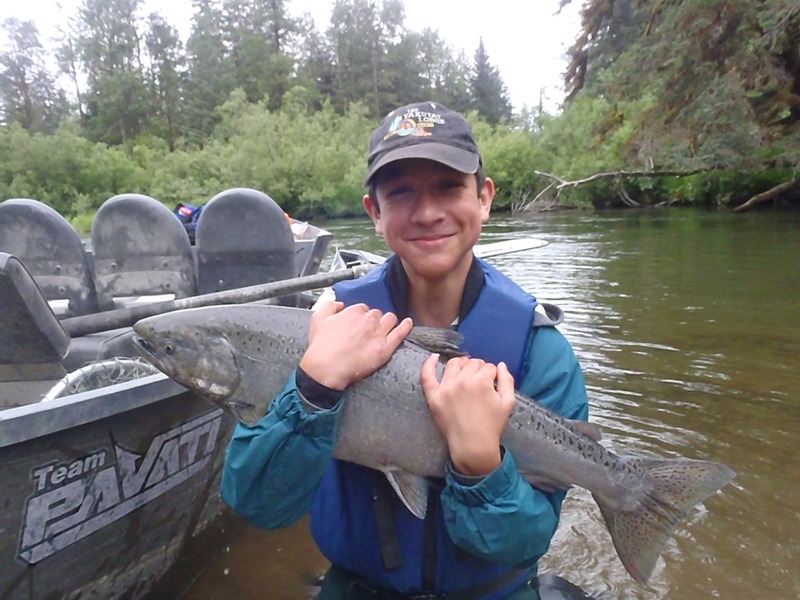 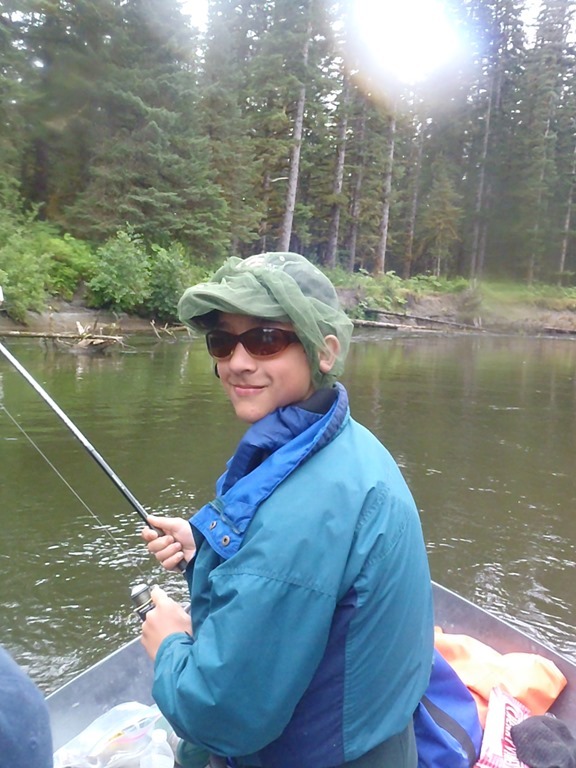 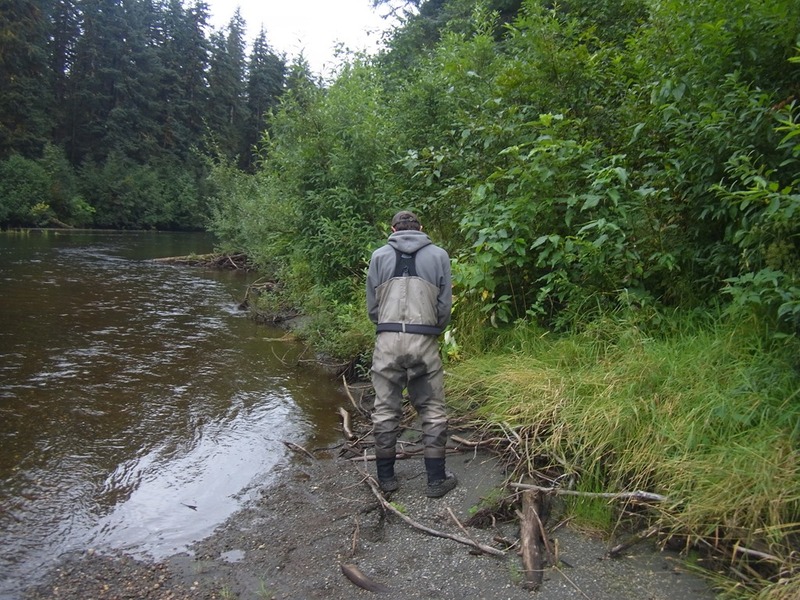 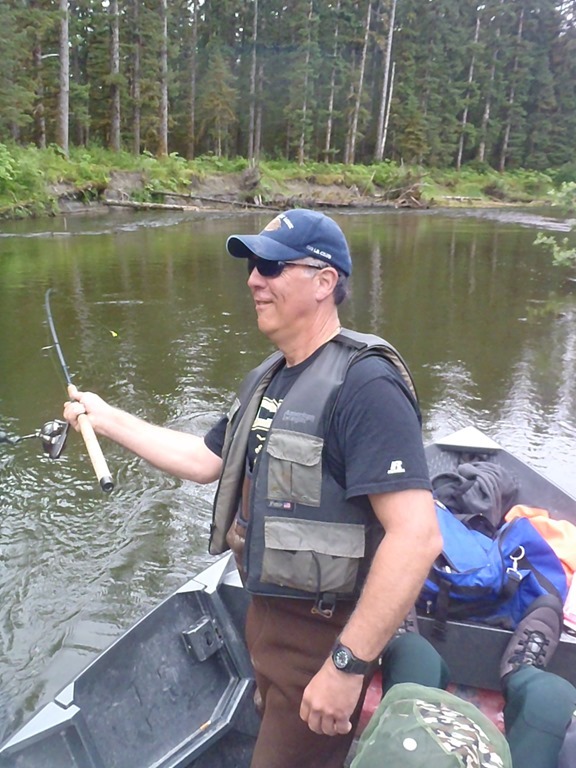 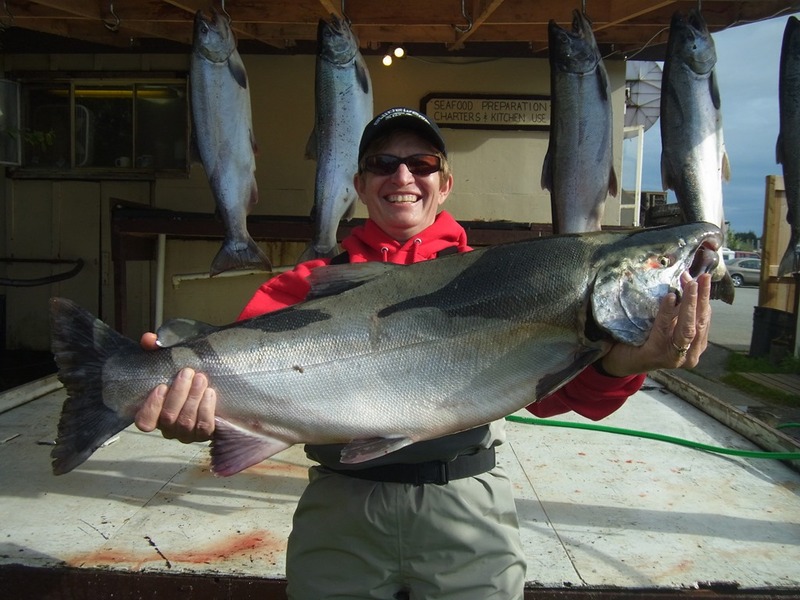 Here are the pics from their trip to Yakutat Lodge. 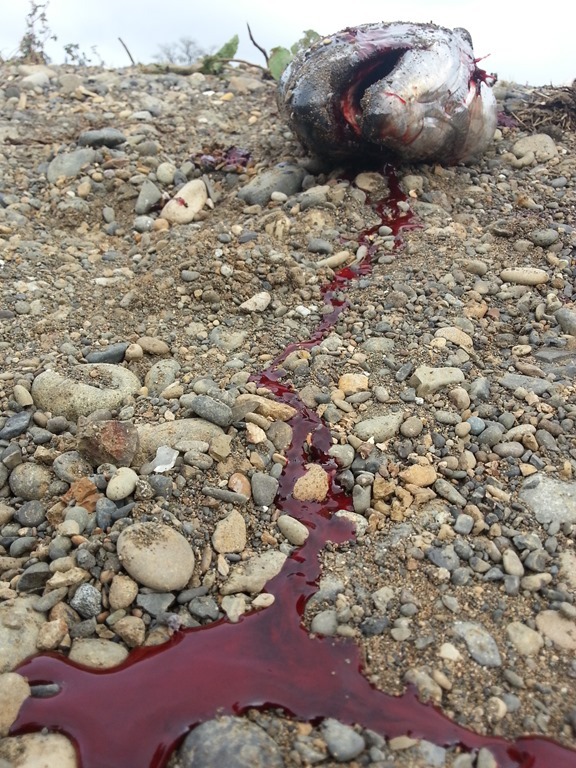 By the way Bruce and Cecilia, Somebody ran over my bunny rabbit today. 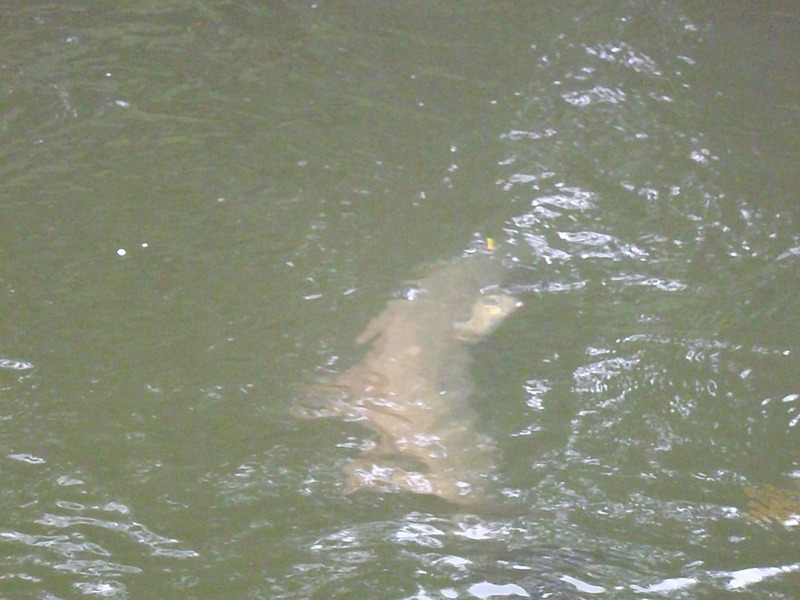 It was so sad to see him in the road. Shoot me a comment at the bottom of the post when you see this. 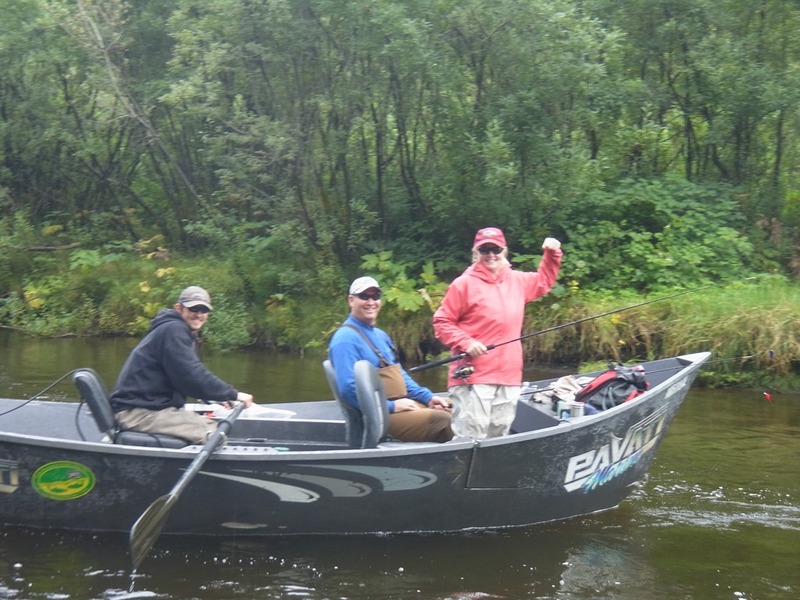 Thanks again for a spectacular week with some of the best clients I have the privilege to fish with.